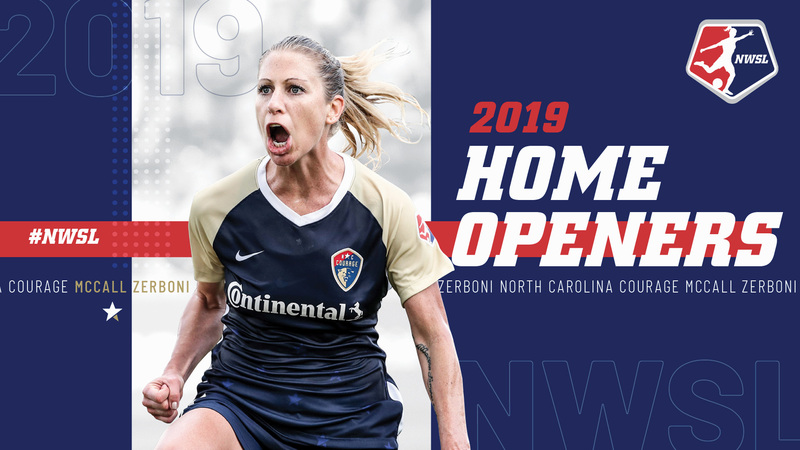 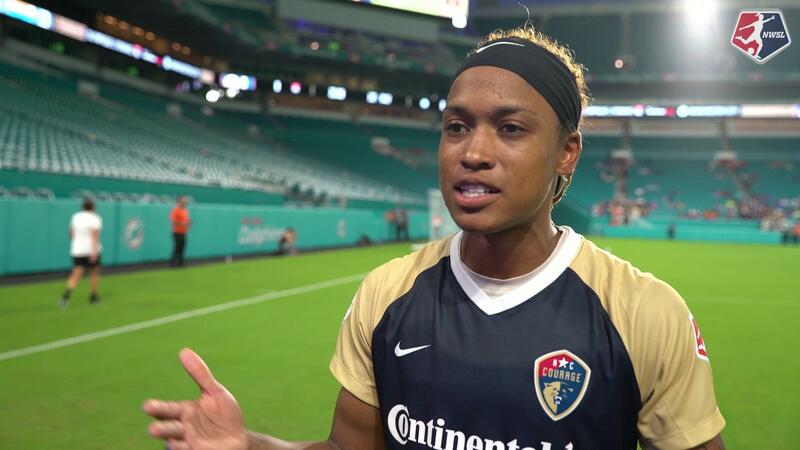 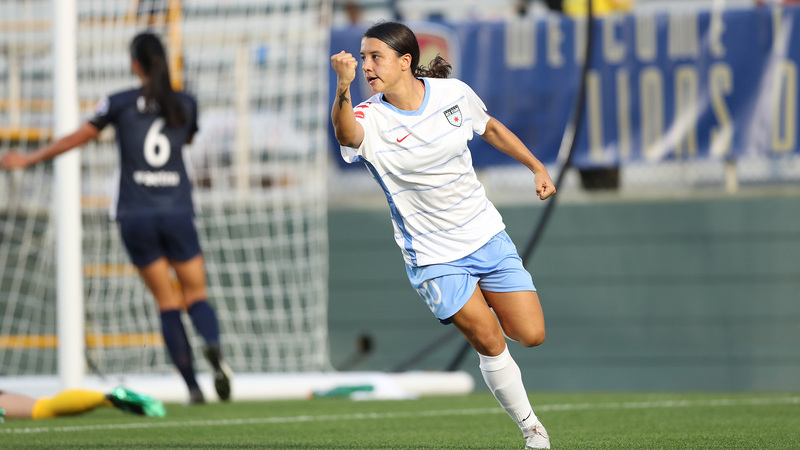 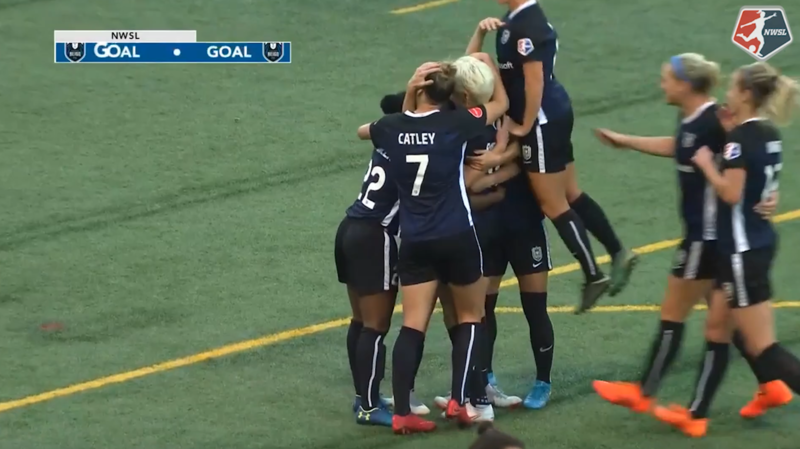 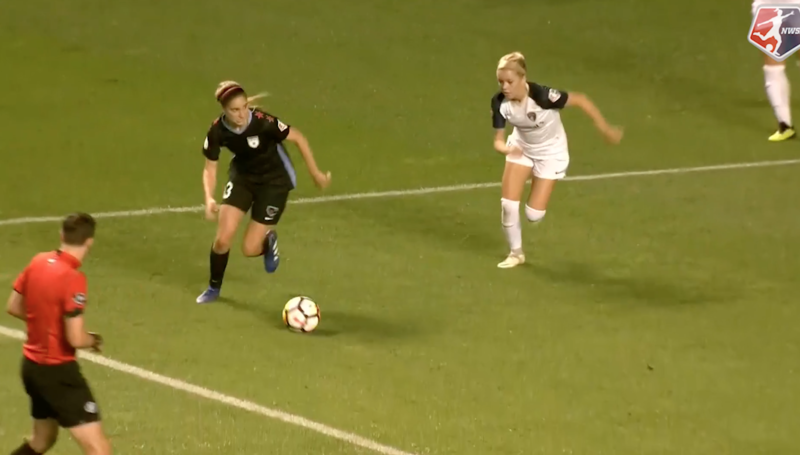 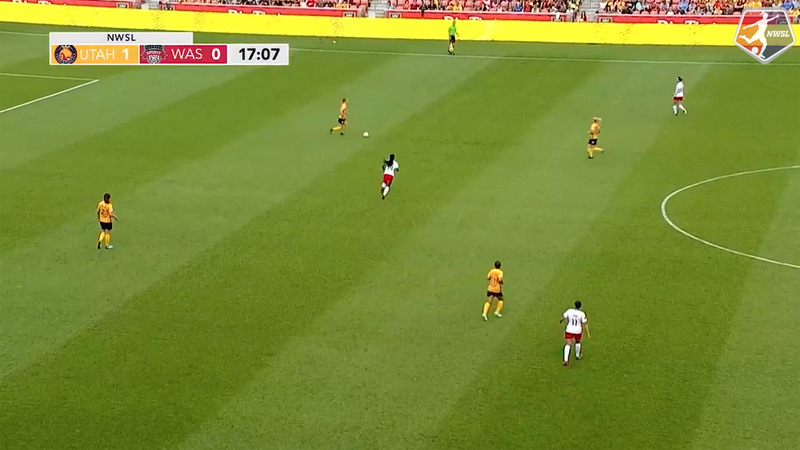 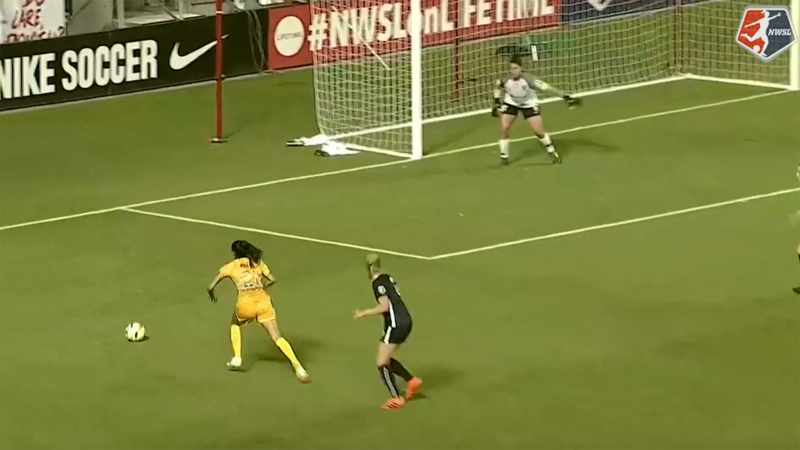 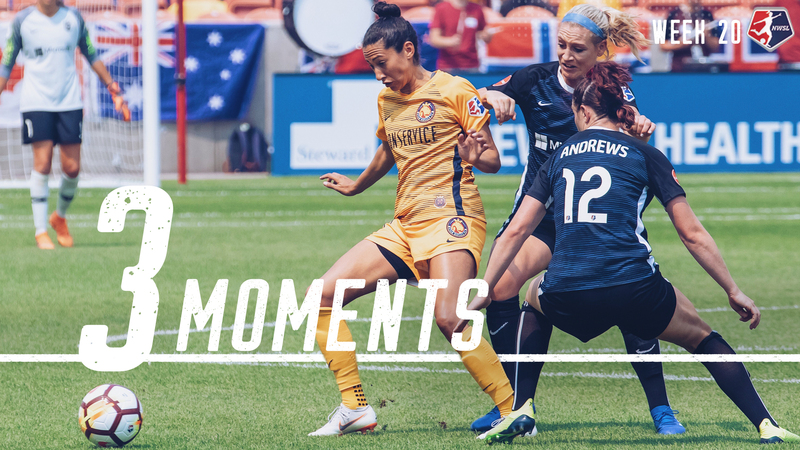 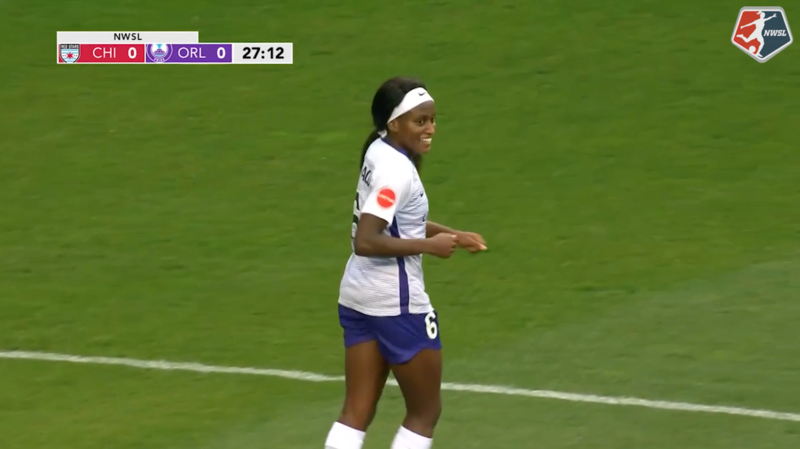 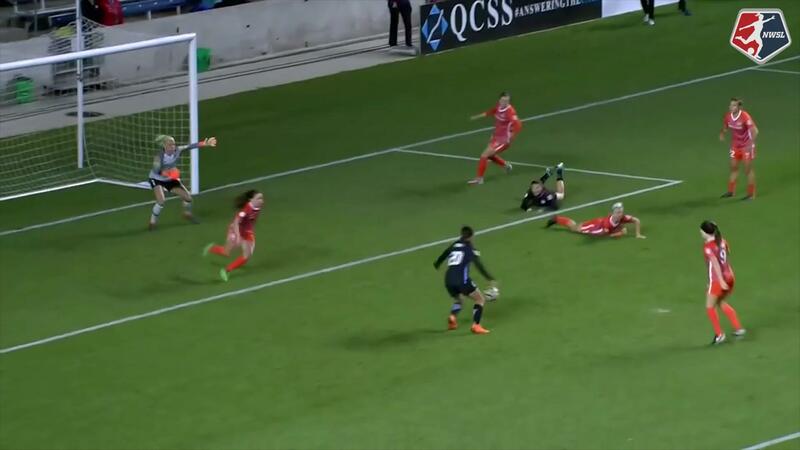 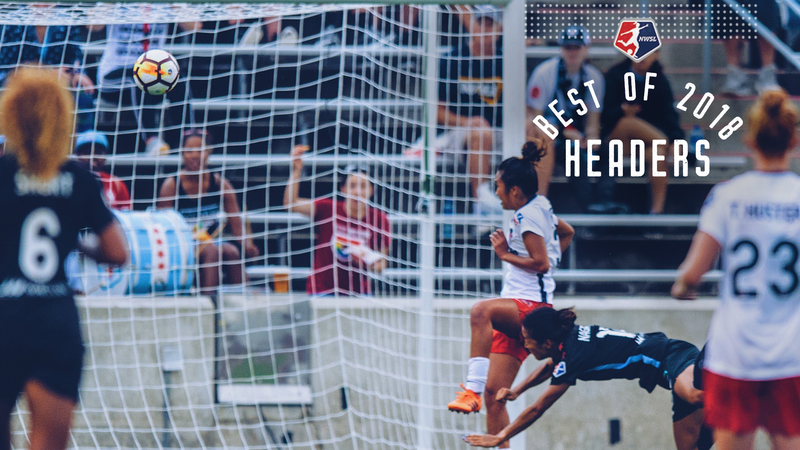 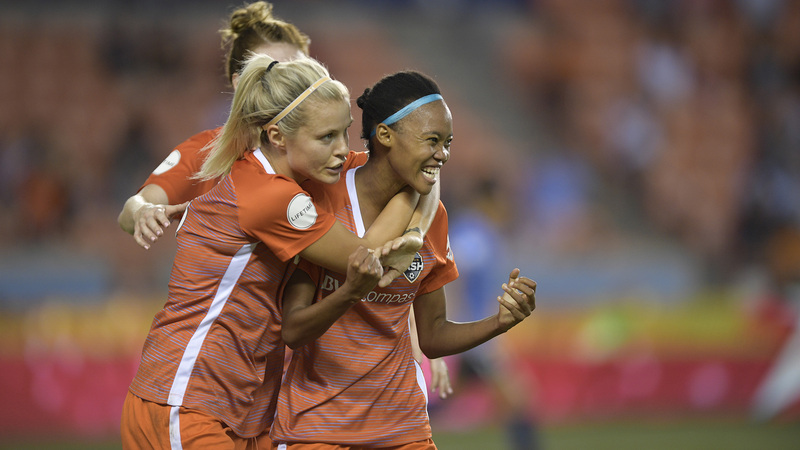 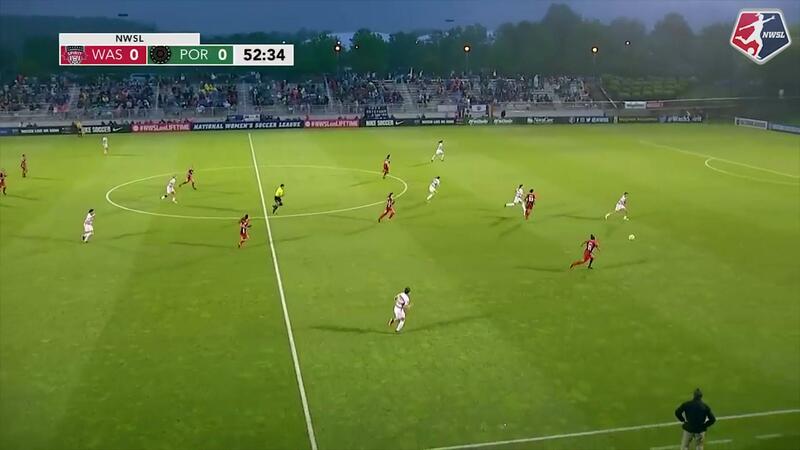 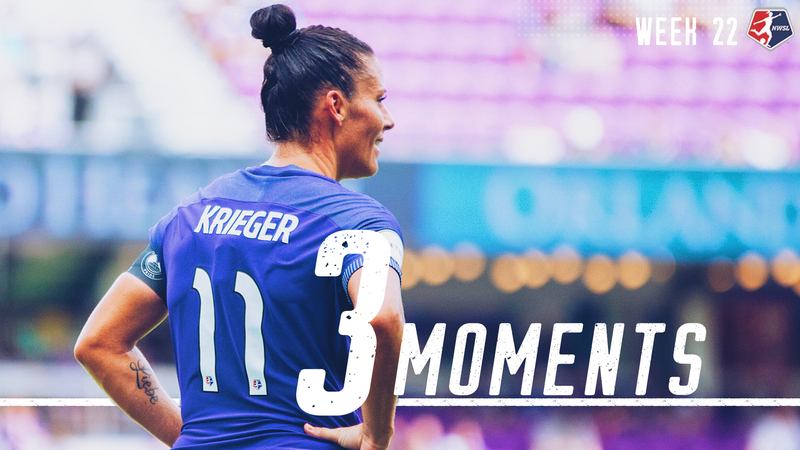 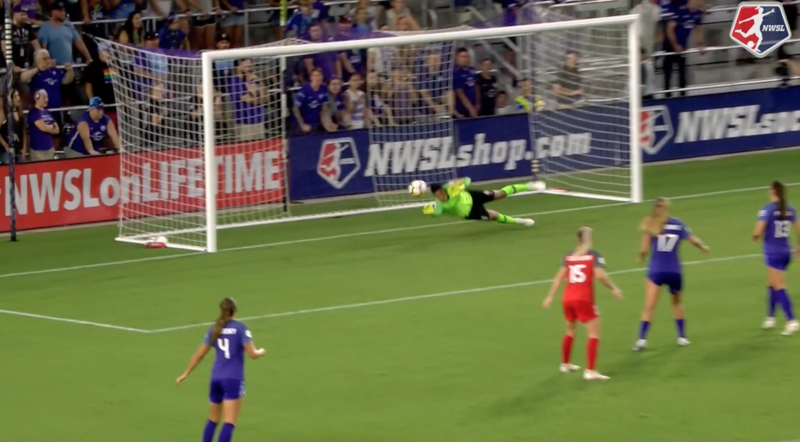 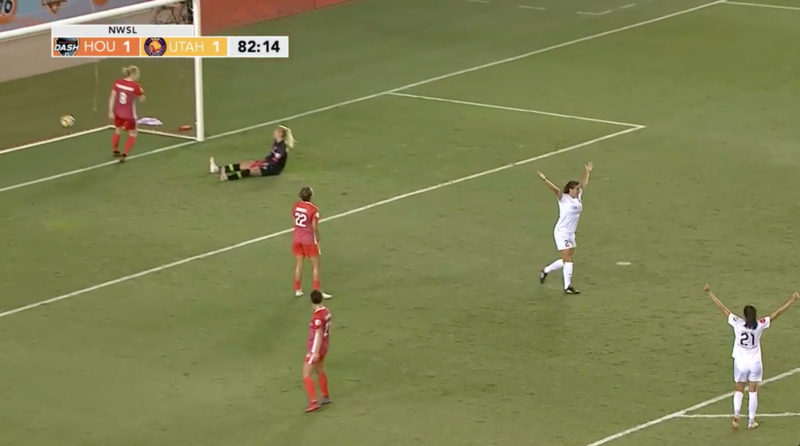 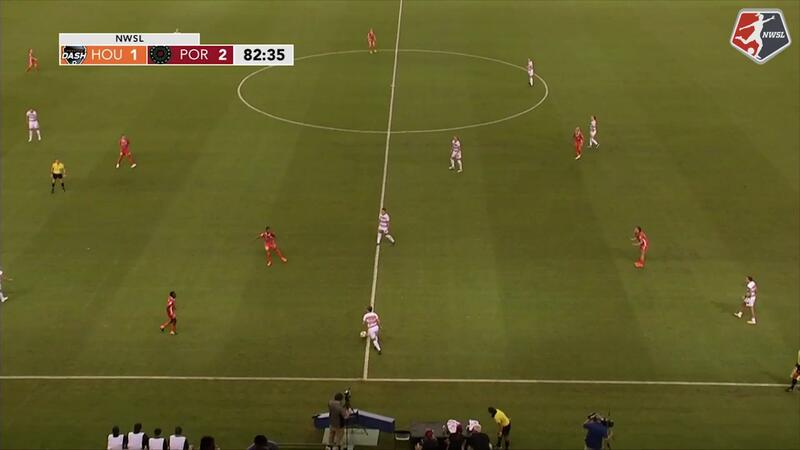 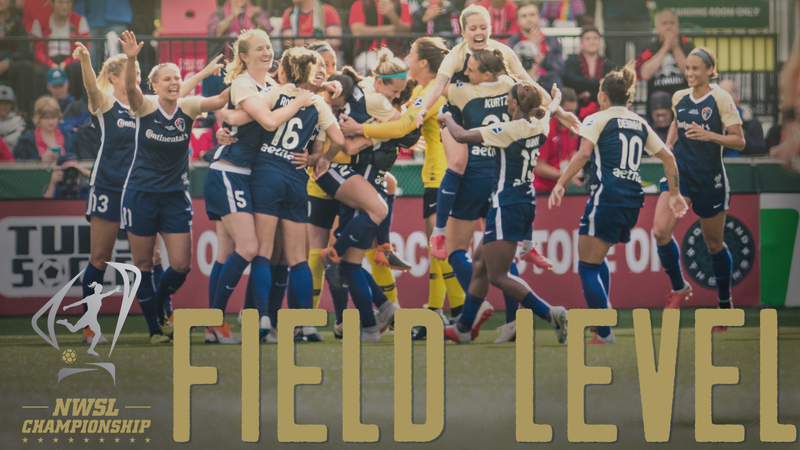 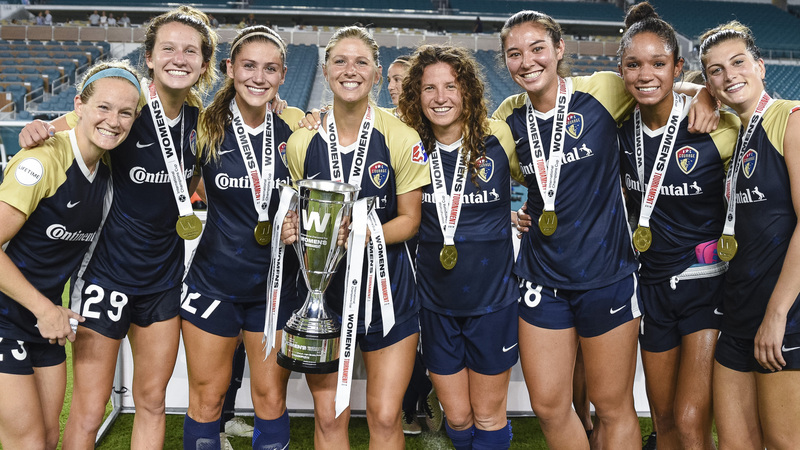 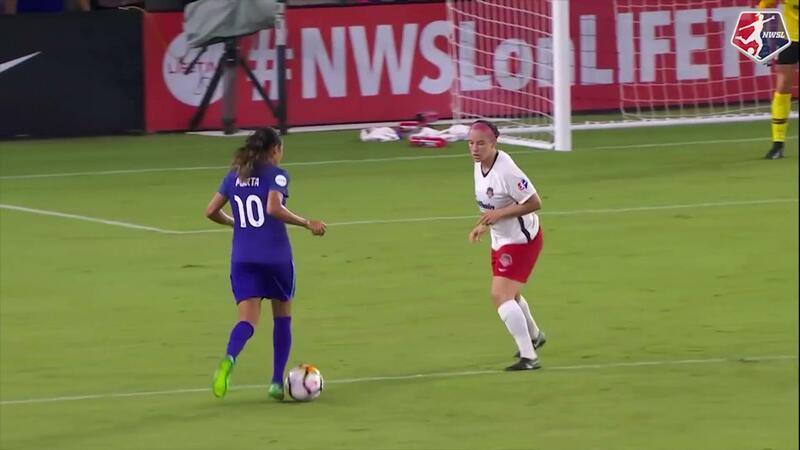 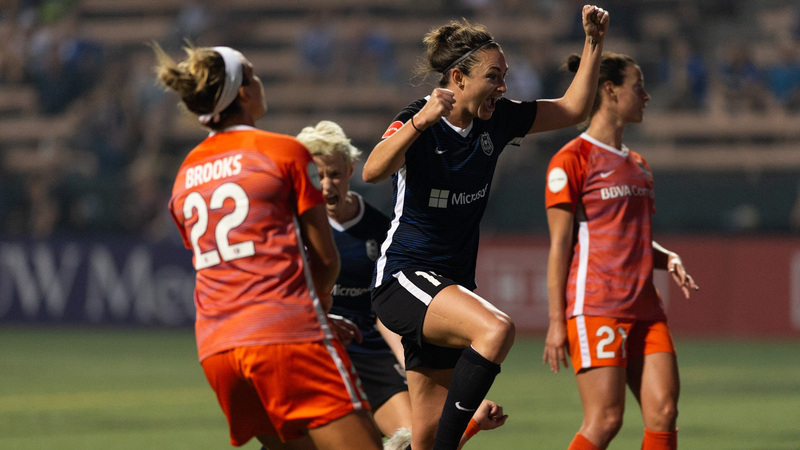 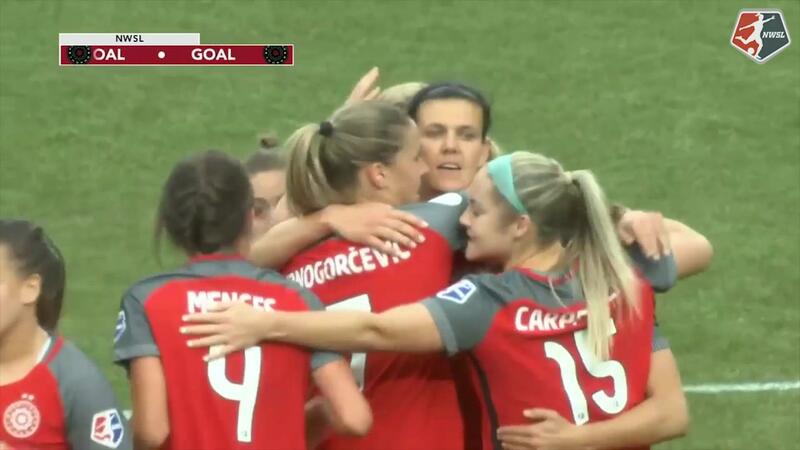 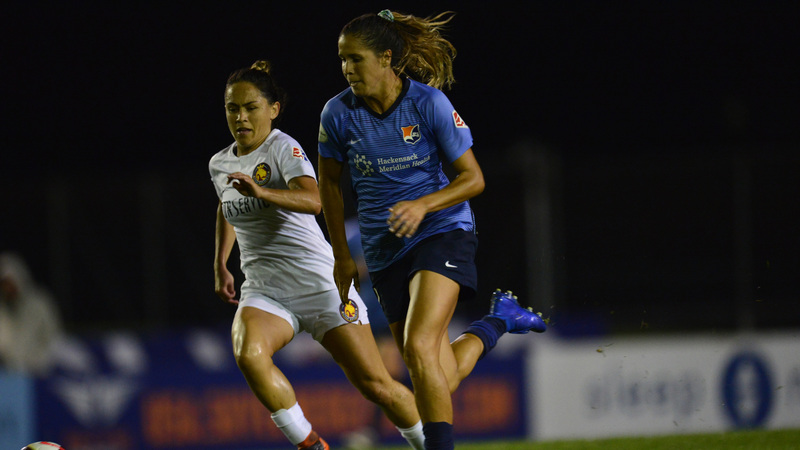 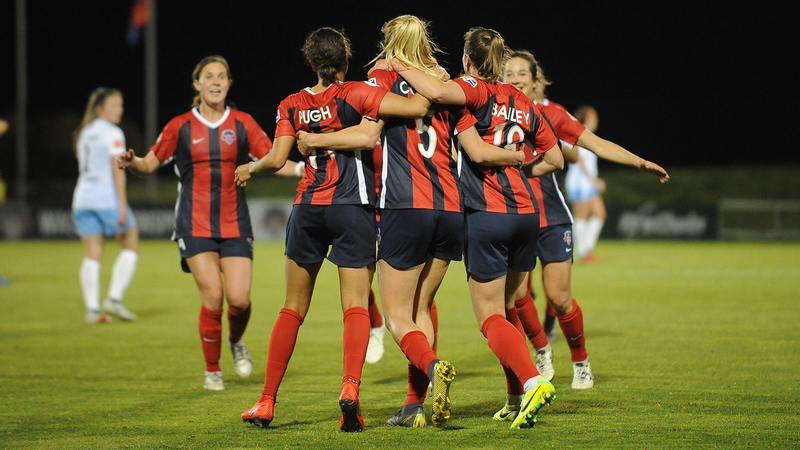 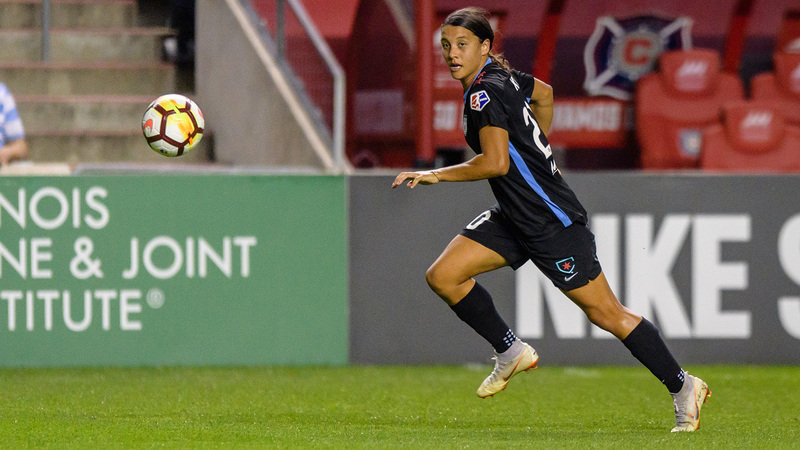 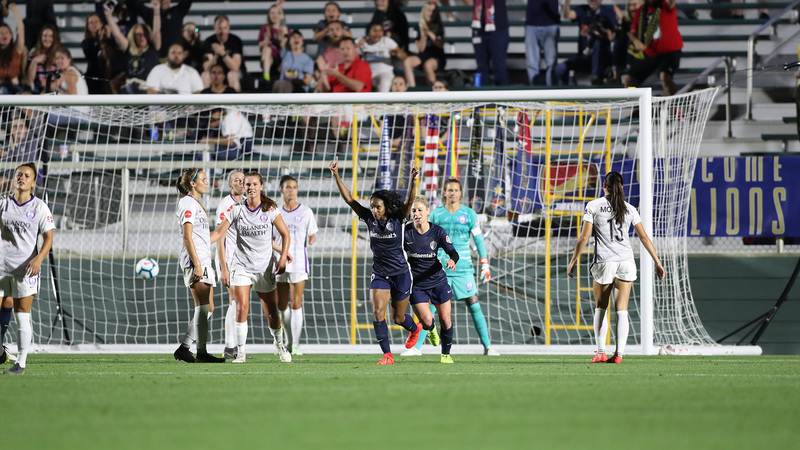 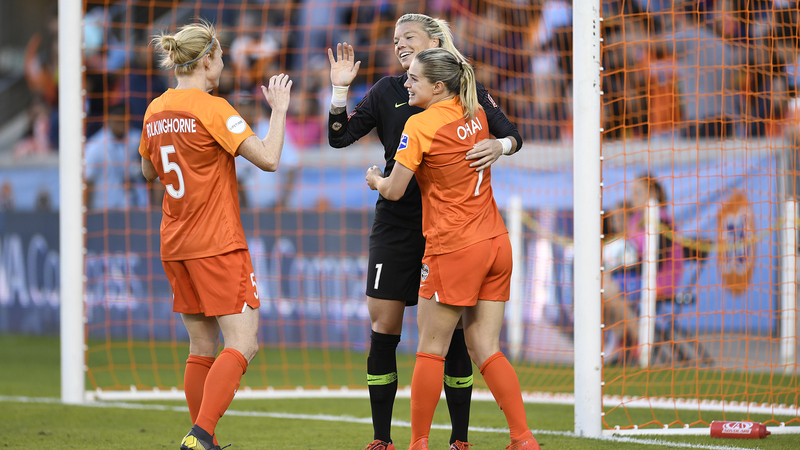 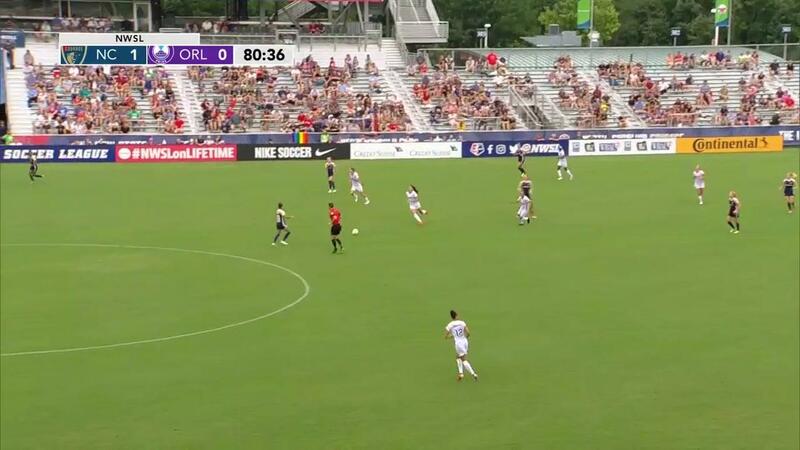 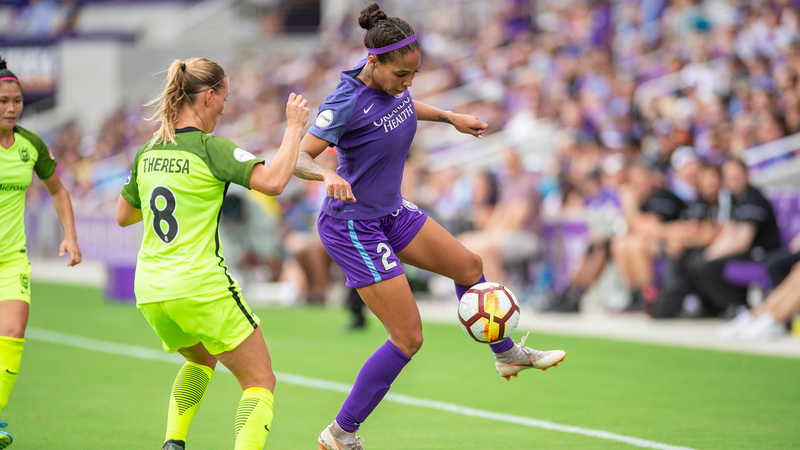 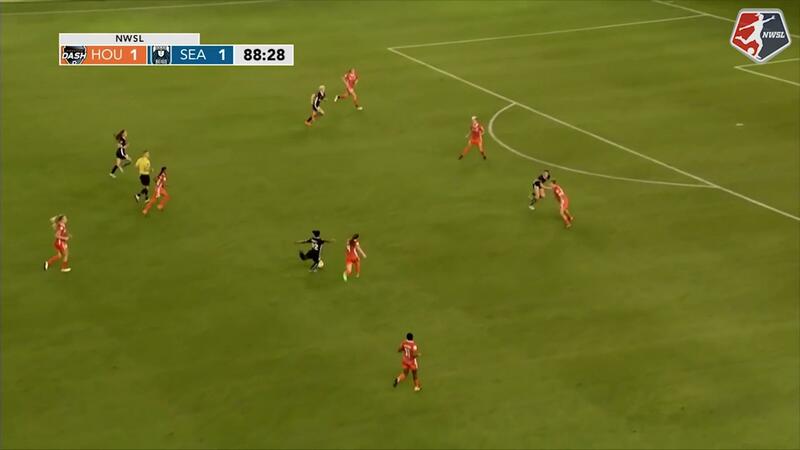 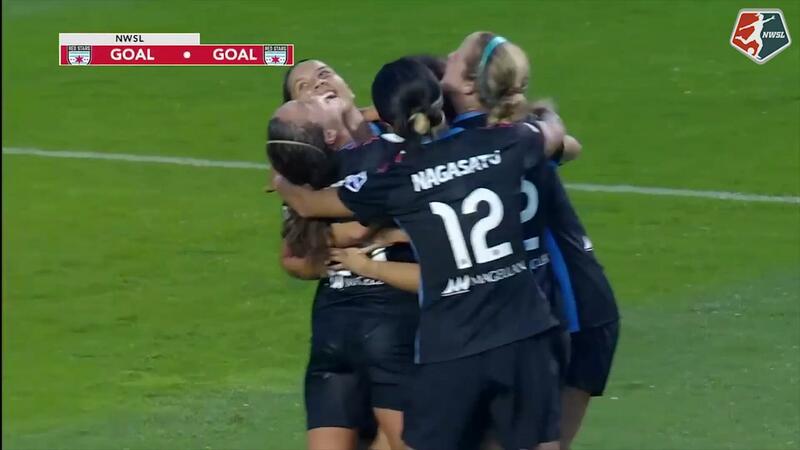 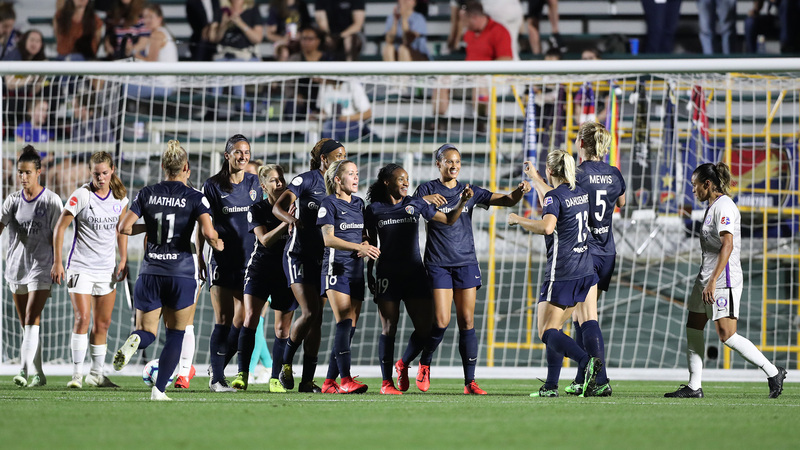 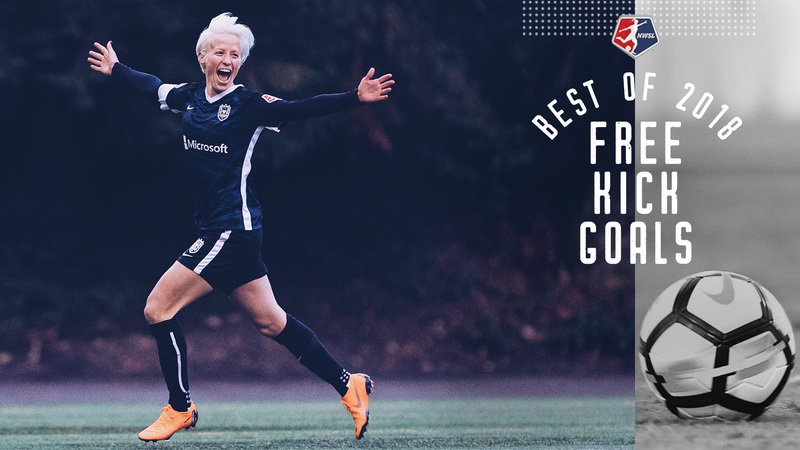 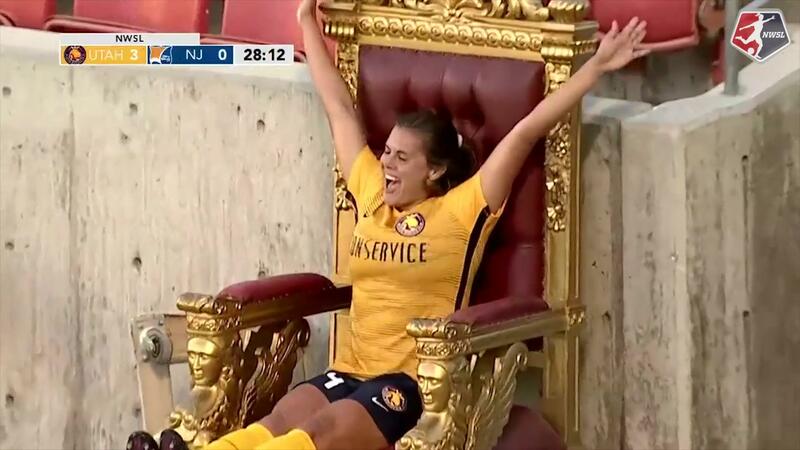 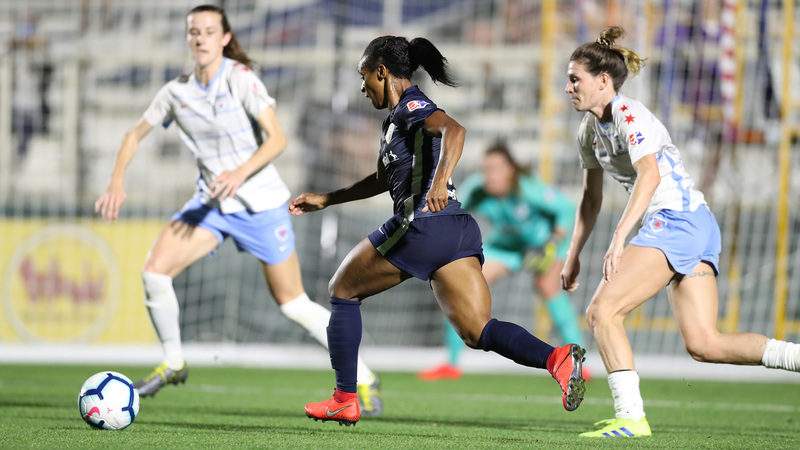 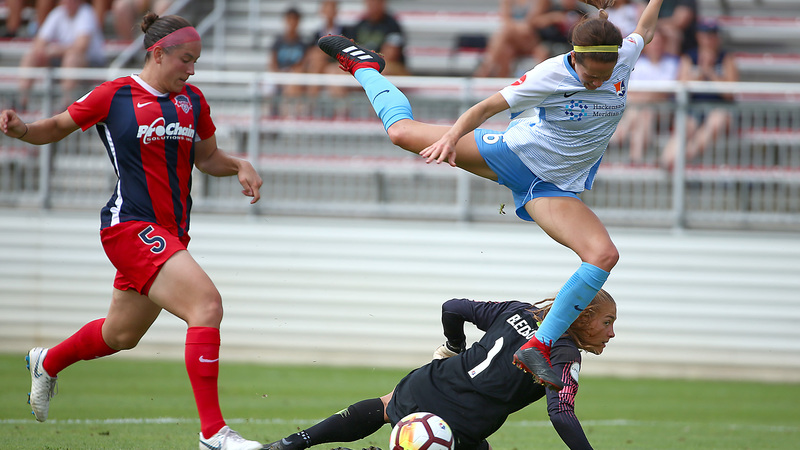 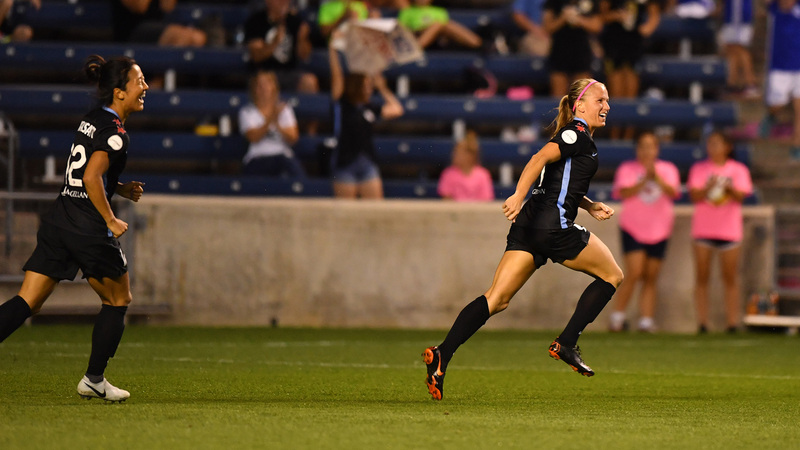 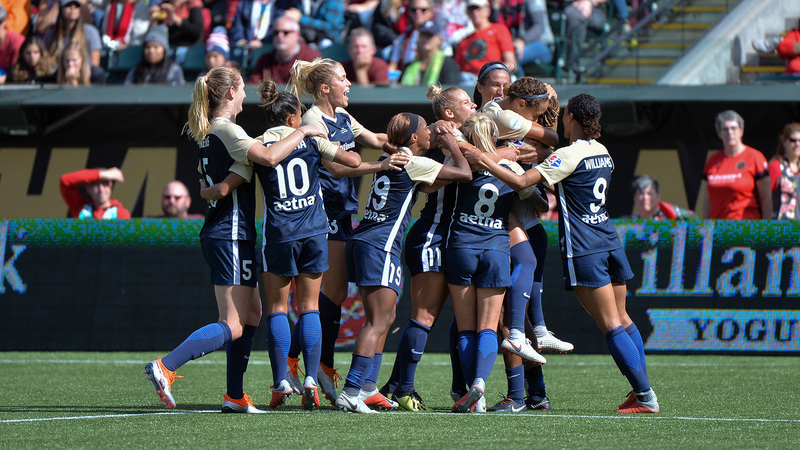 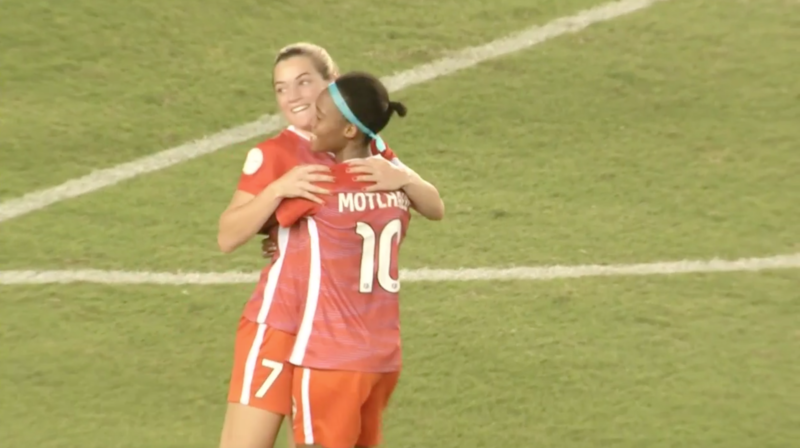 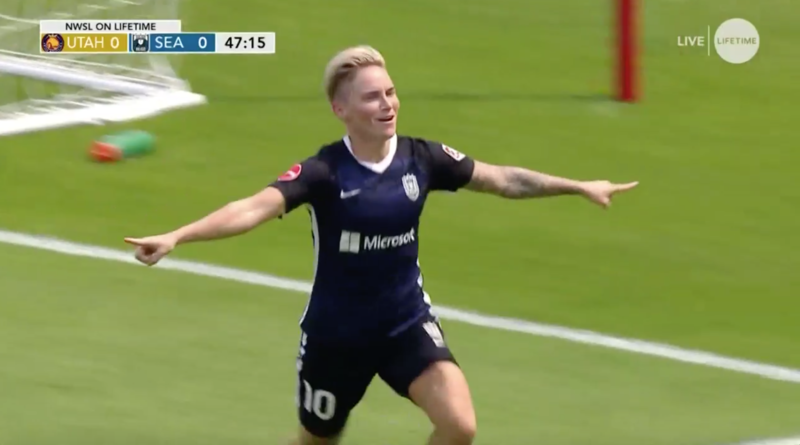 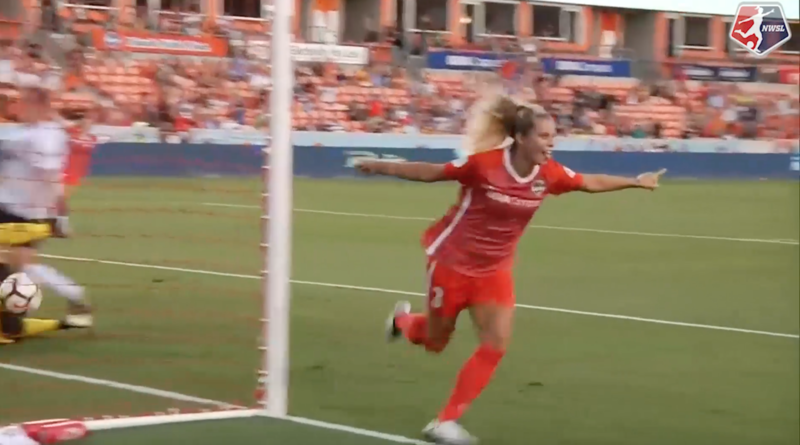 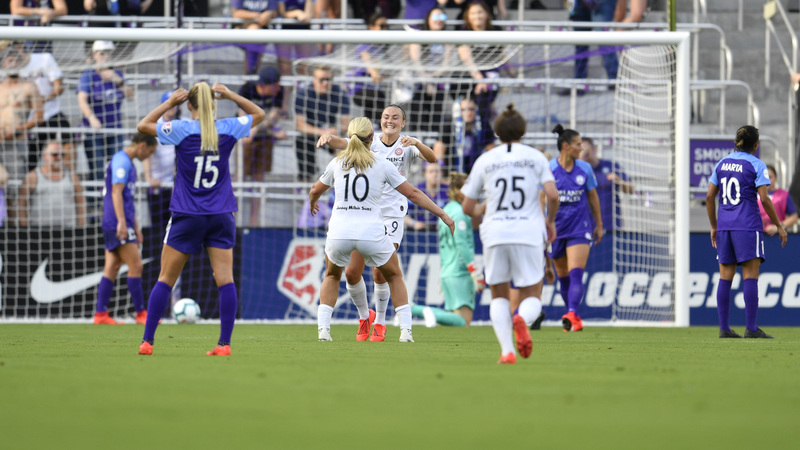 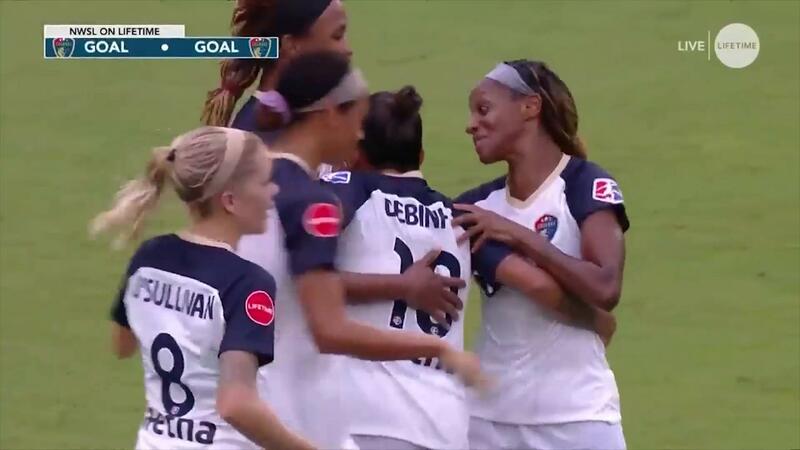 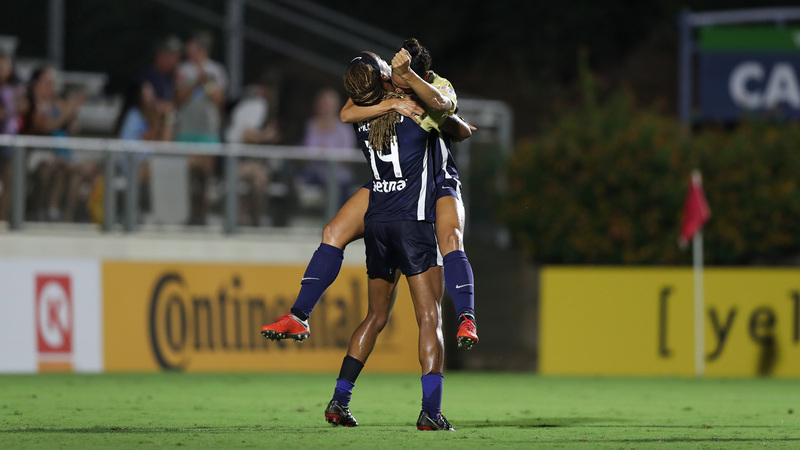 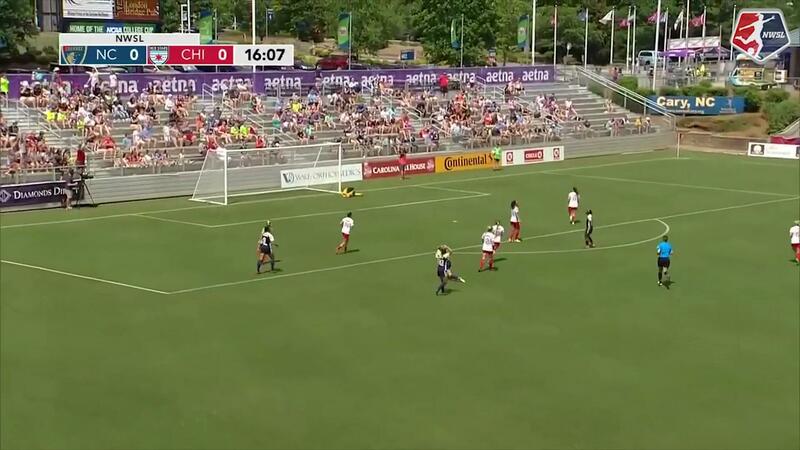 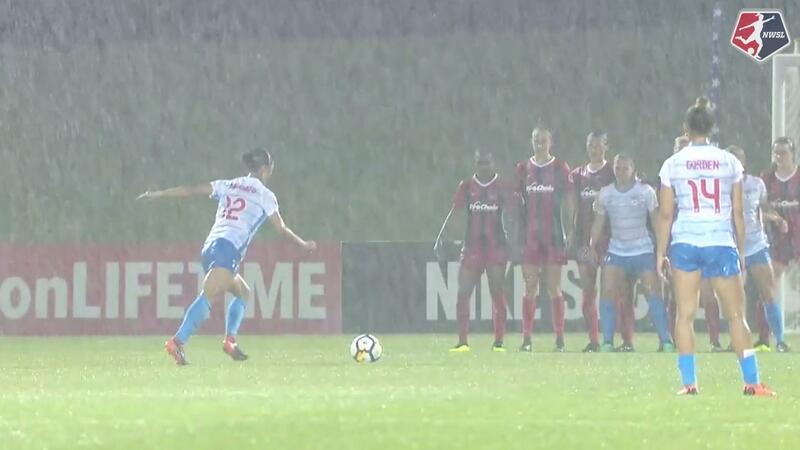 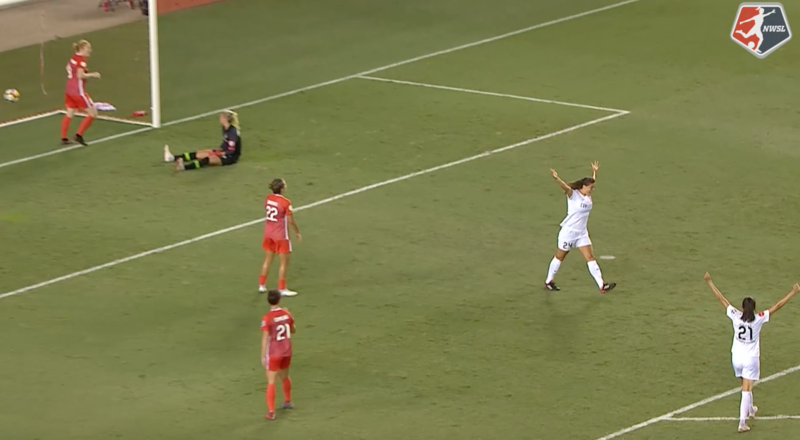 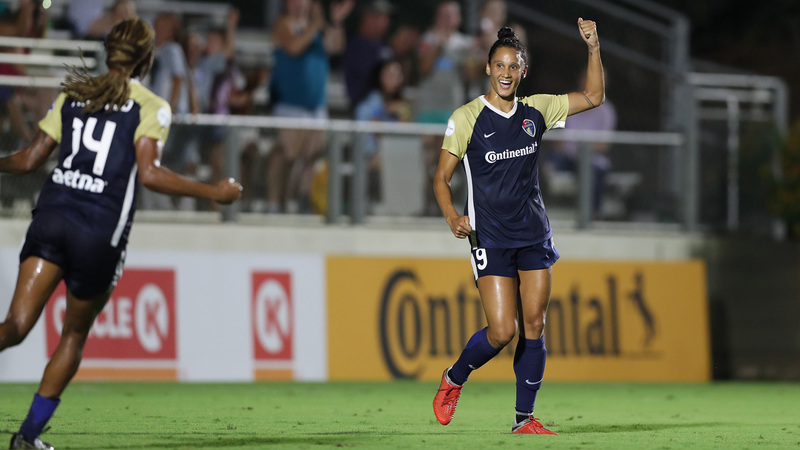 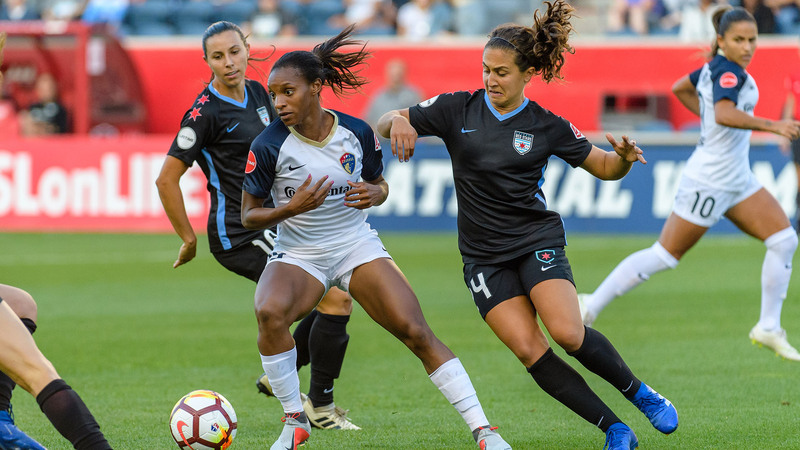 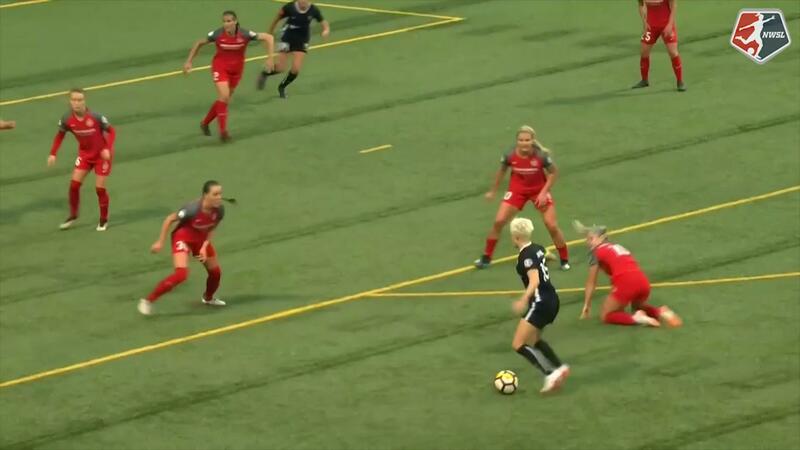 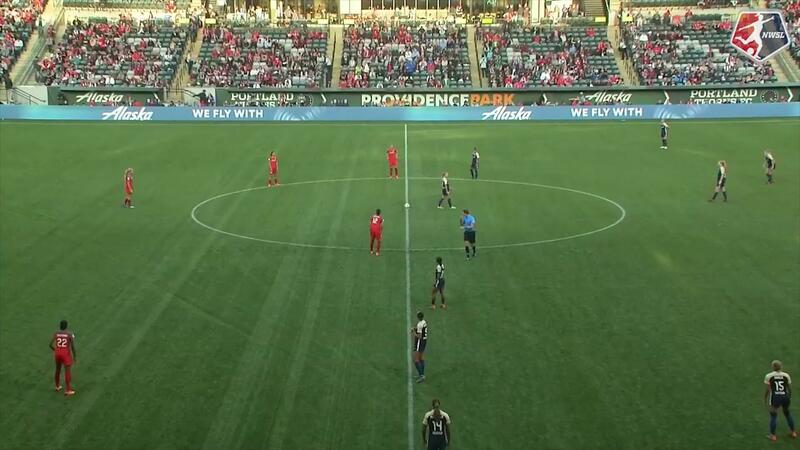 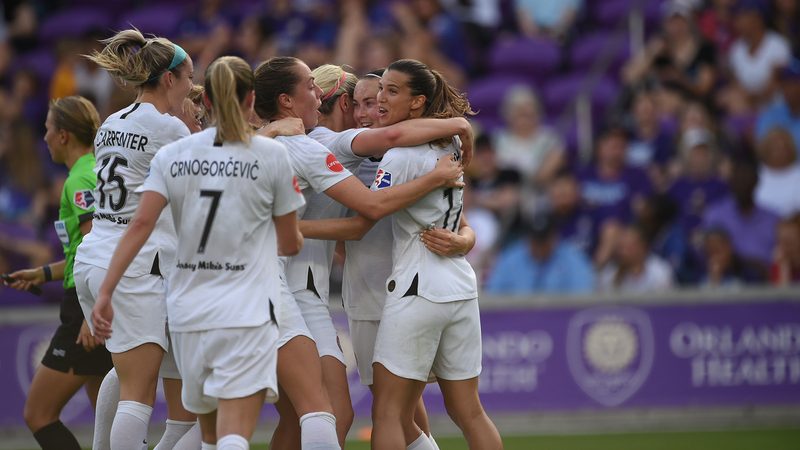 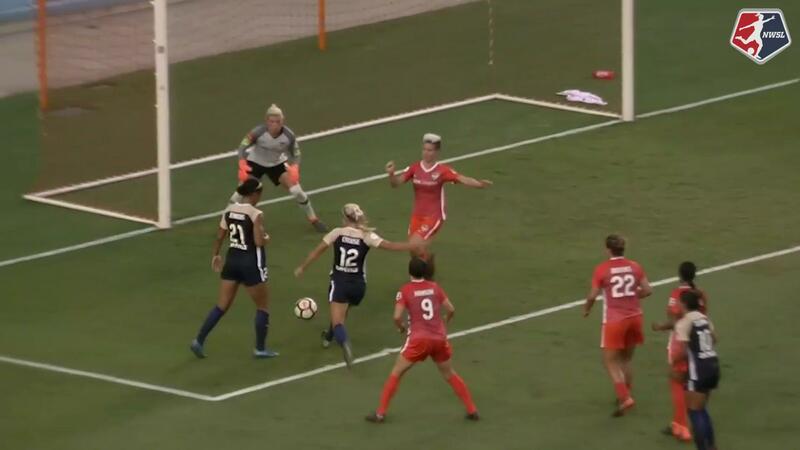 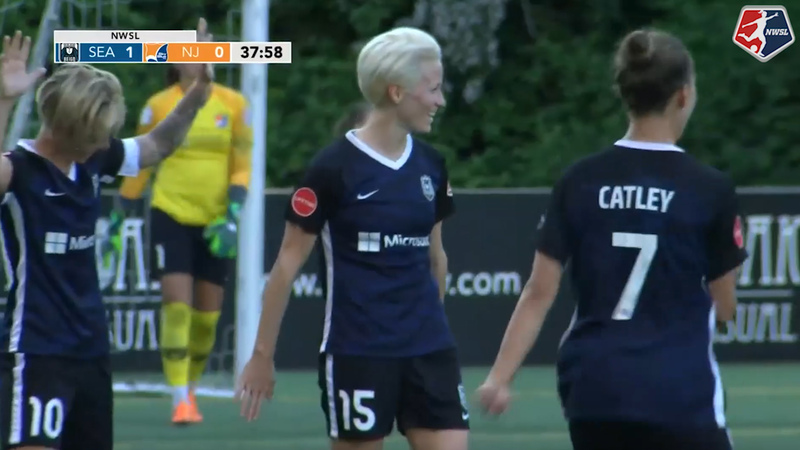 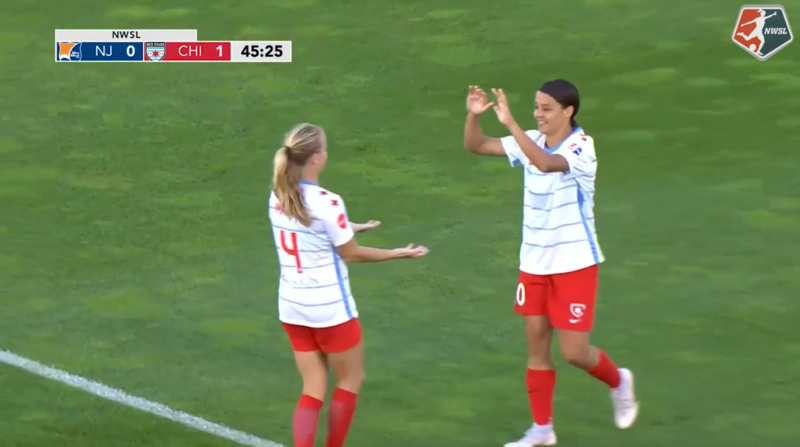 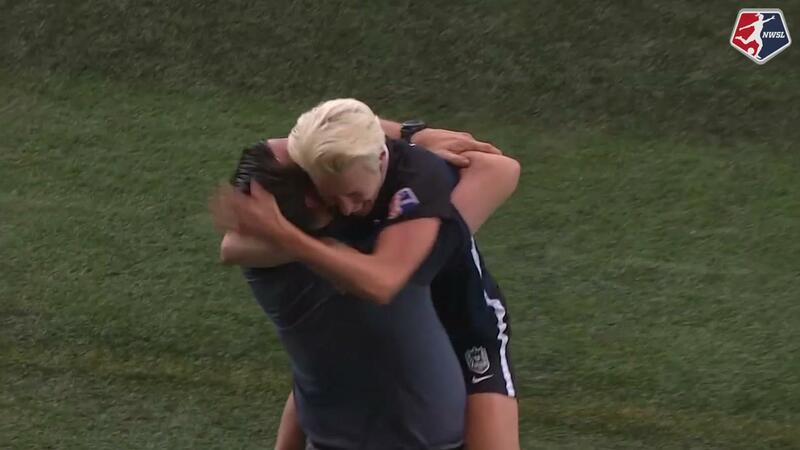 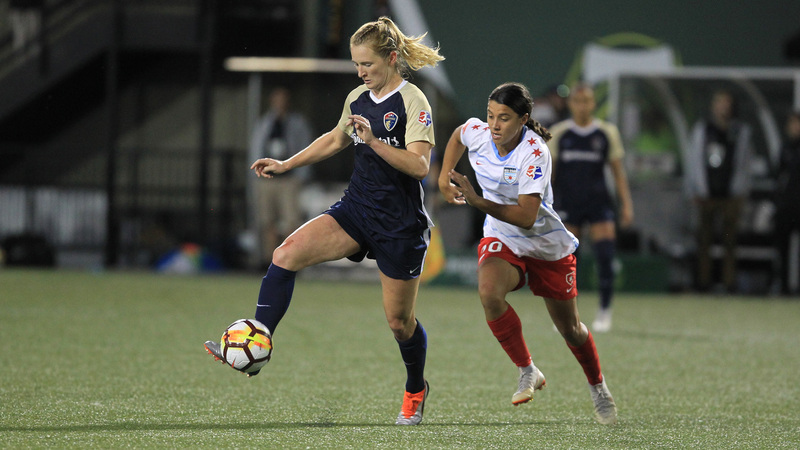 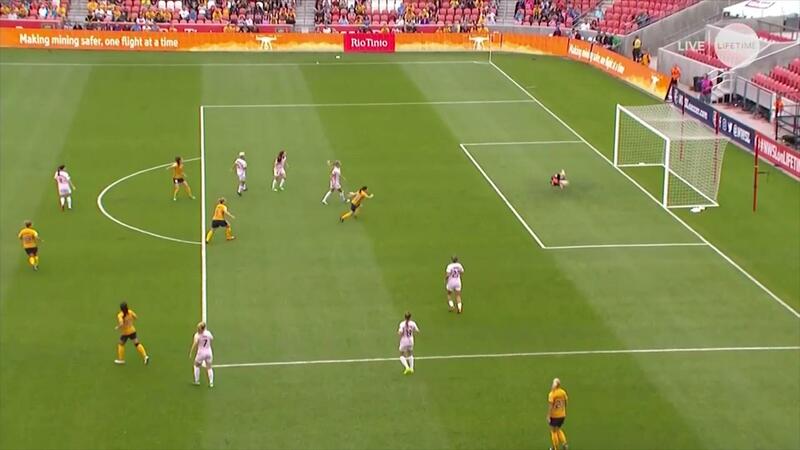 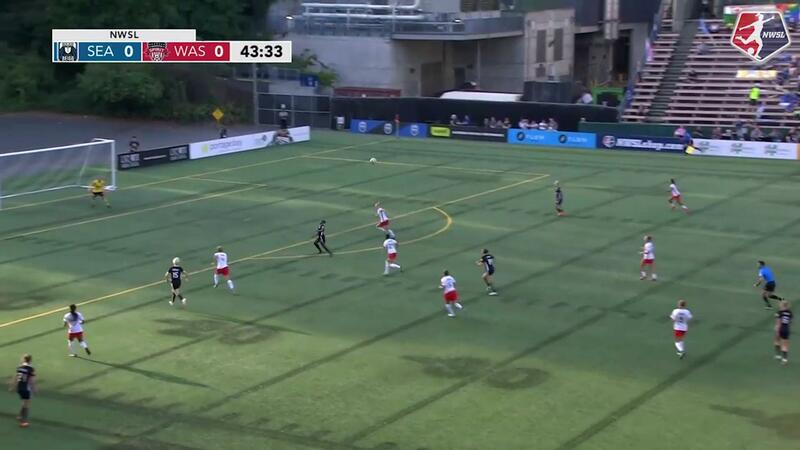 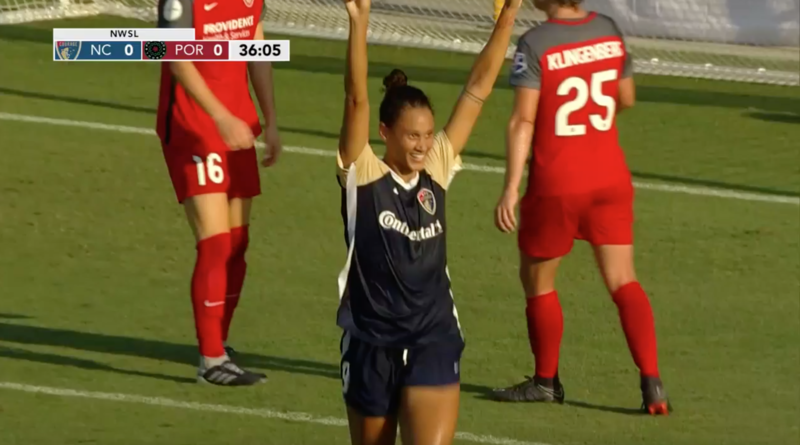 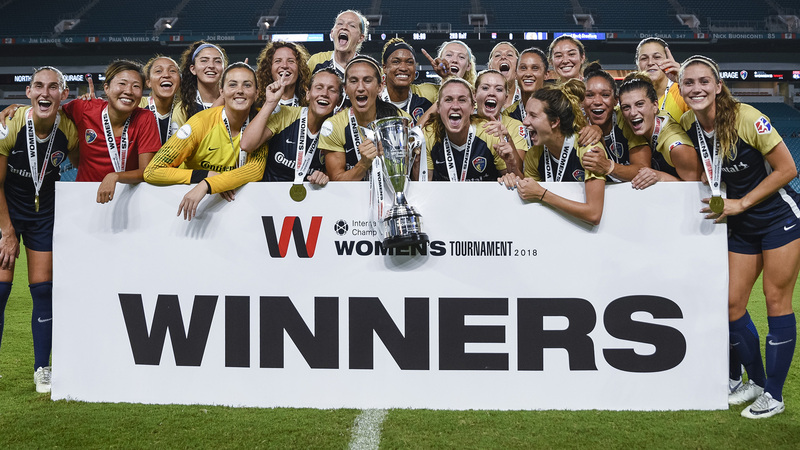 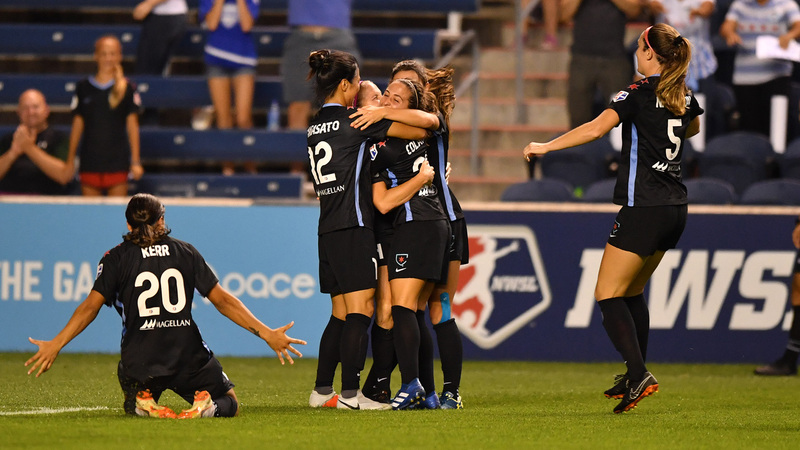 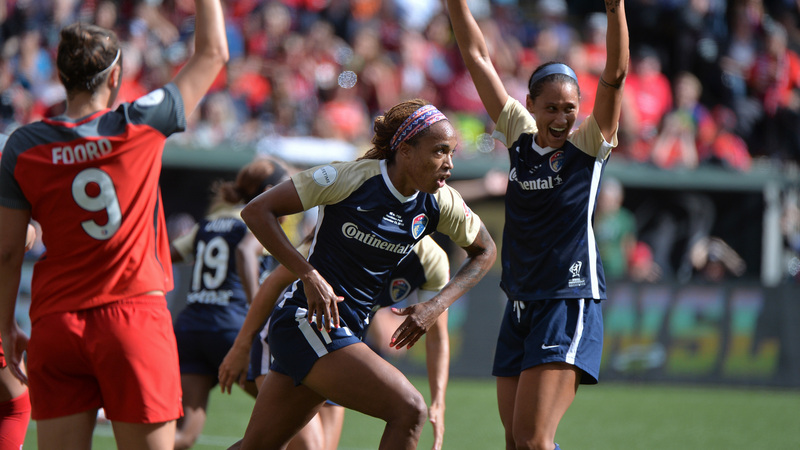 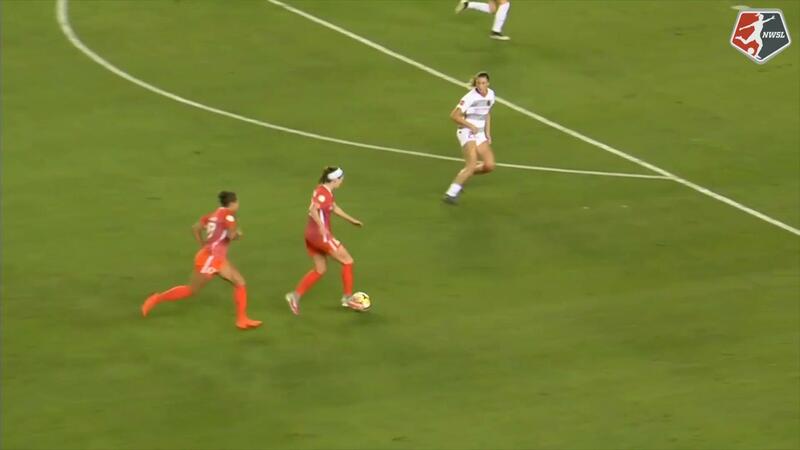 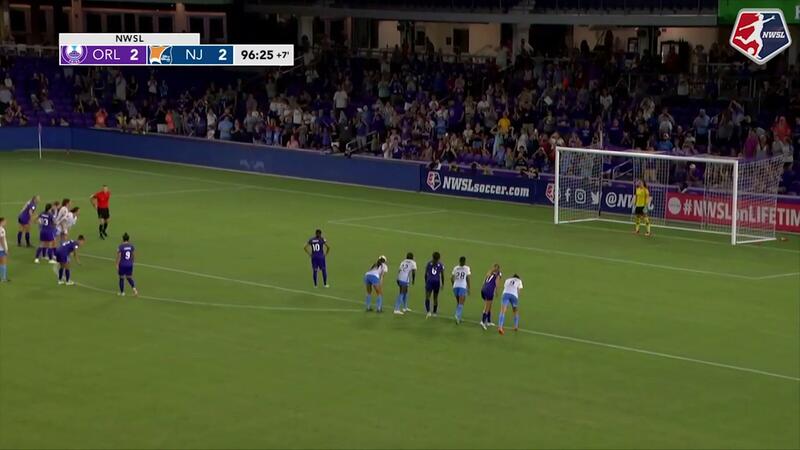 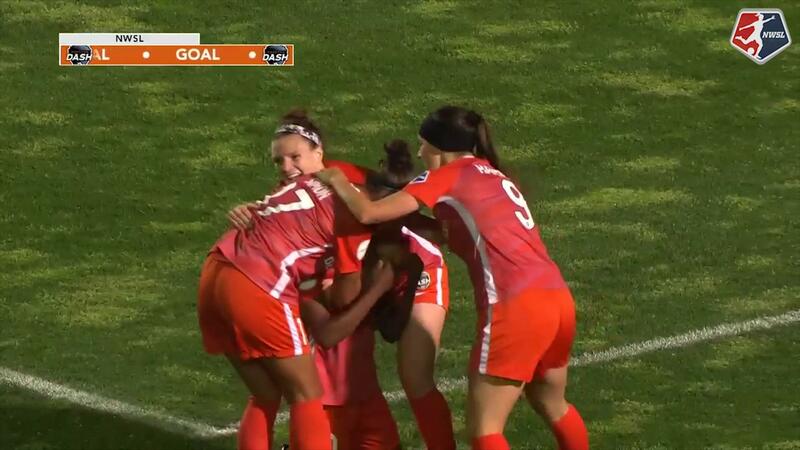 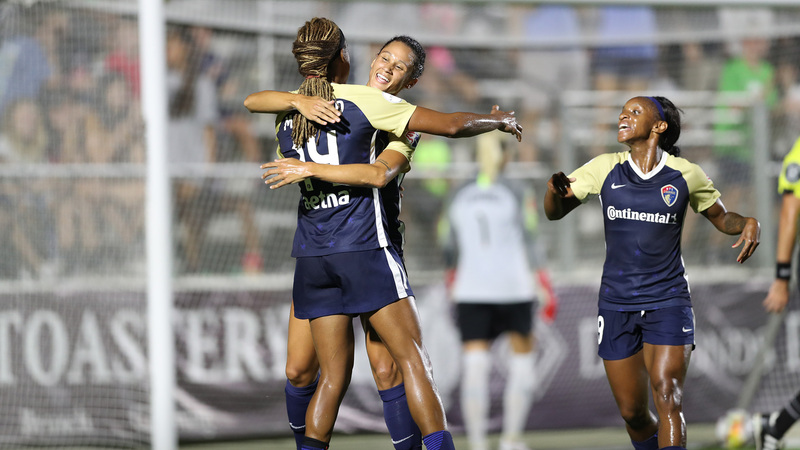 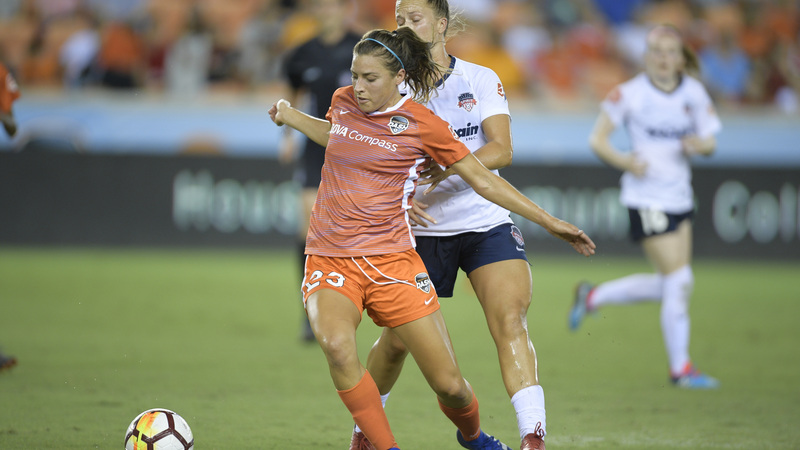 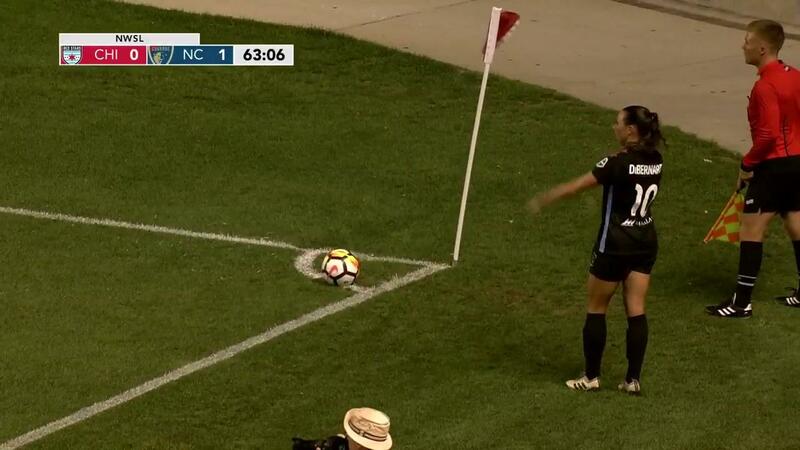 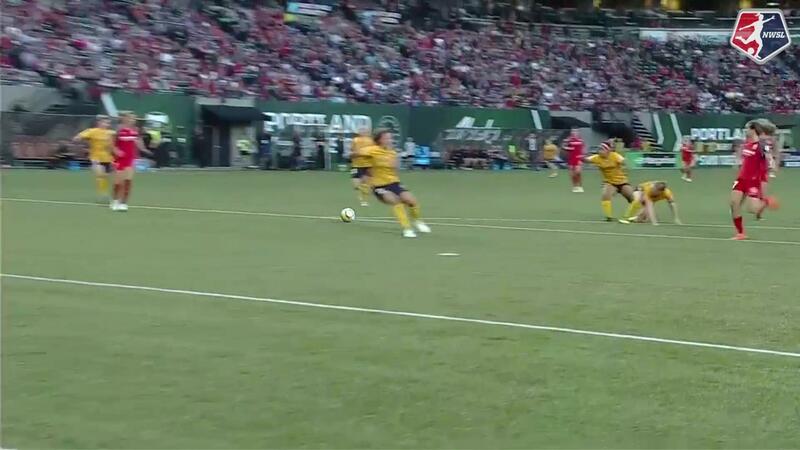 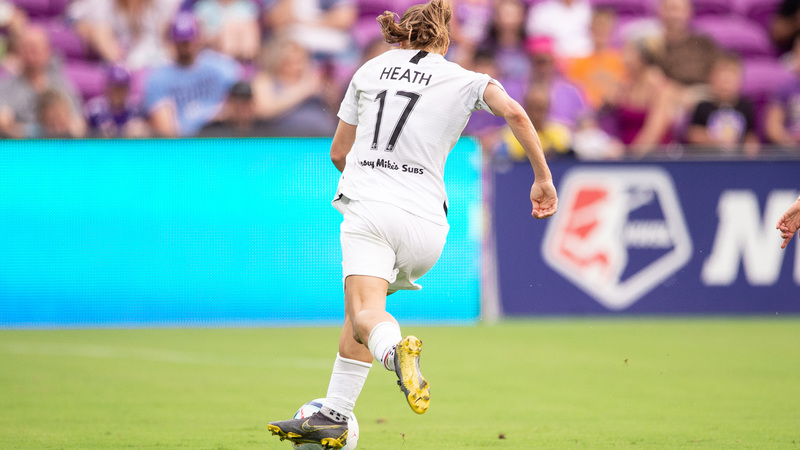 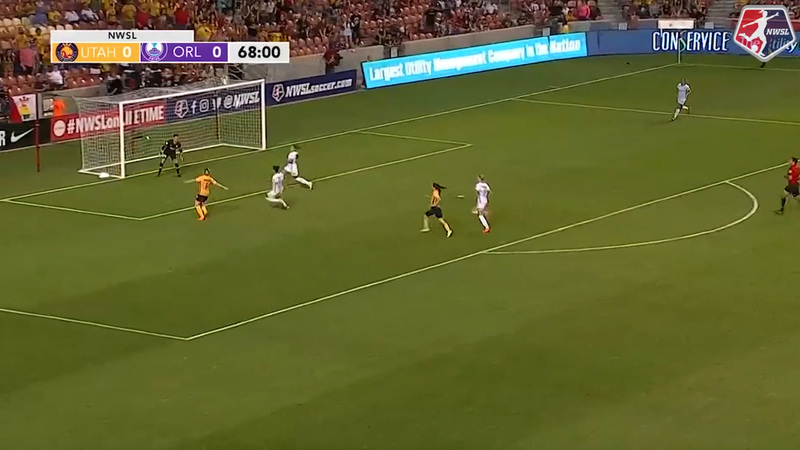 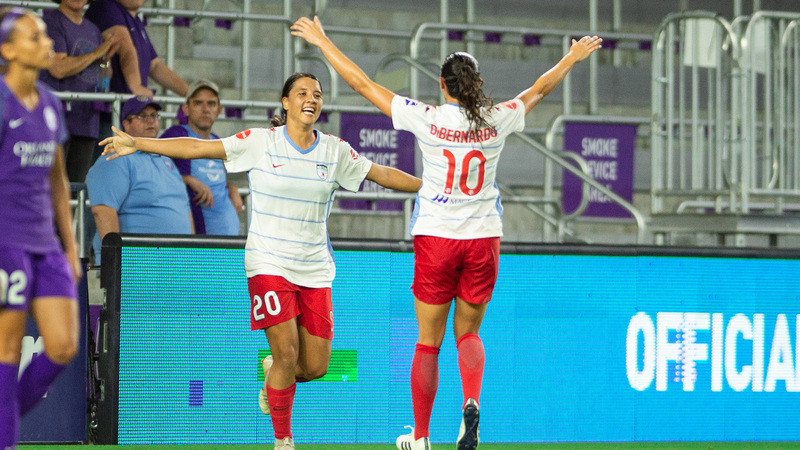 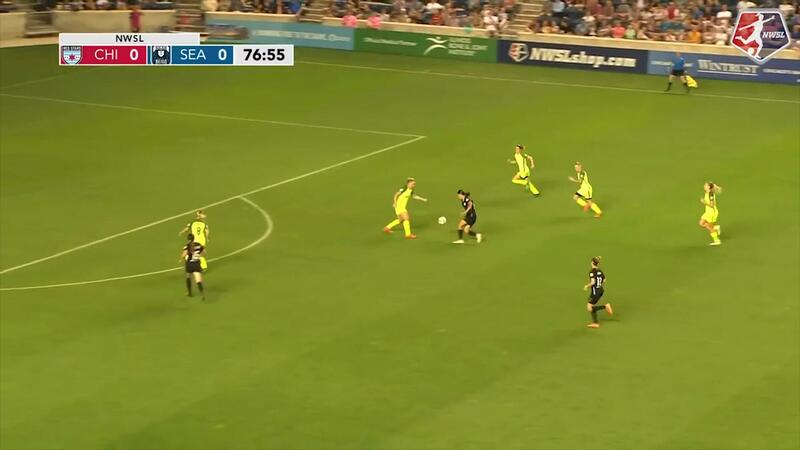 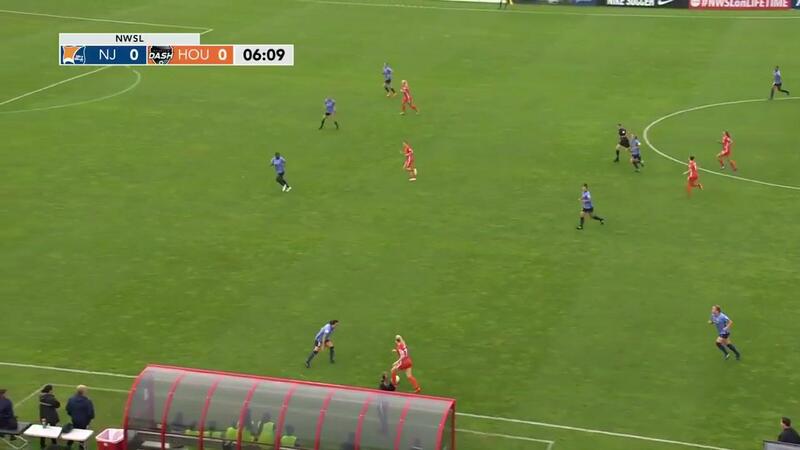 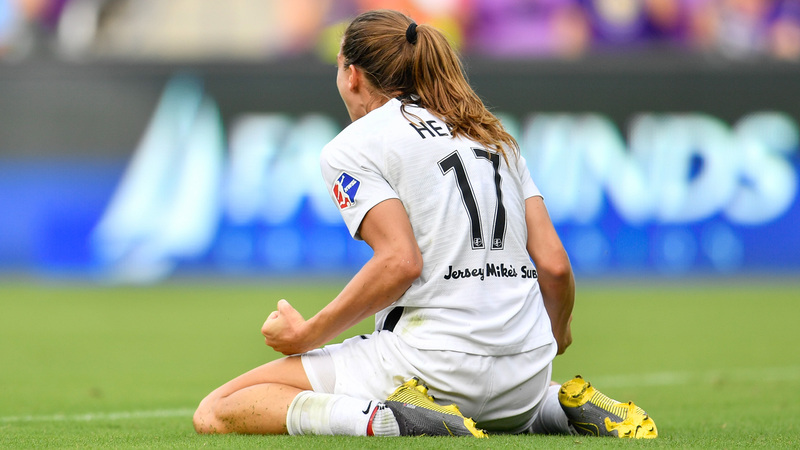 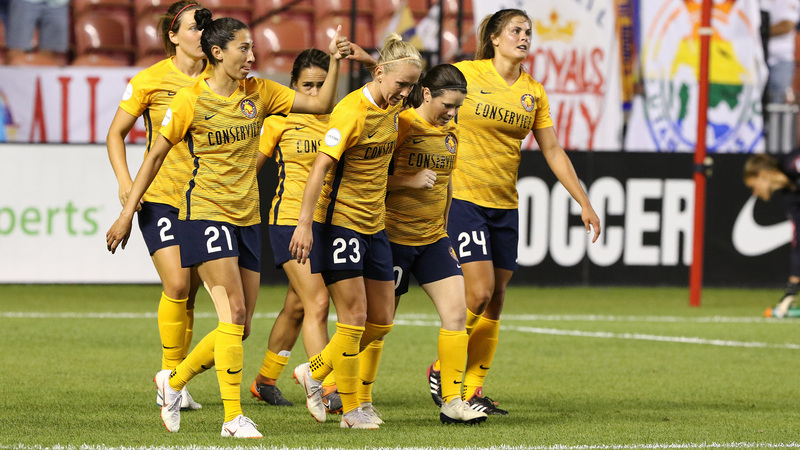 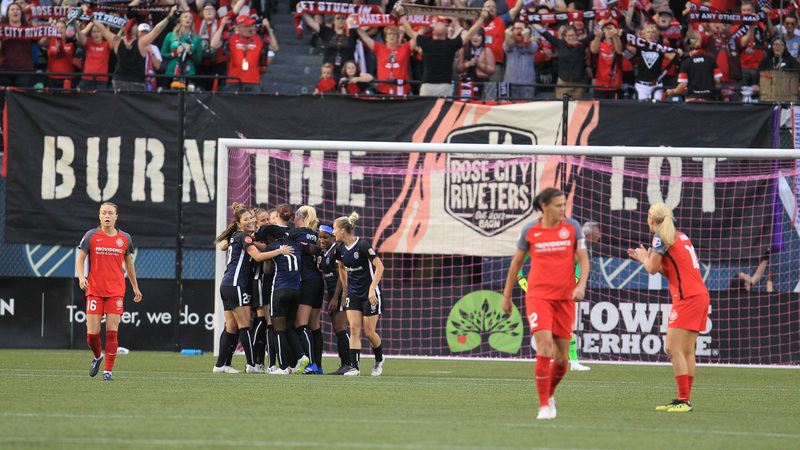 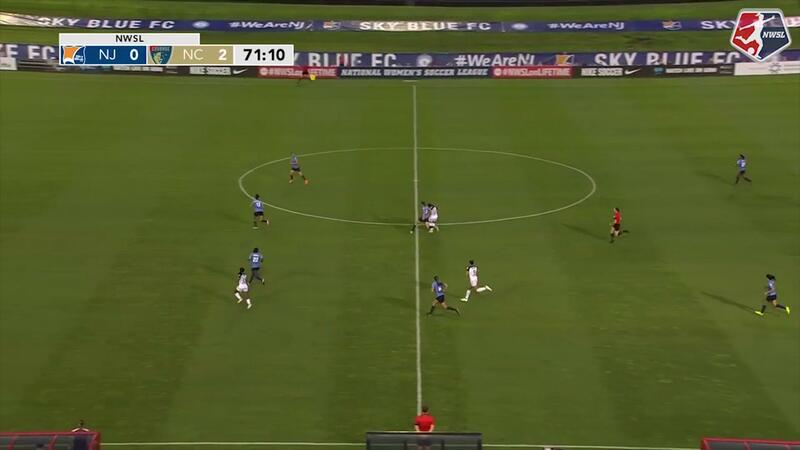 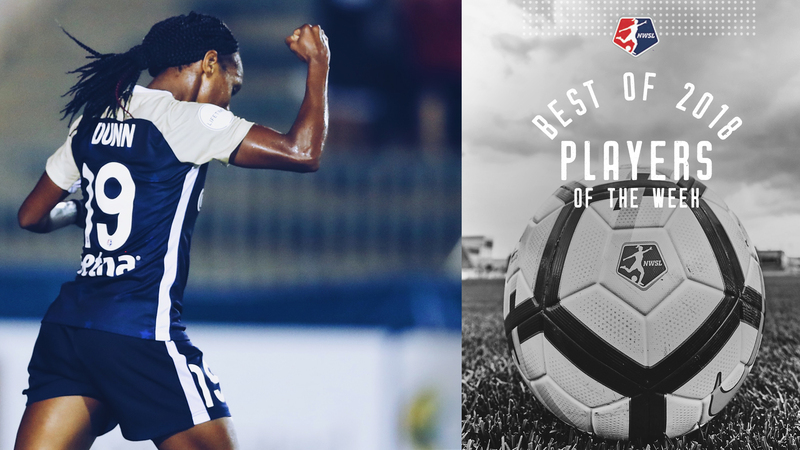 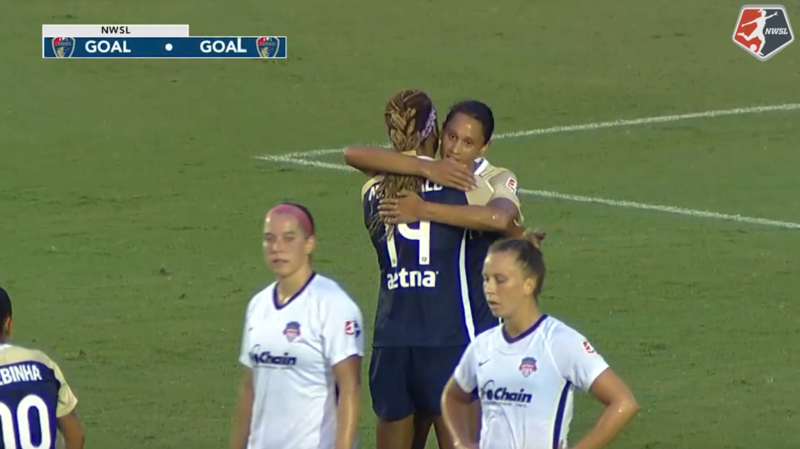 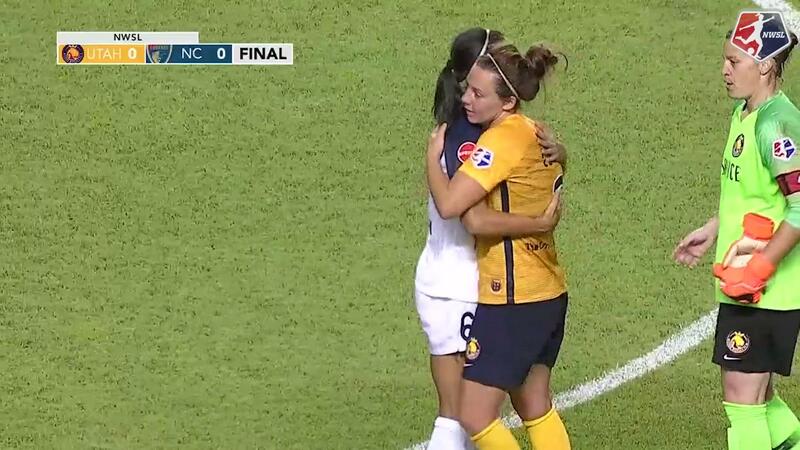 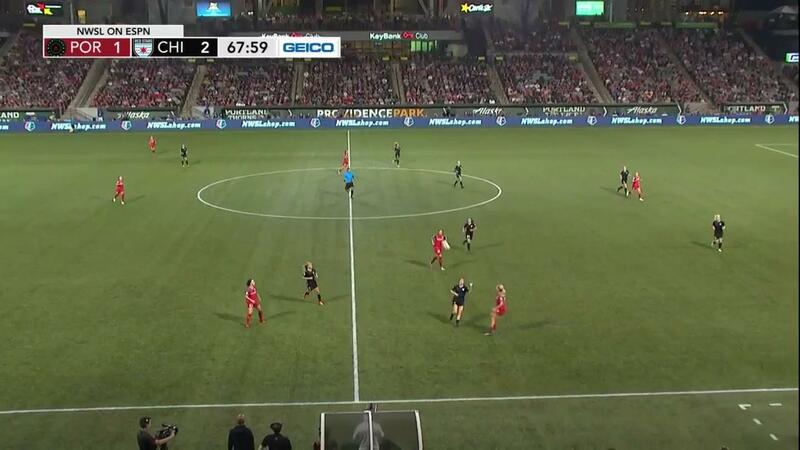 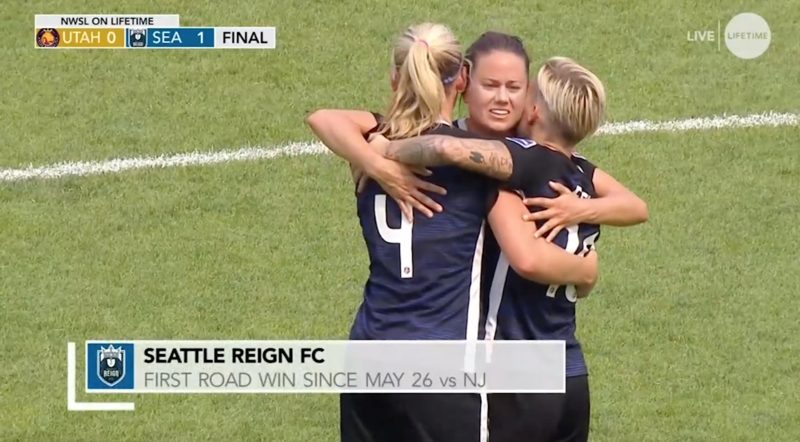 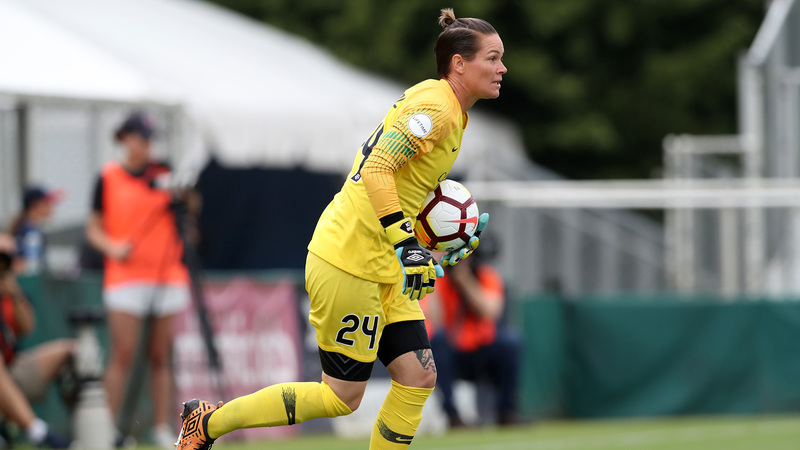 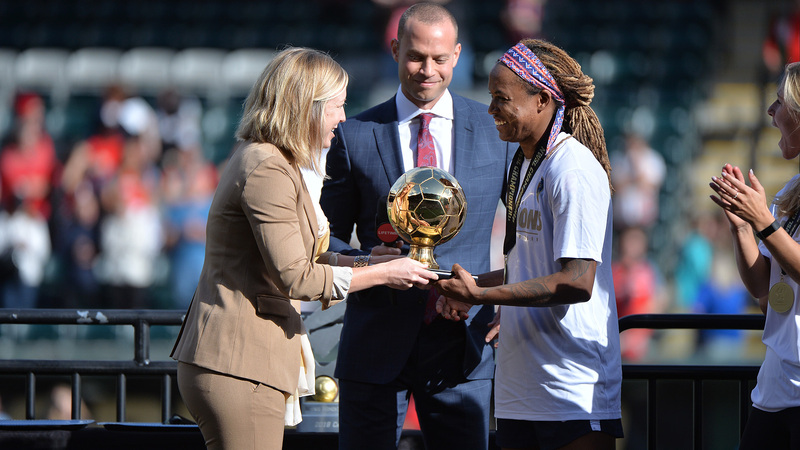 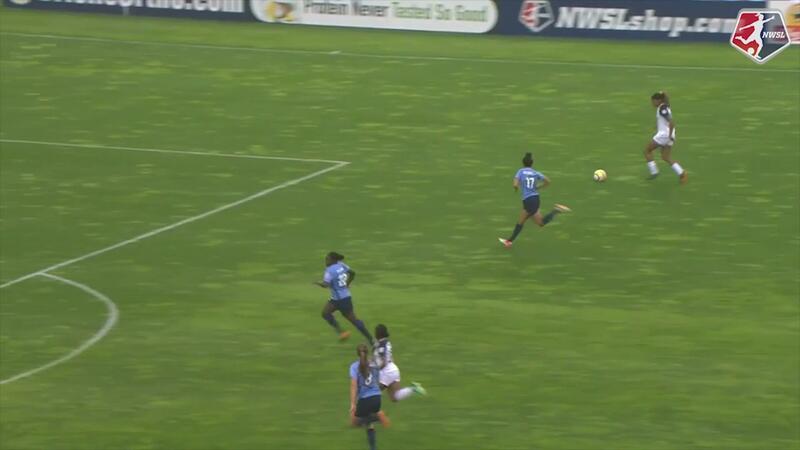 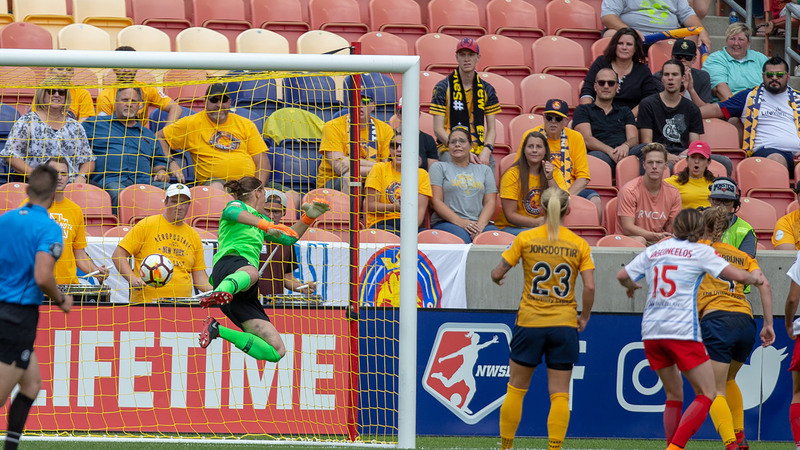 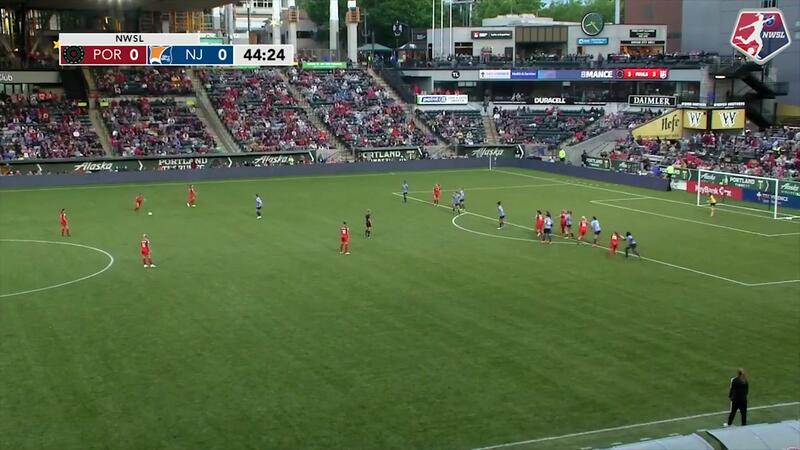 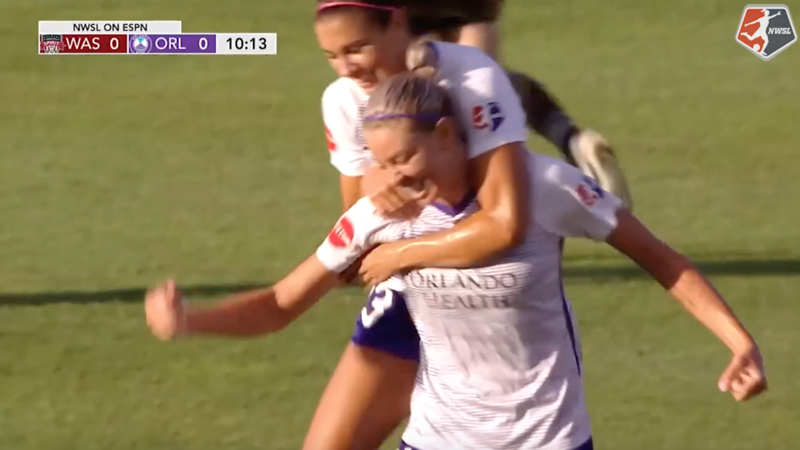 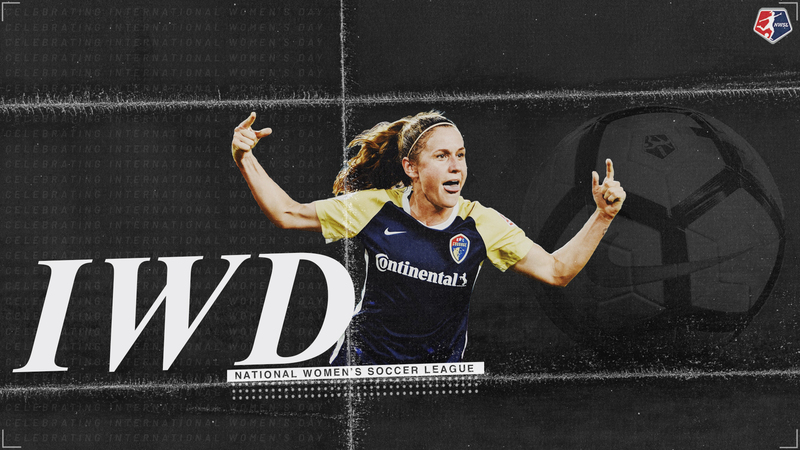 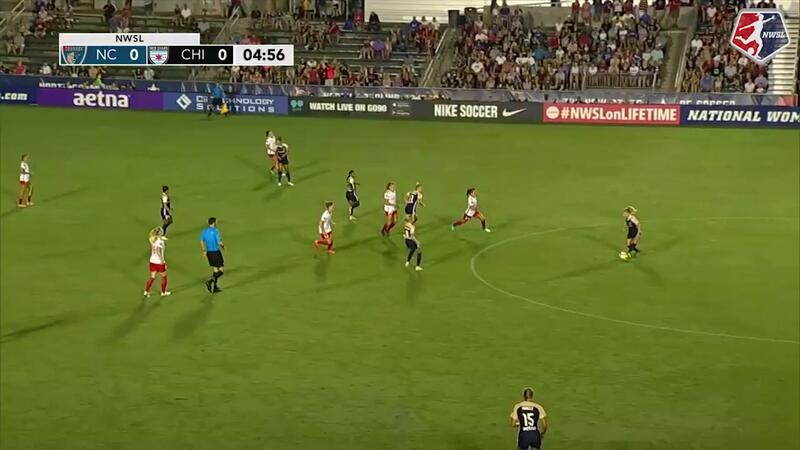 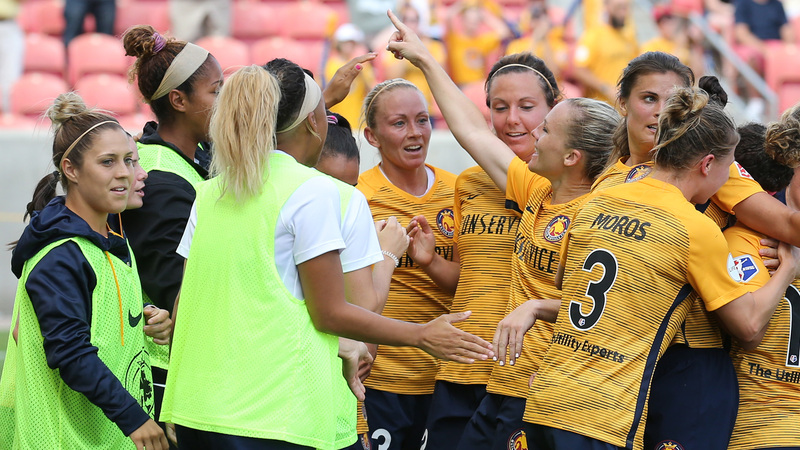 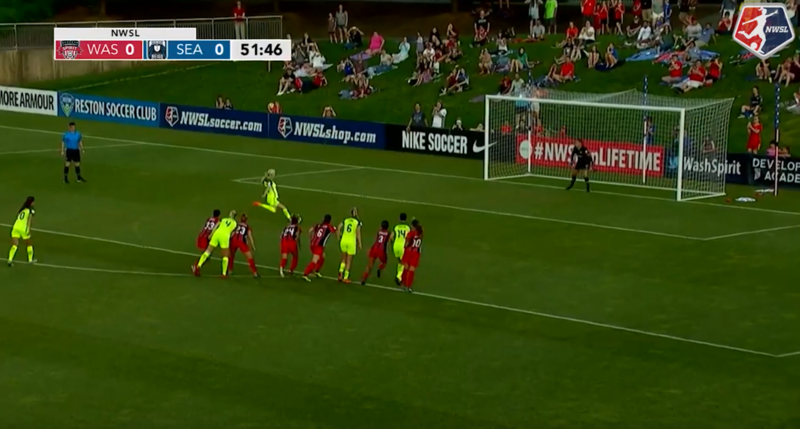 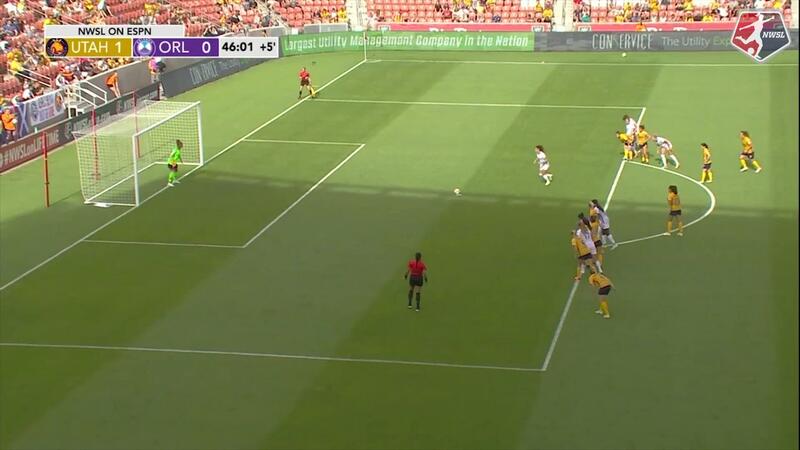 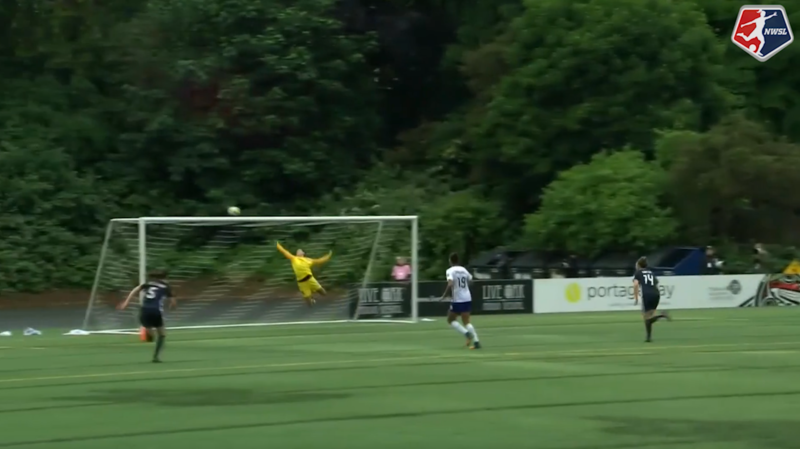 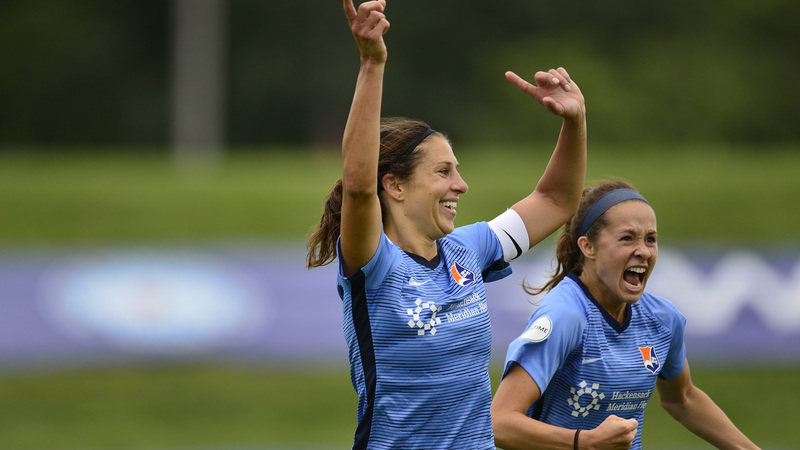 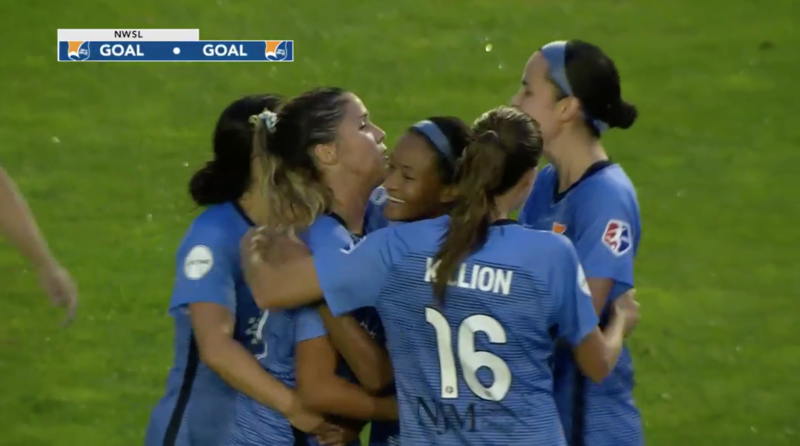 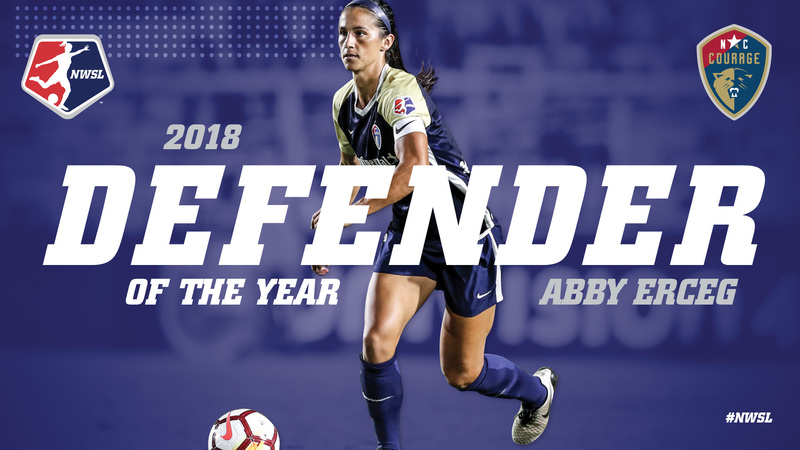 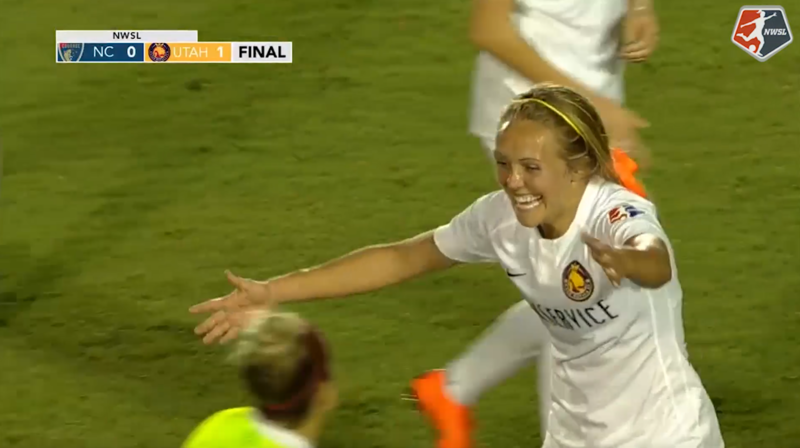 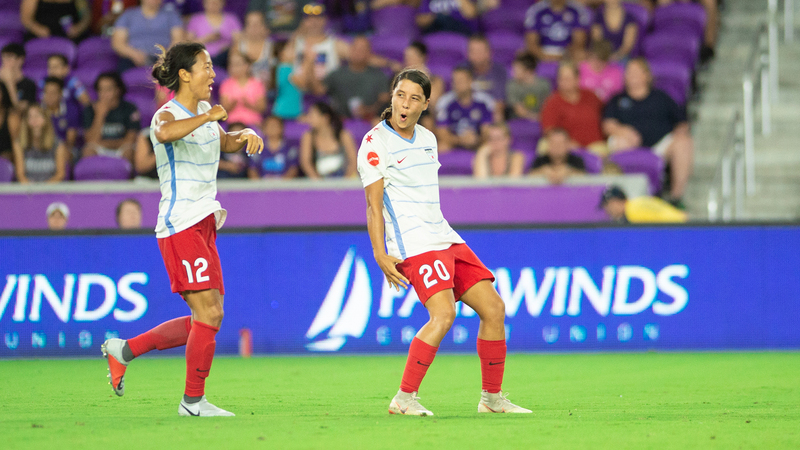 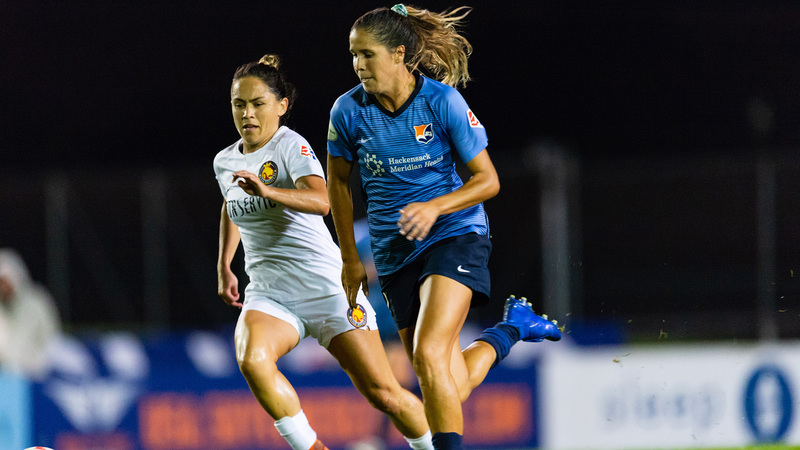 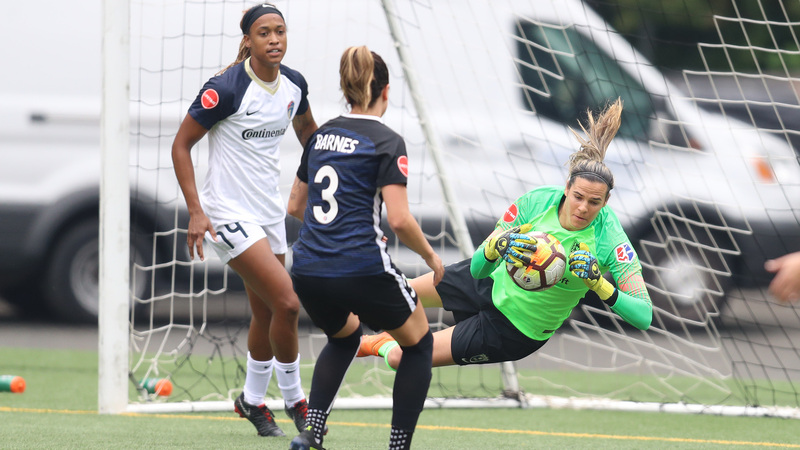 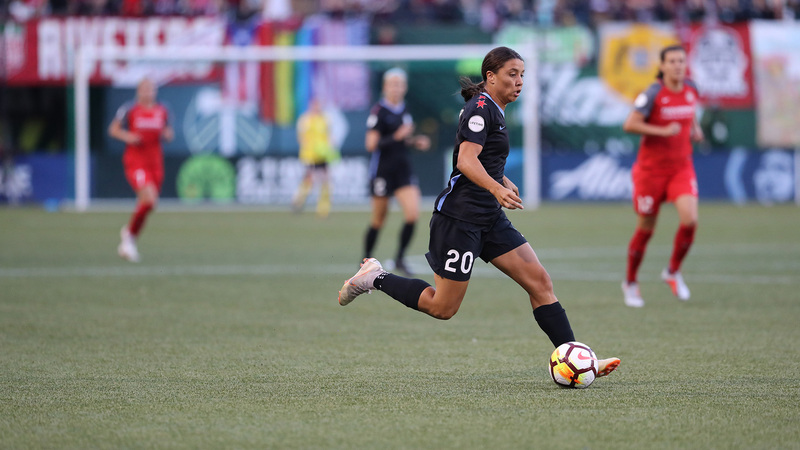 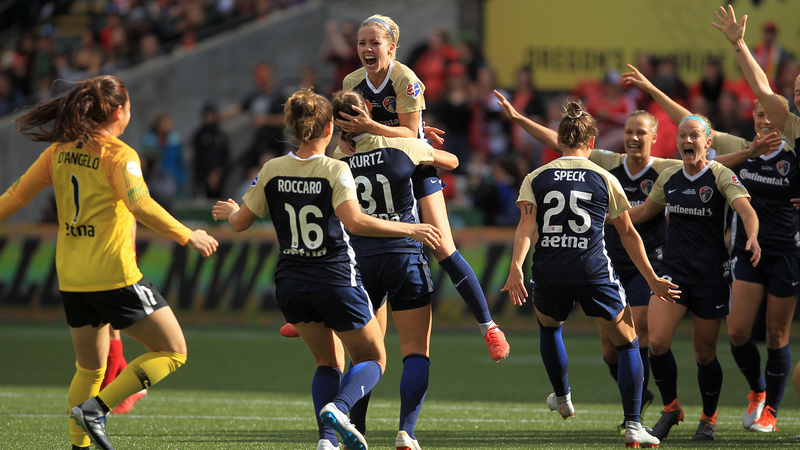 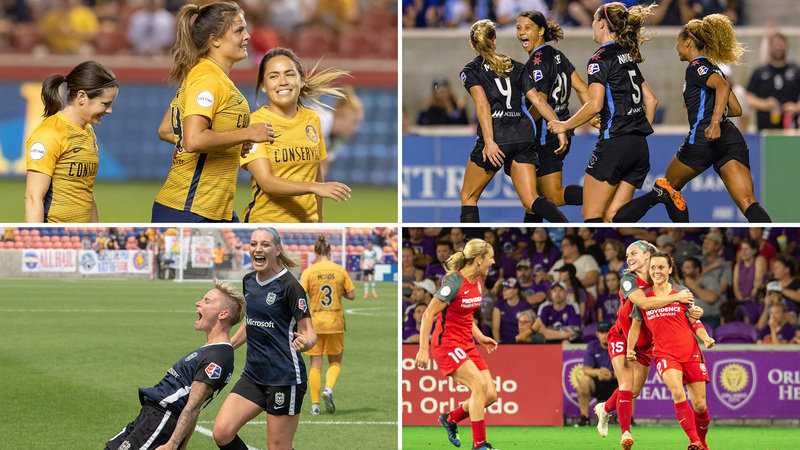 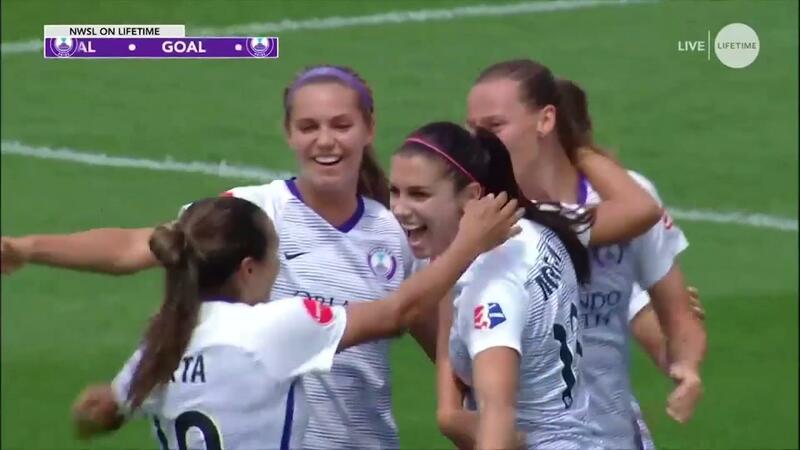 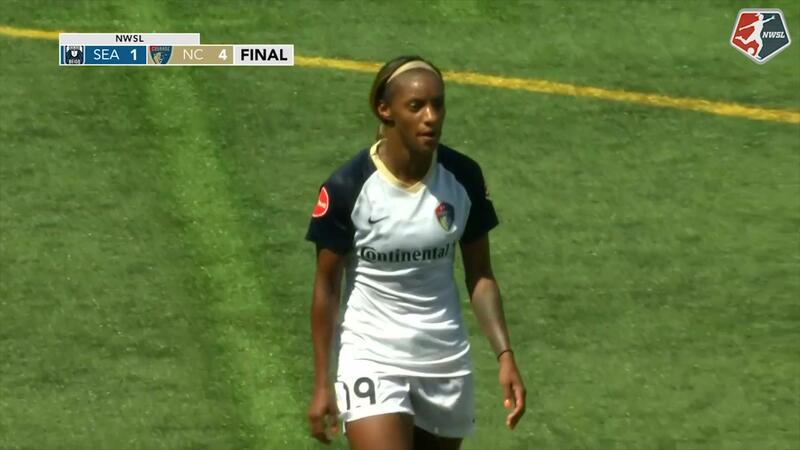 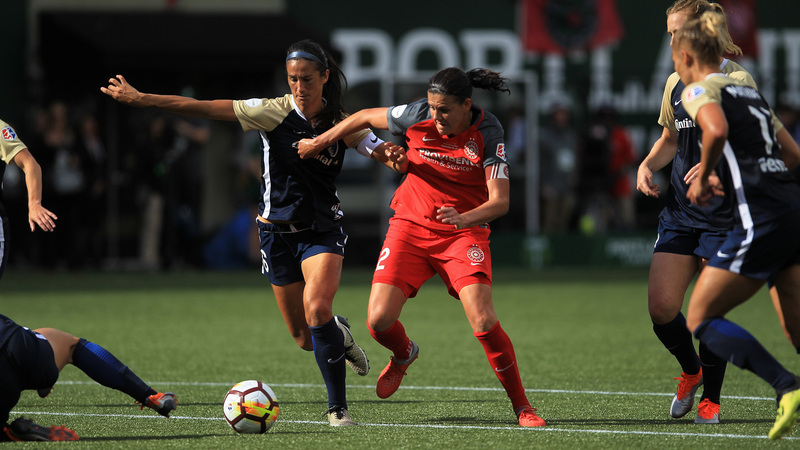 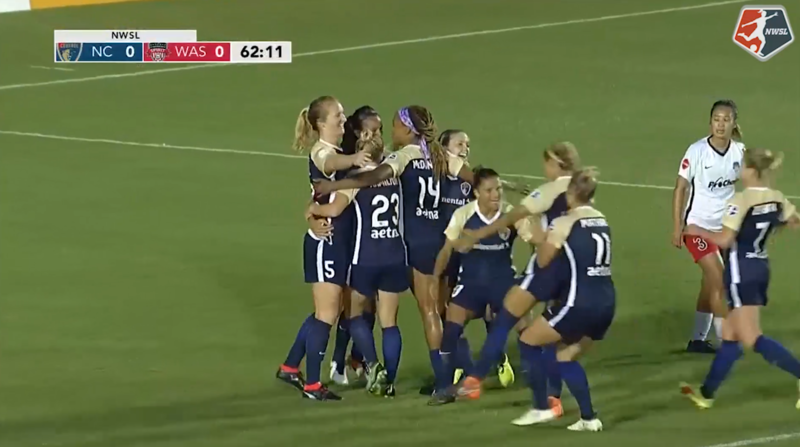 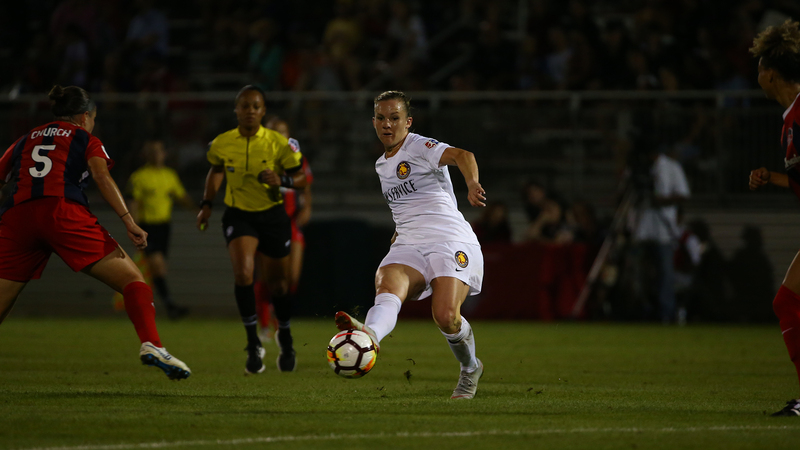 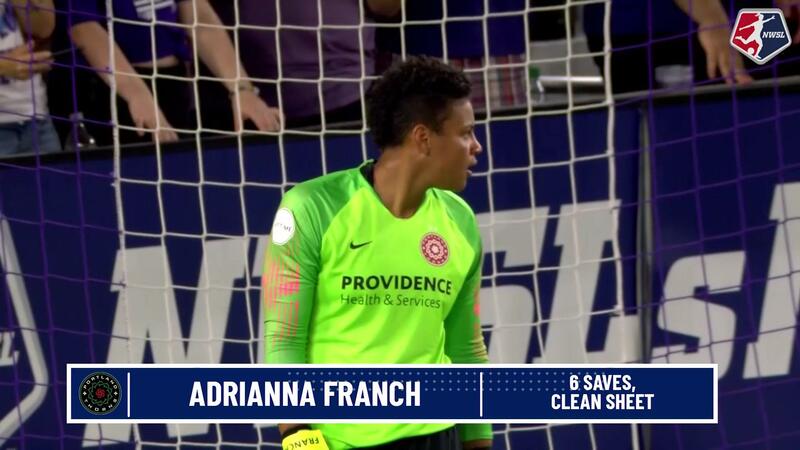 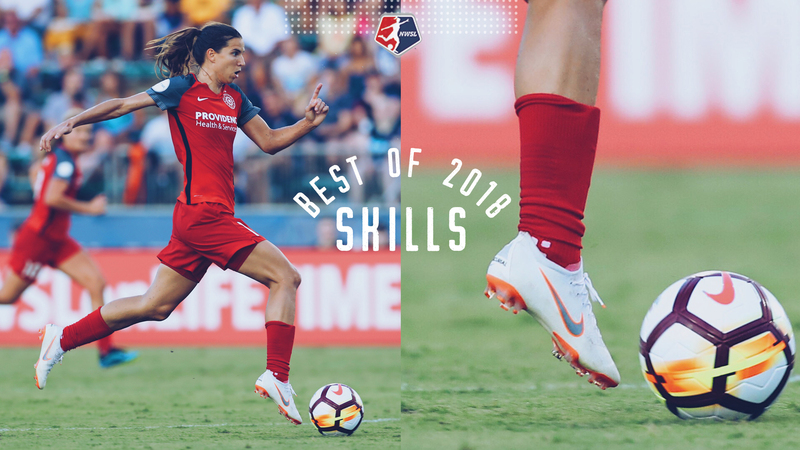 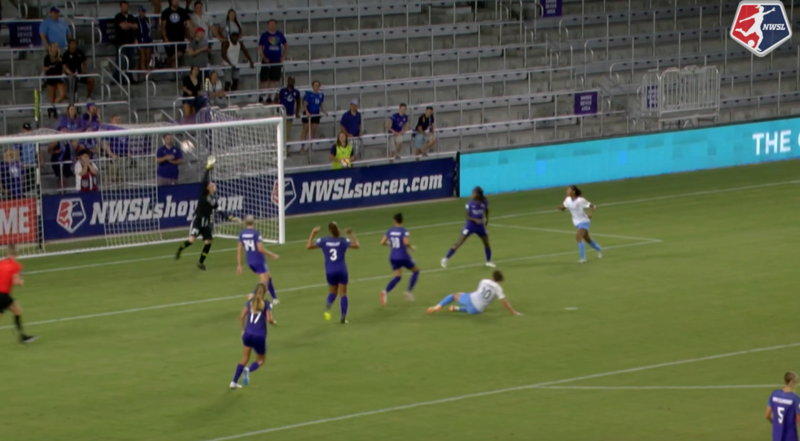 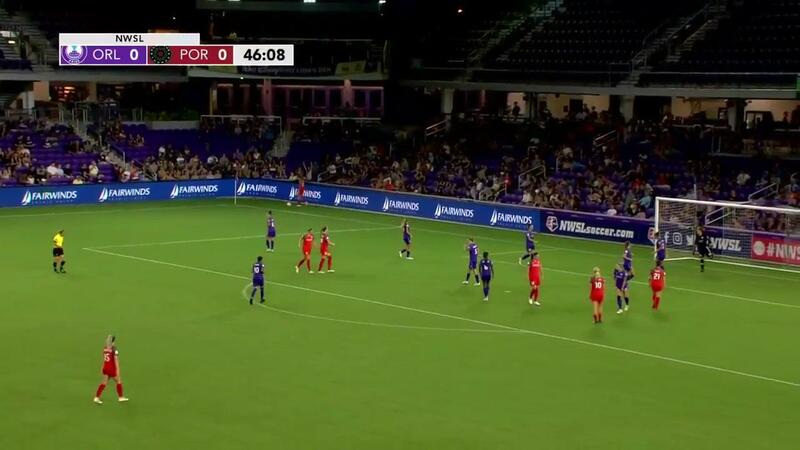 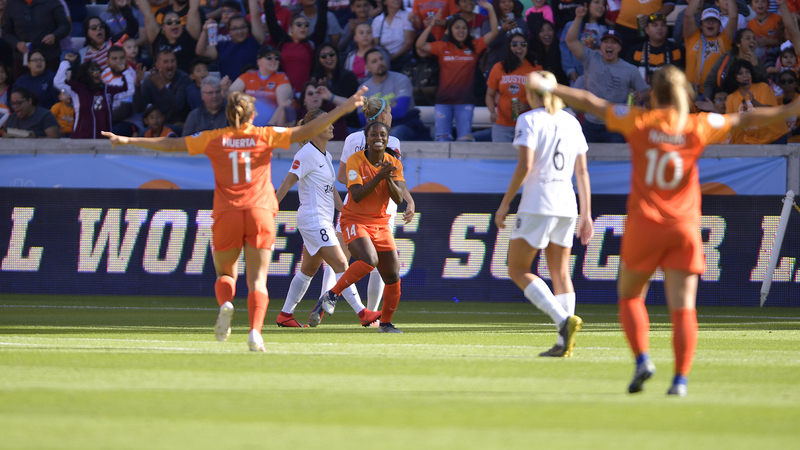 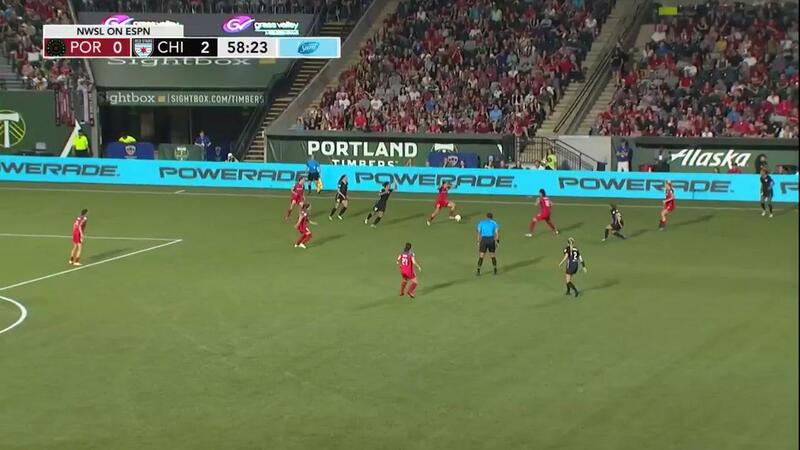 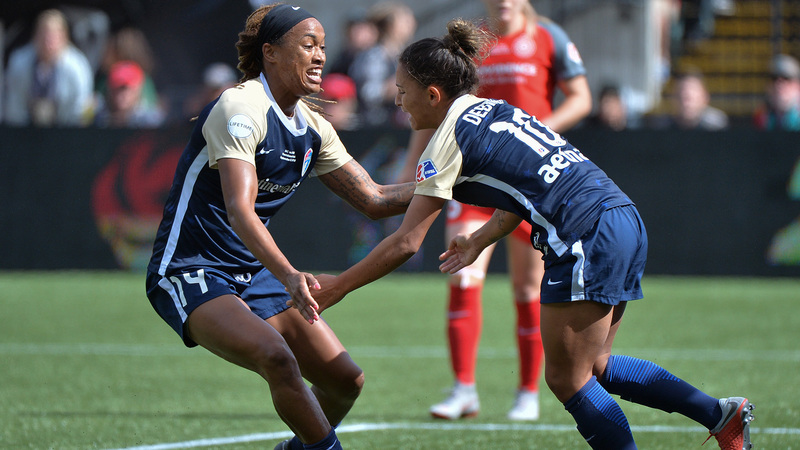 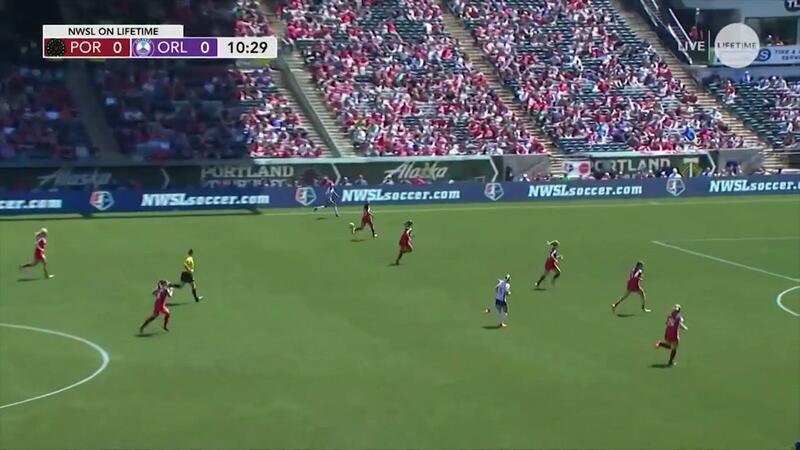 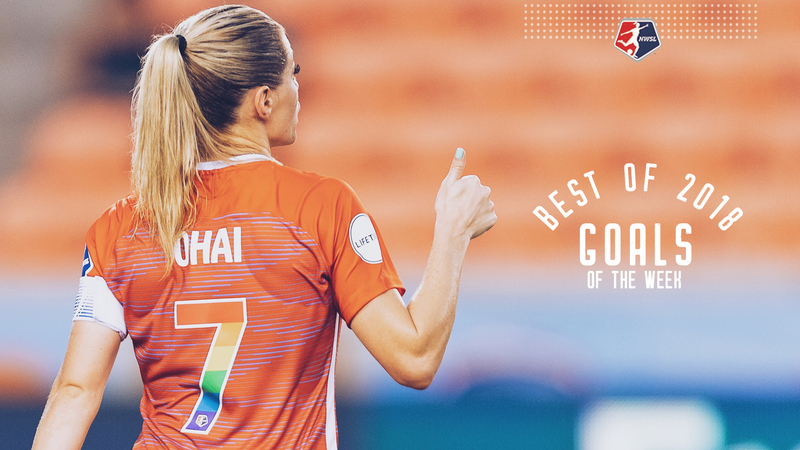 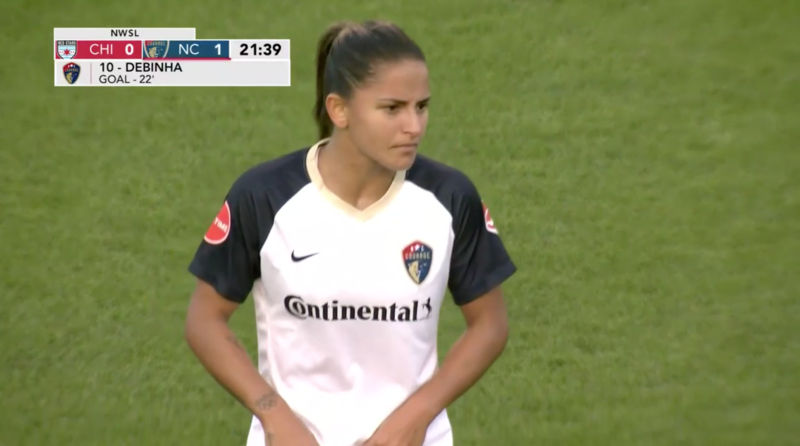 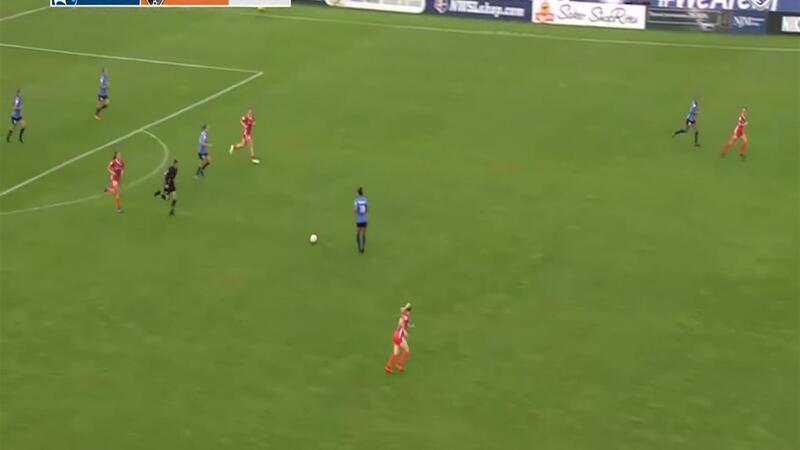 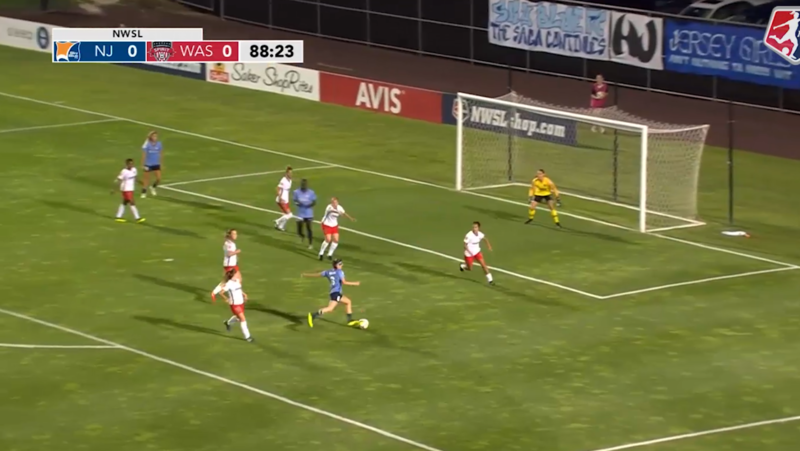 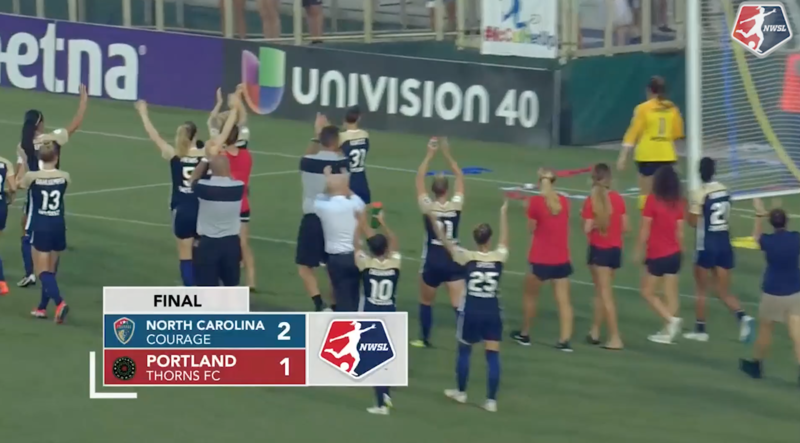 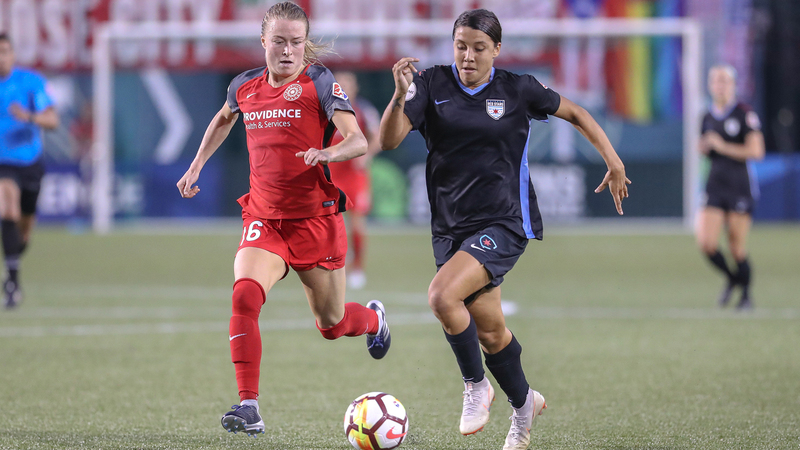 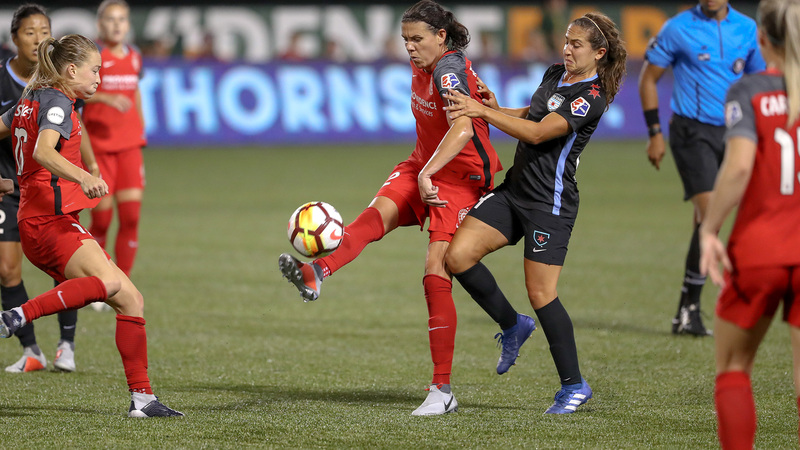 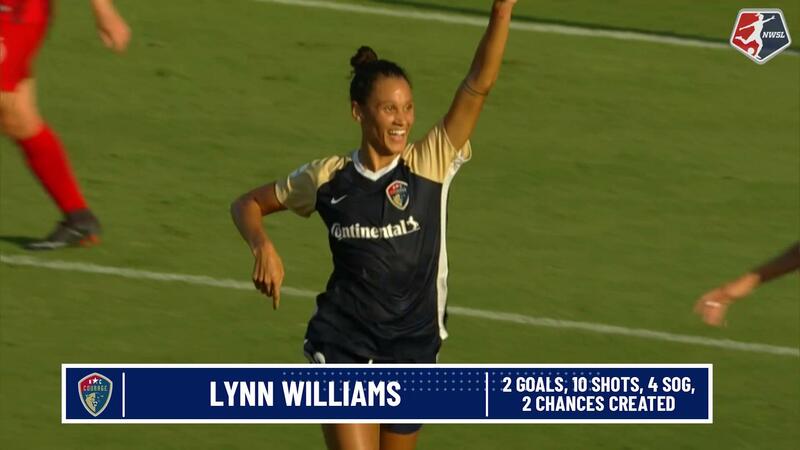 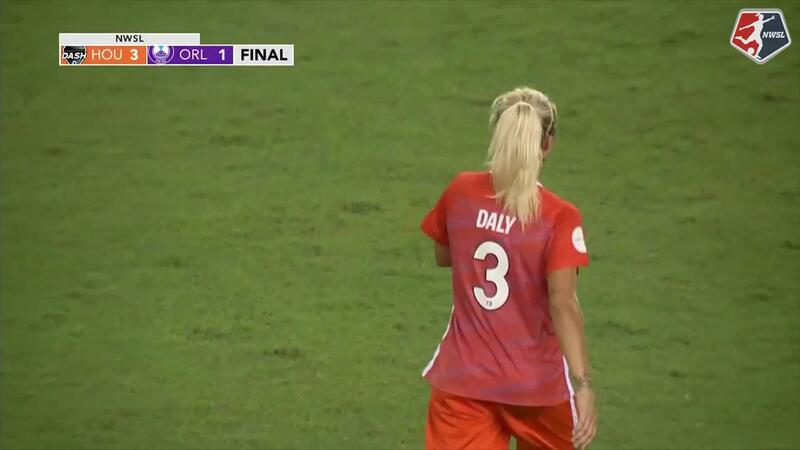 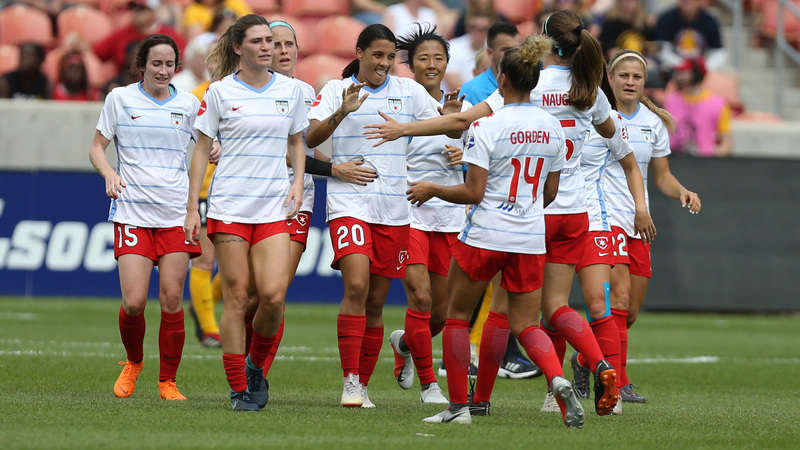 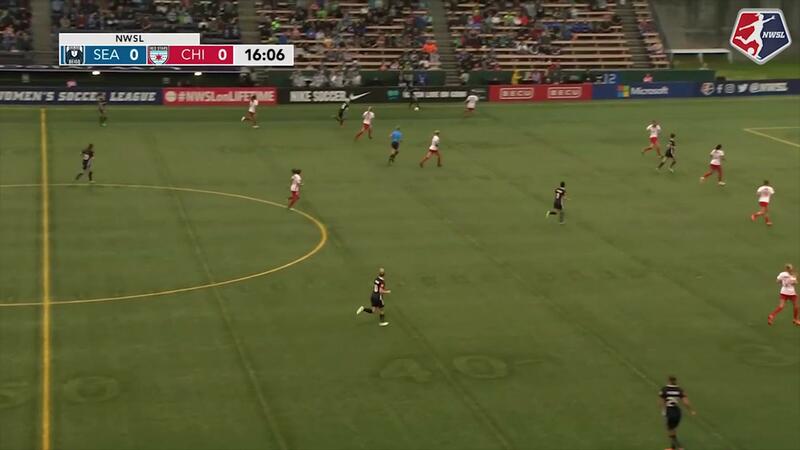 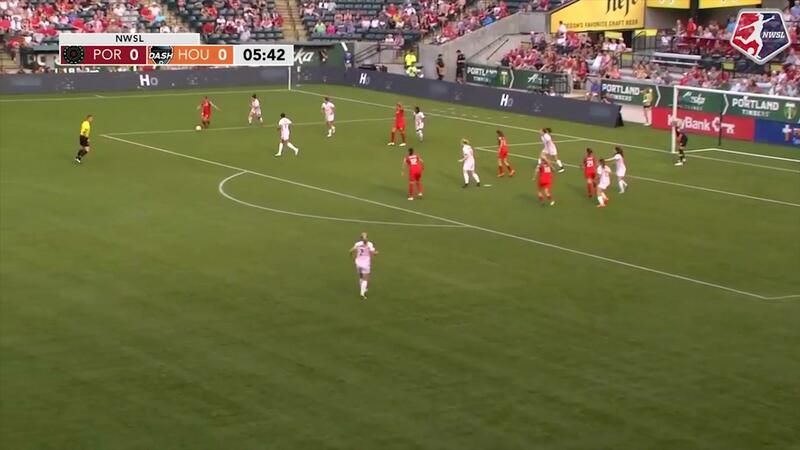 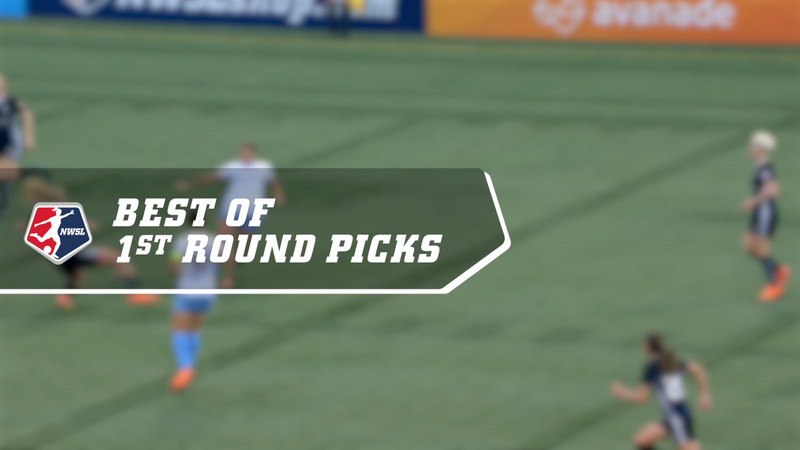 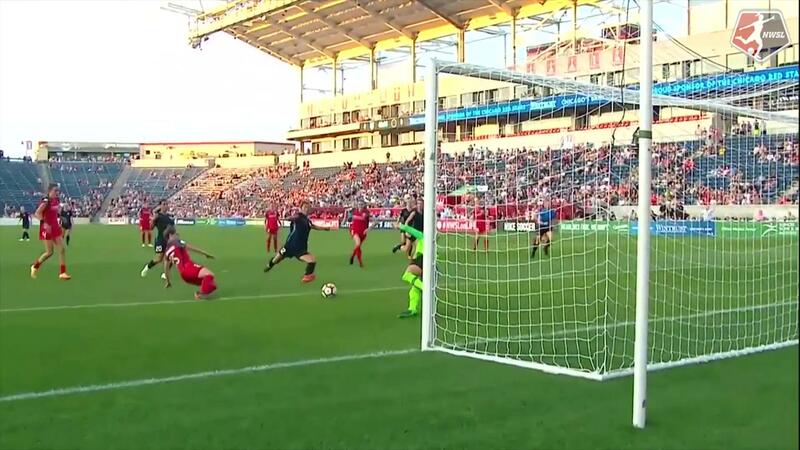 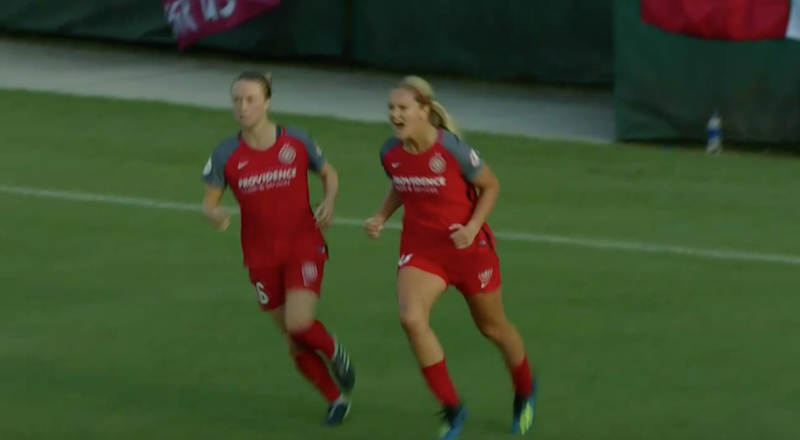 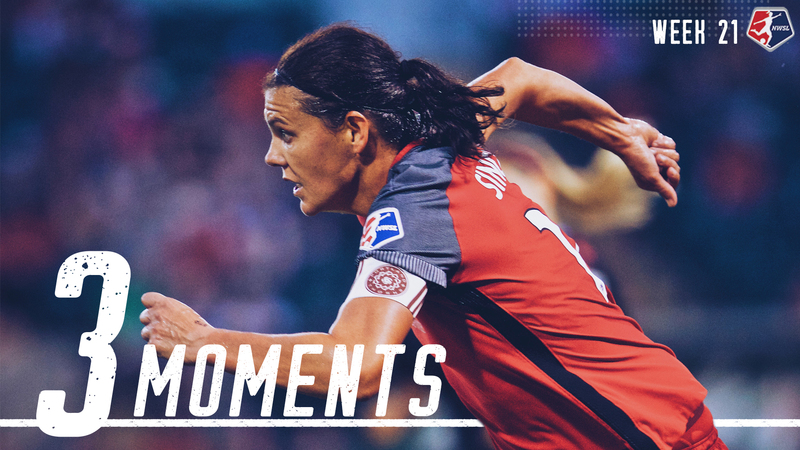 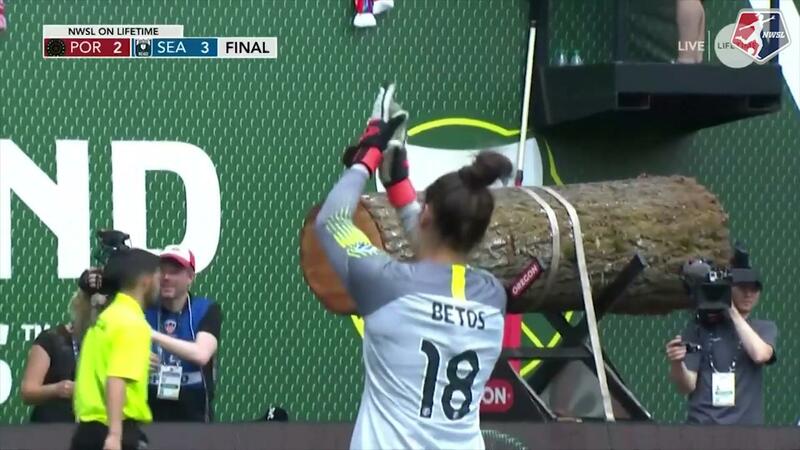 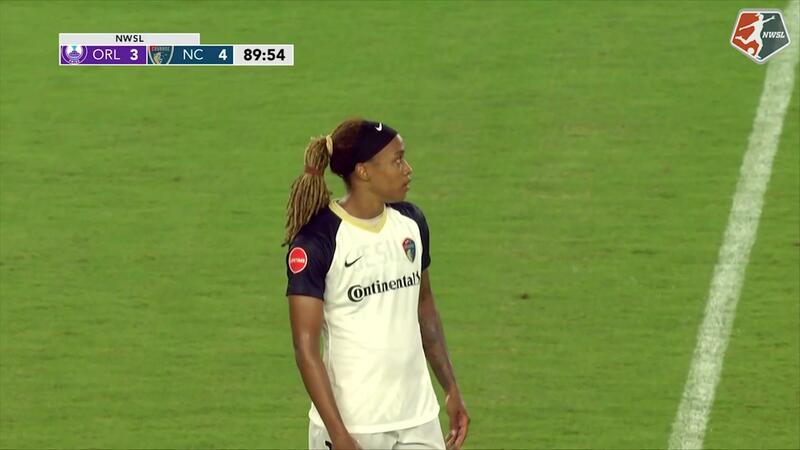 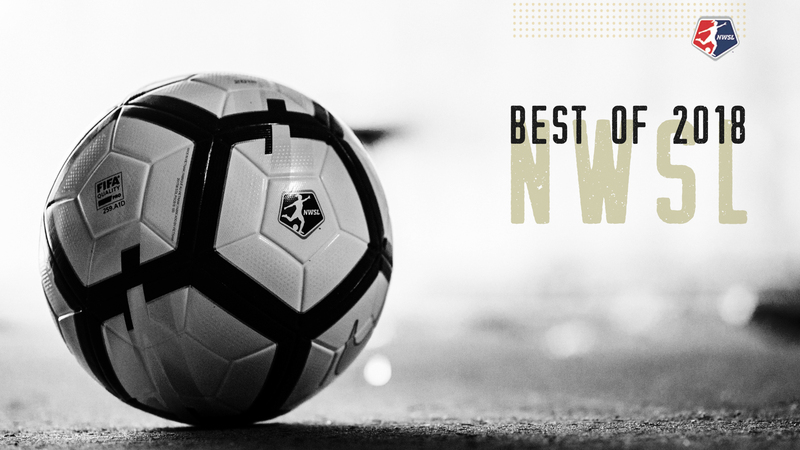 Take a field level look at the North Carolina Courage's win of the first-ever International Champions Cup Women’s Tournament. 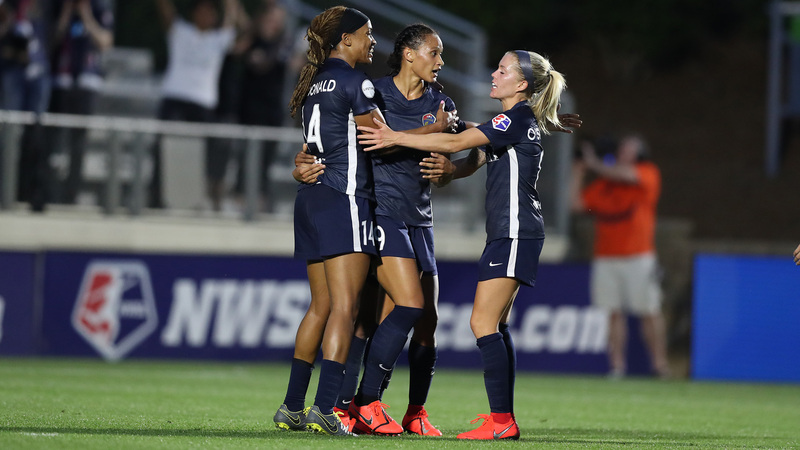 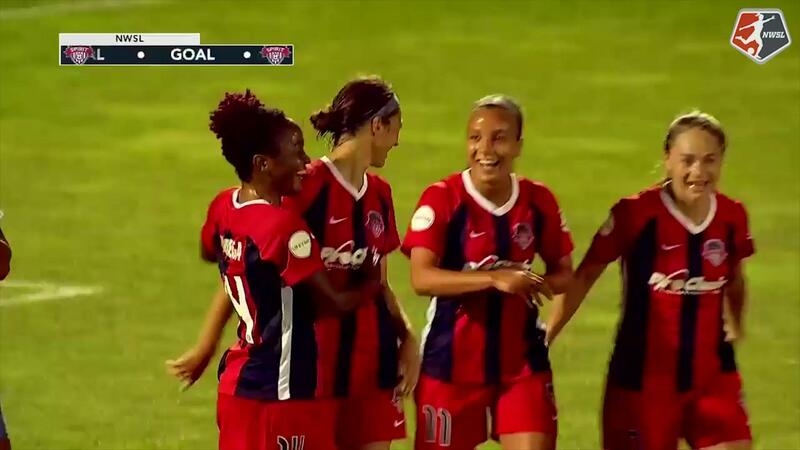 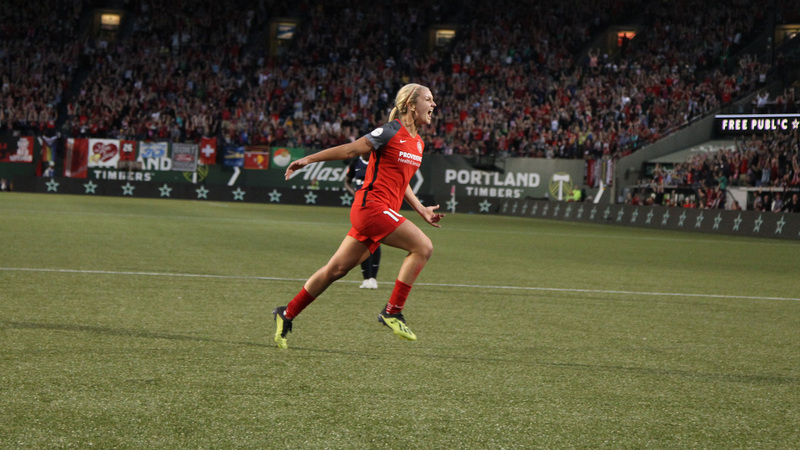 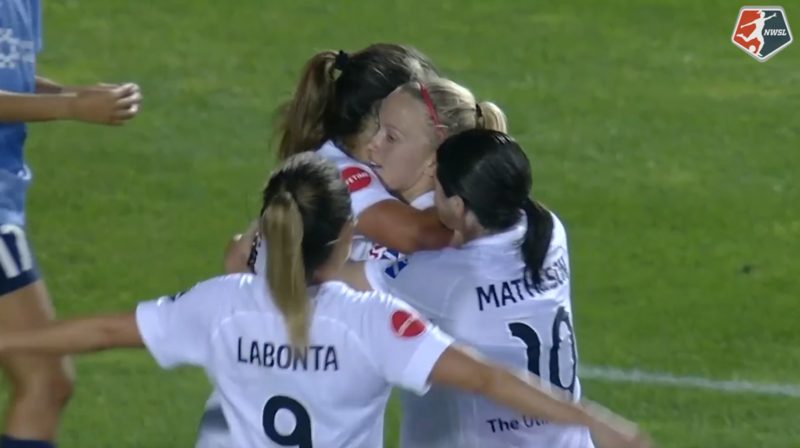 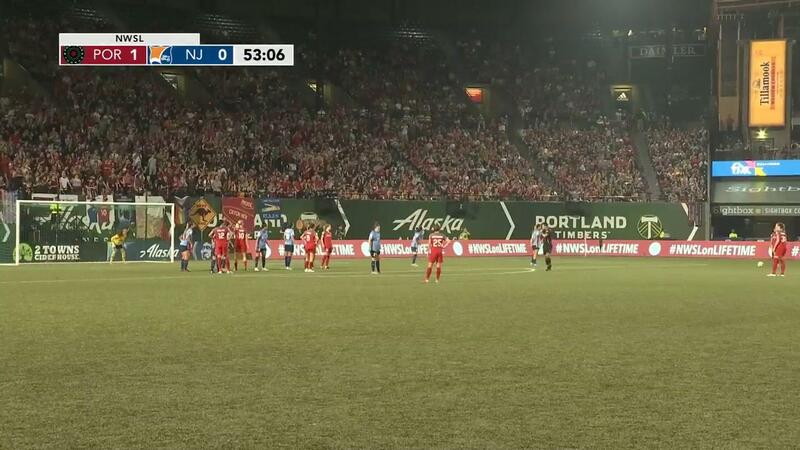 The Courage beat Olympique Lyonnais 1-0 in the final. 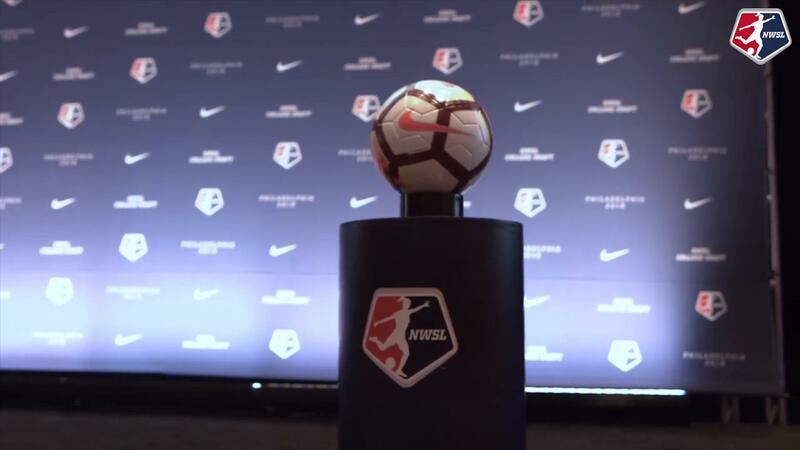 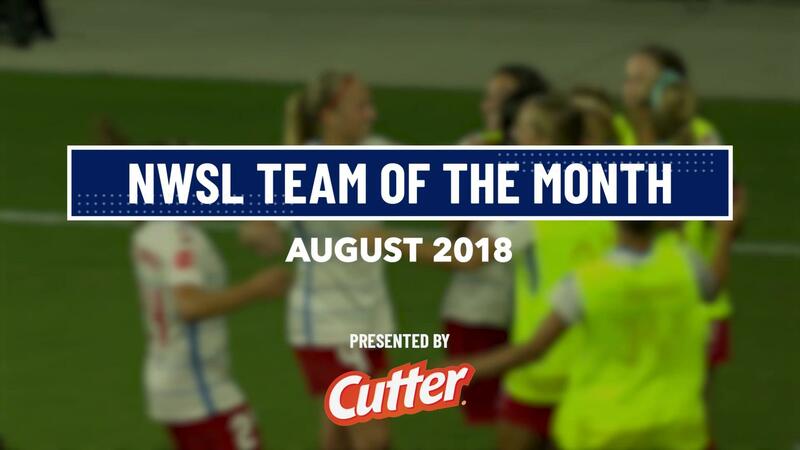 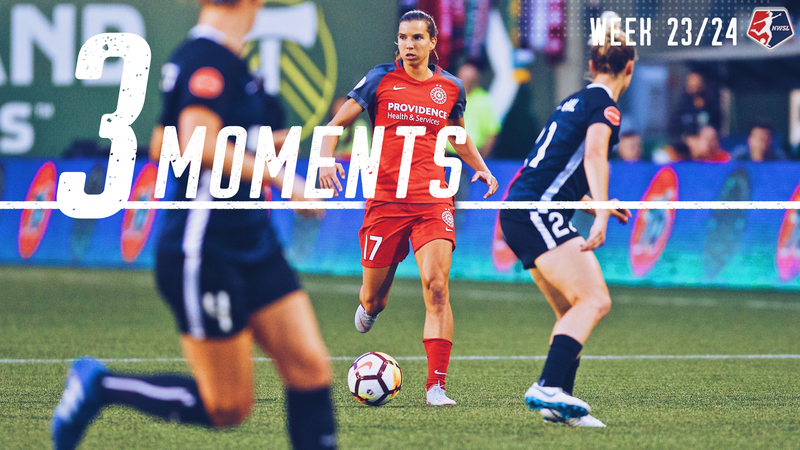 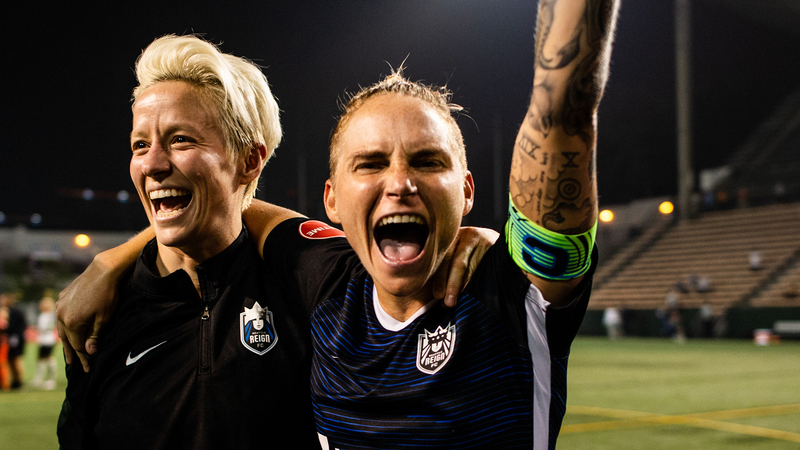 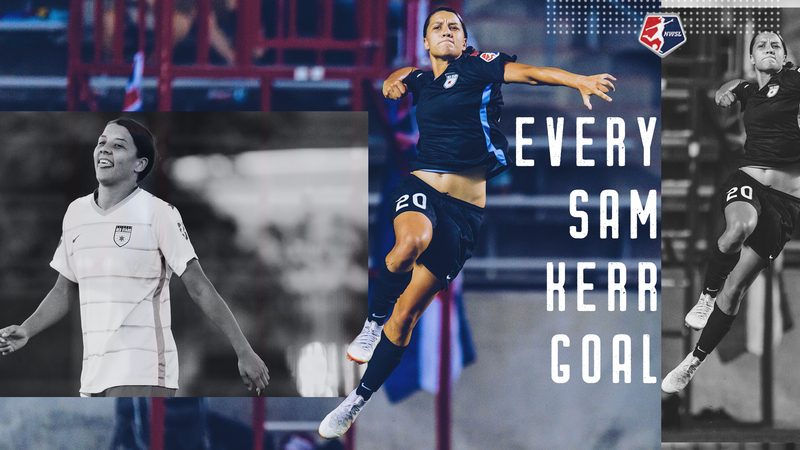 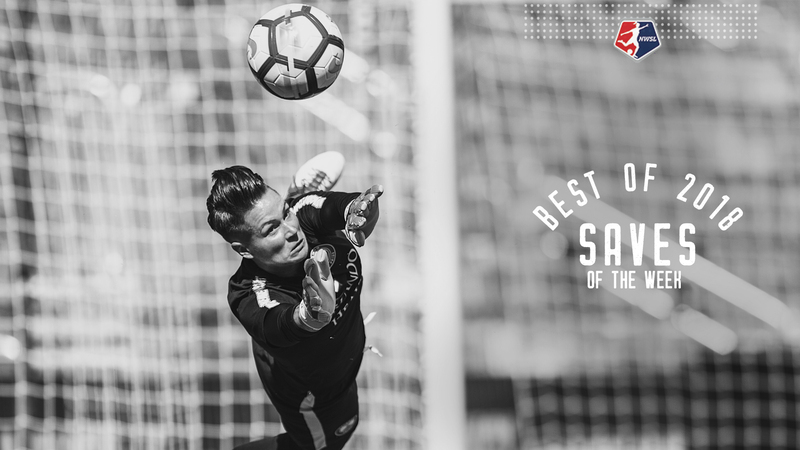 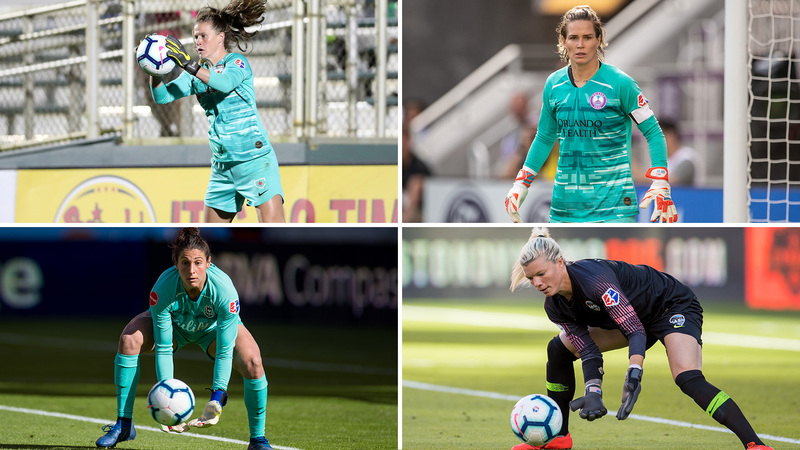 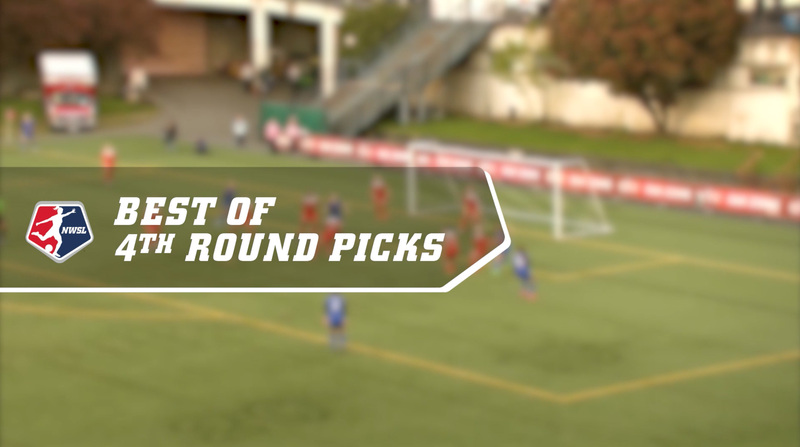 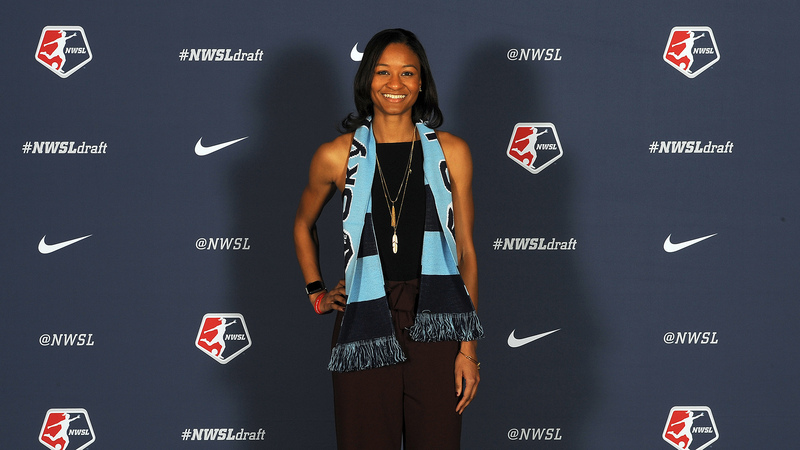 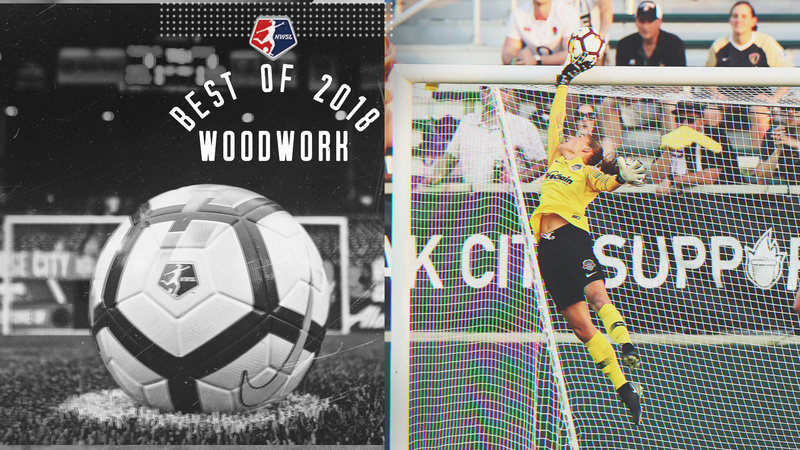 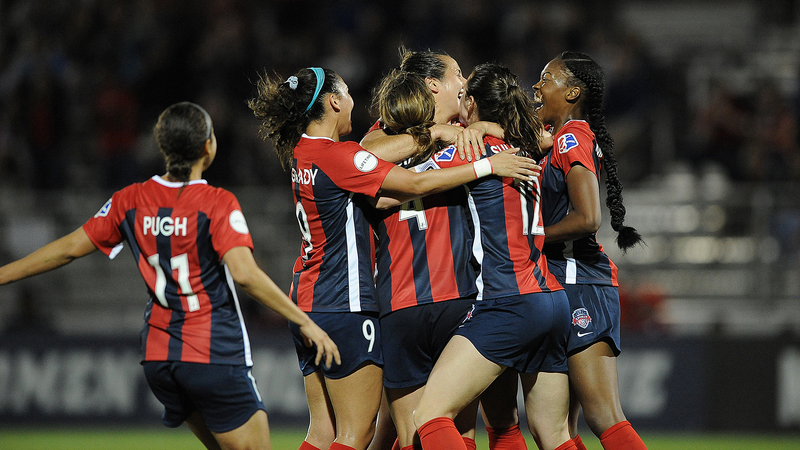 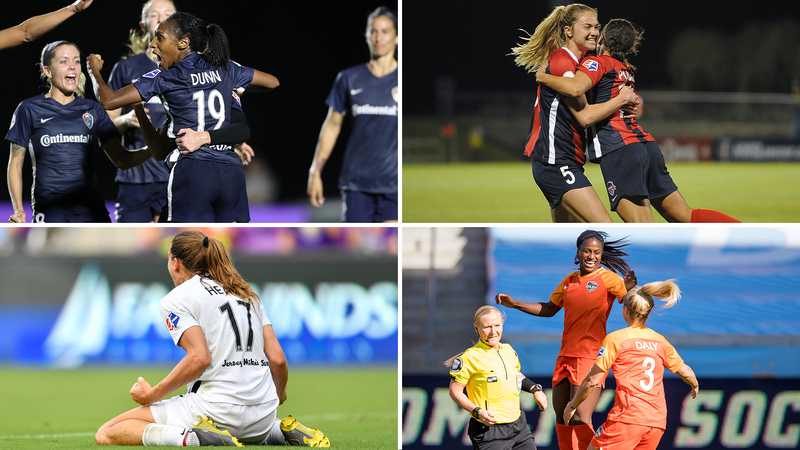 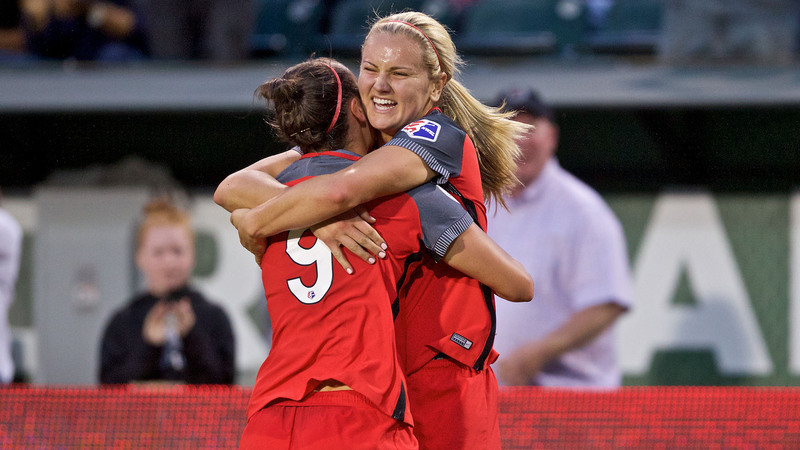 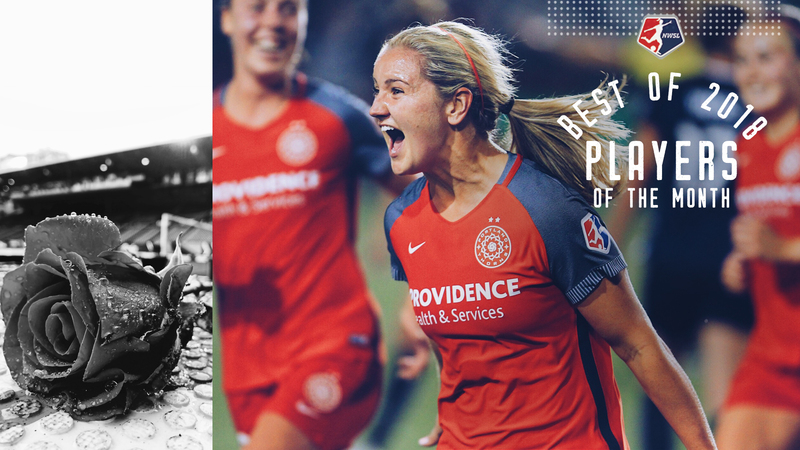 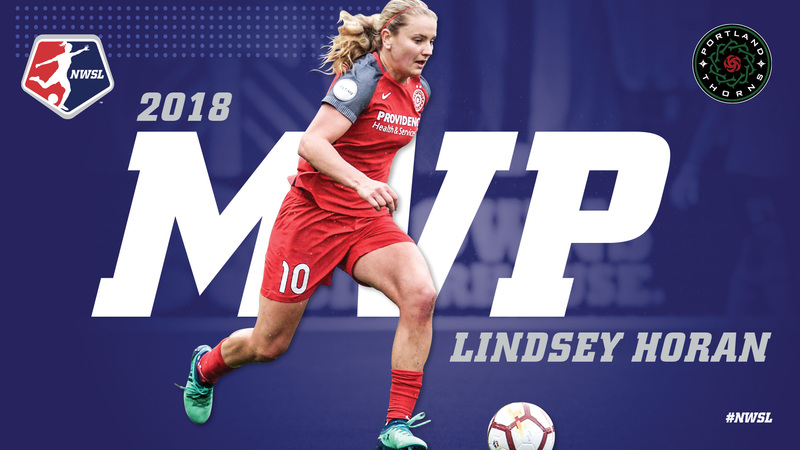 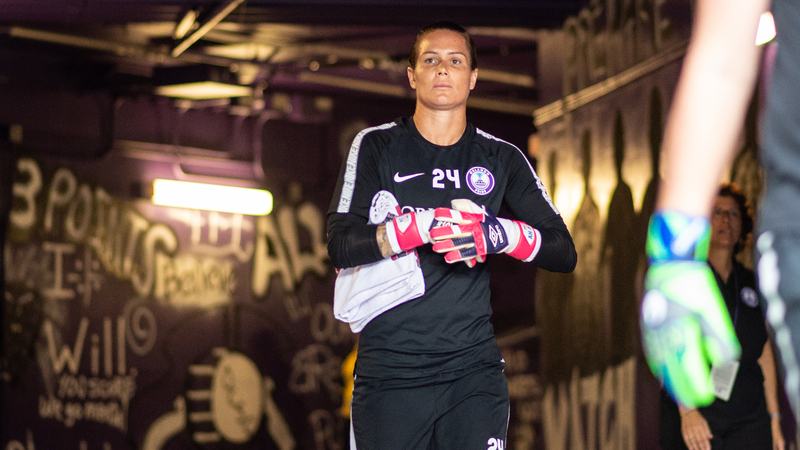 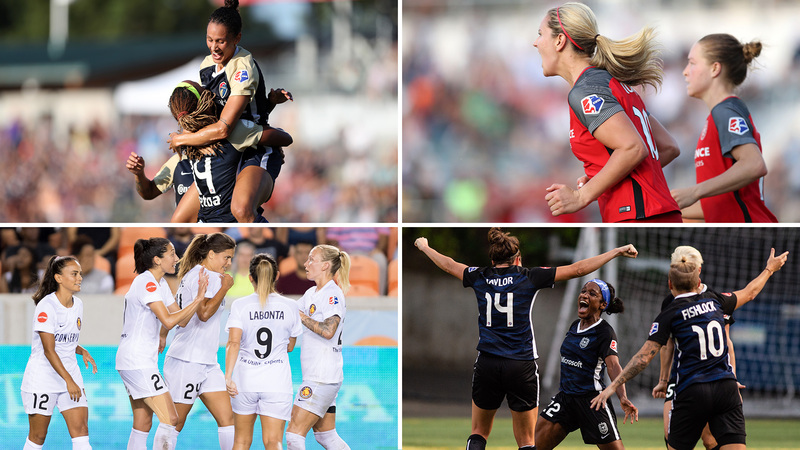 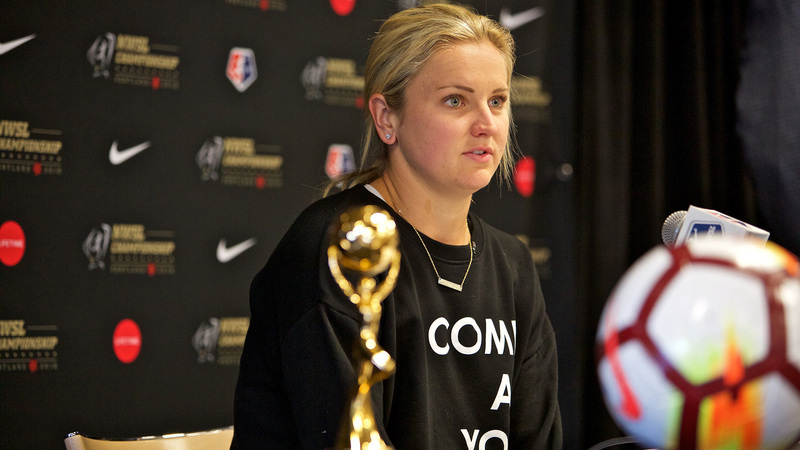 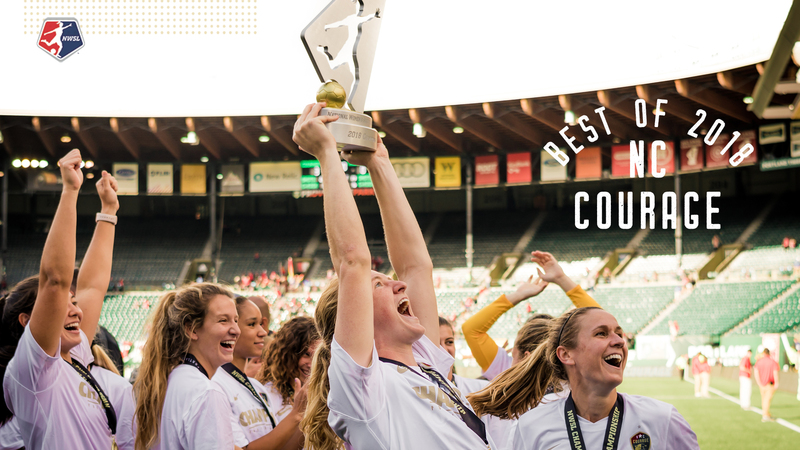 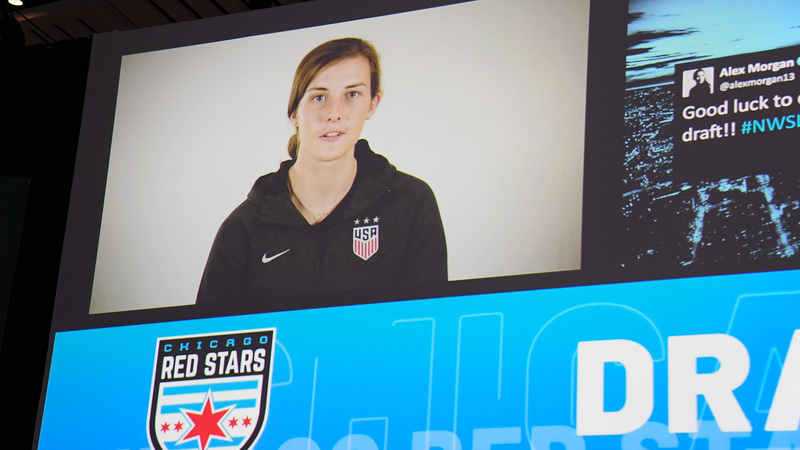 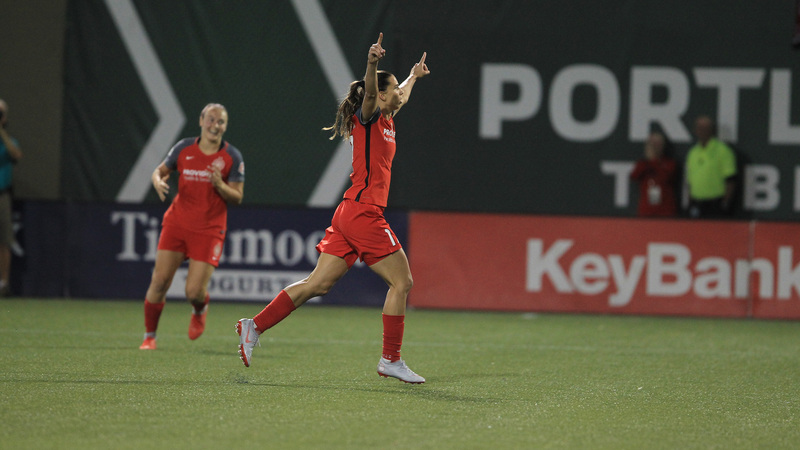 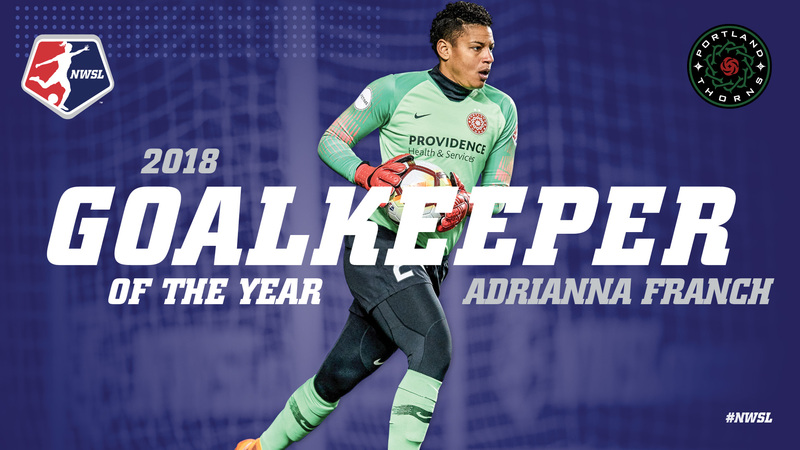 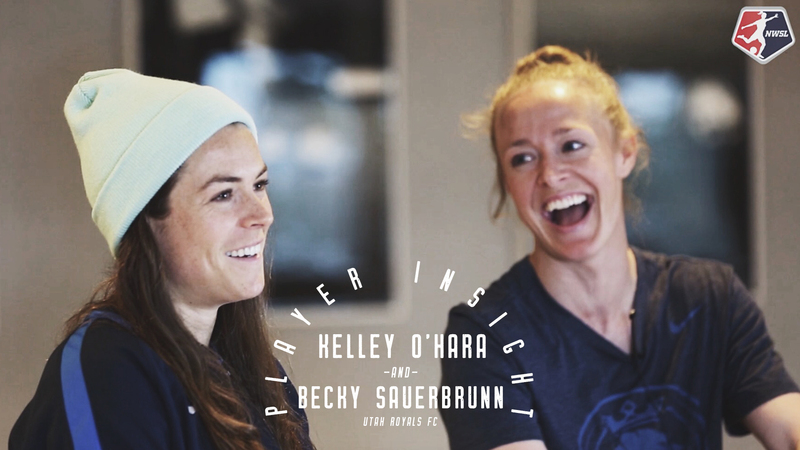 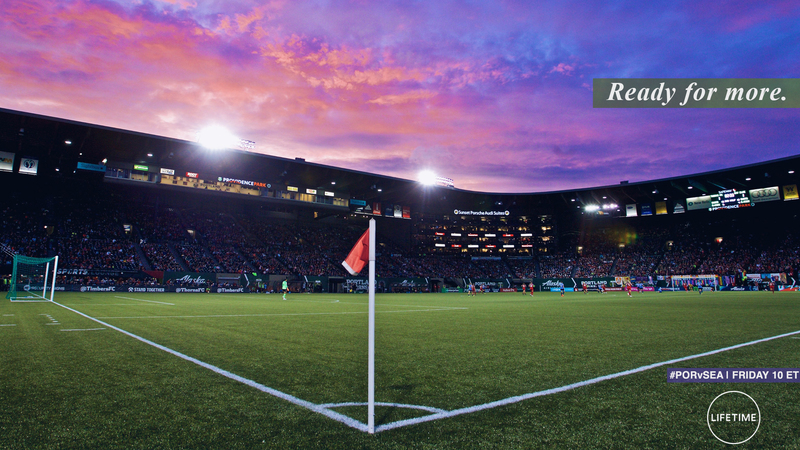 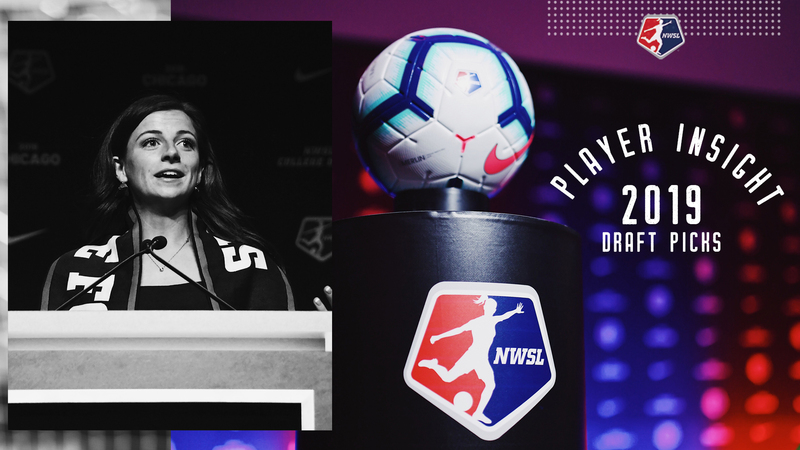 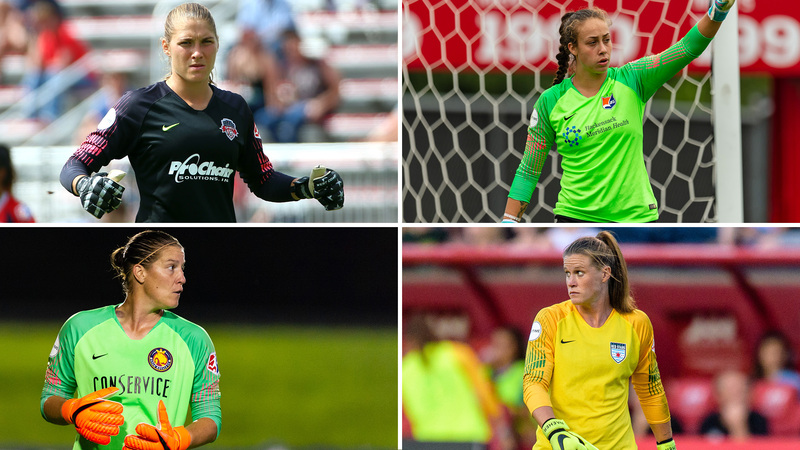 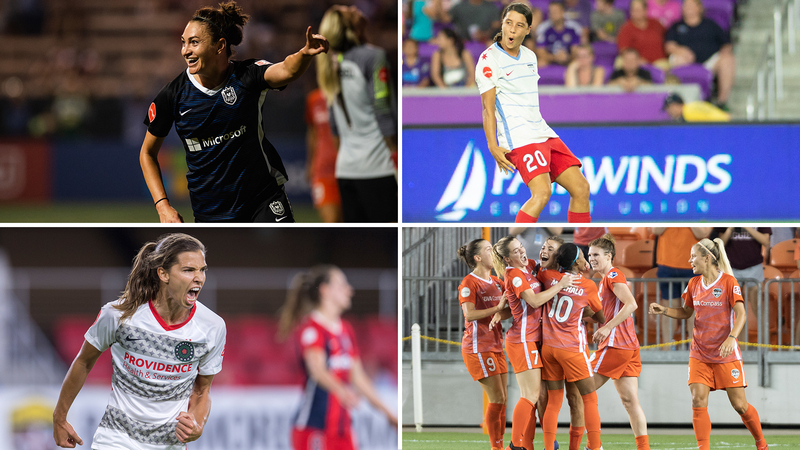 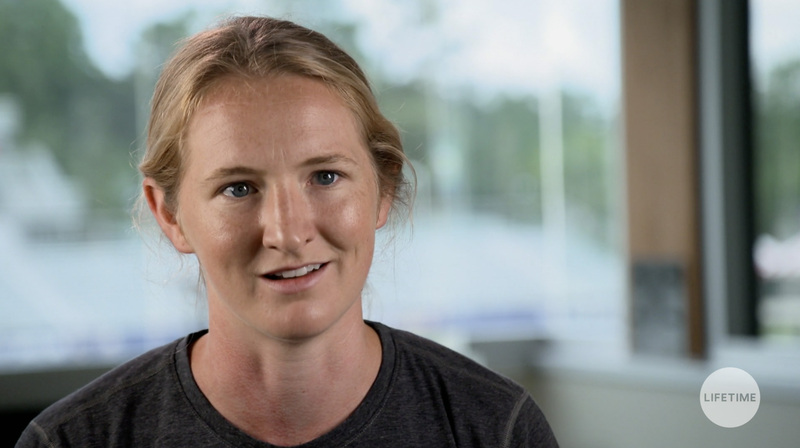 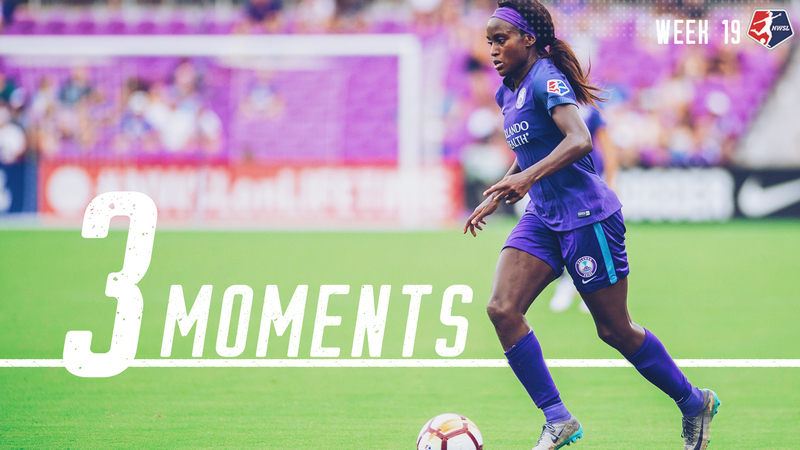 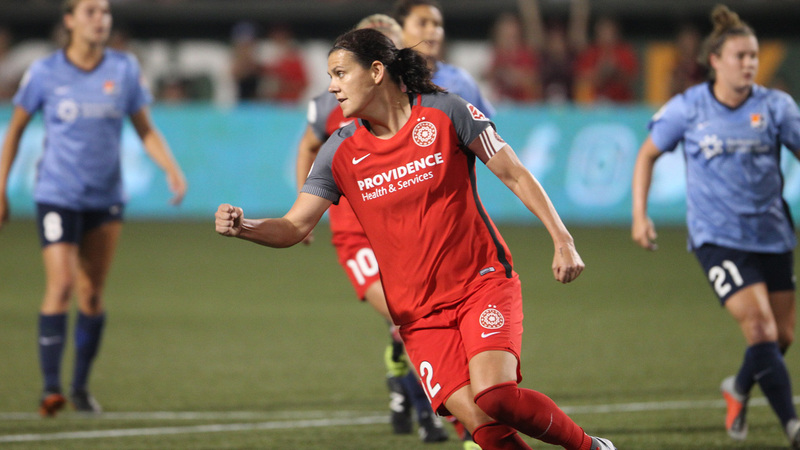 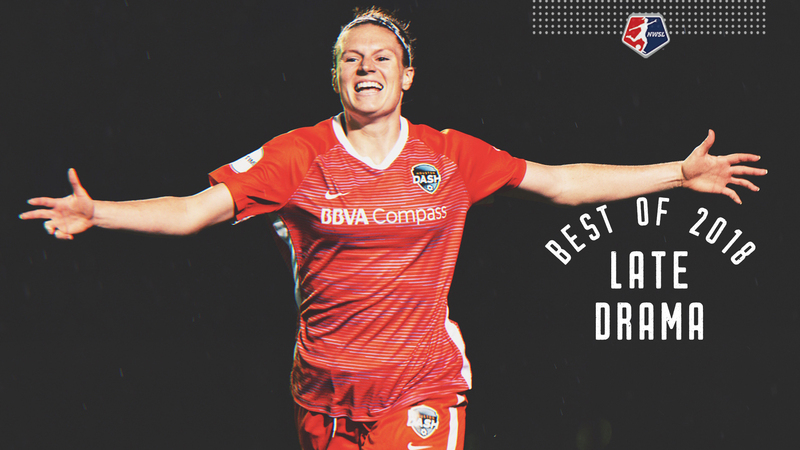 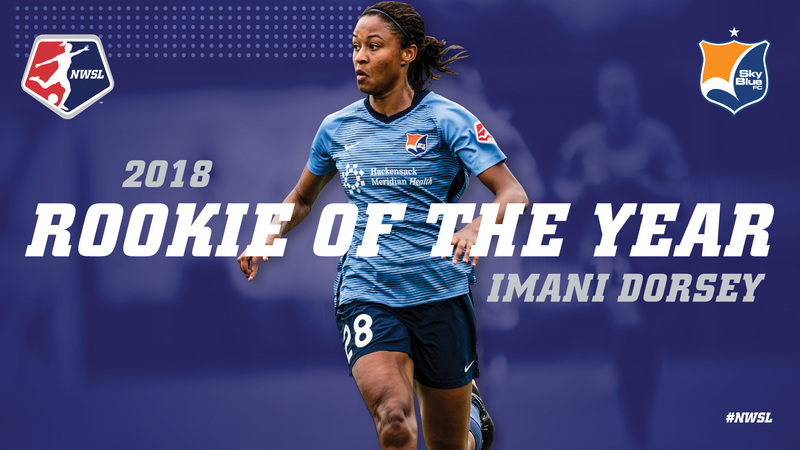 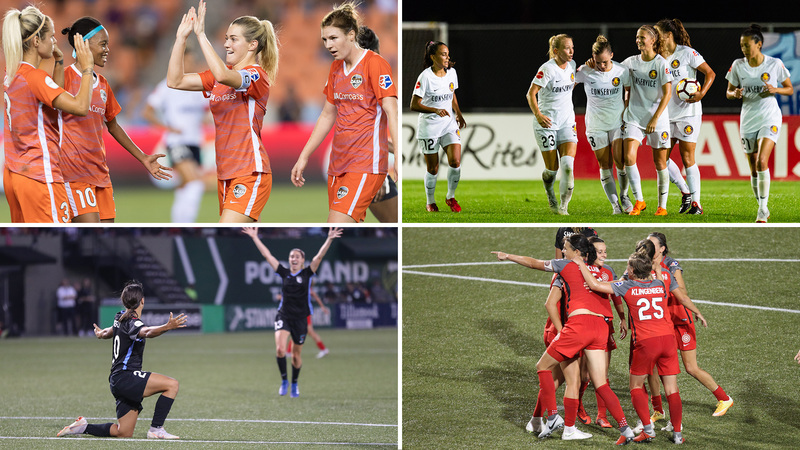 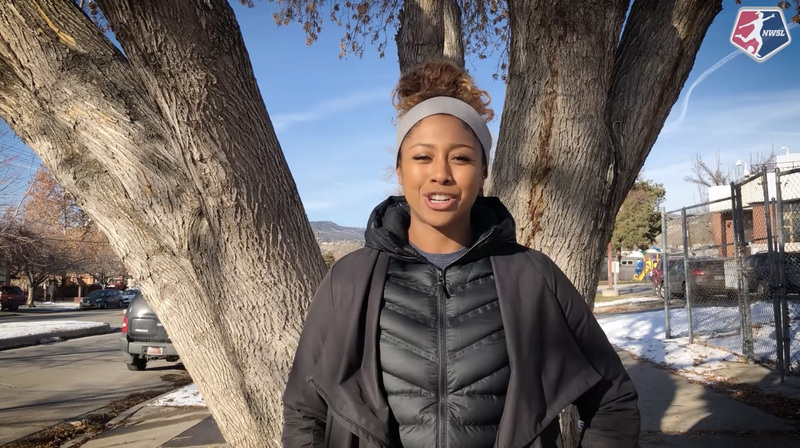 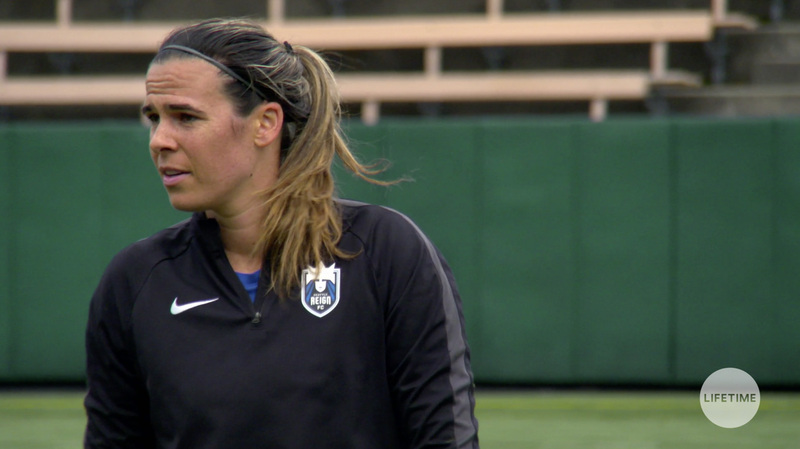 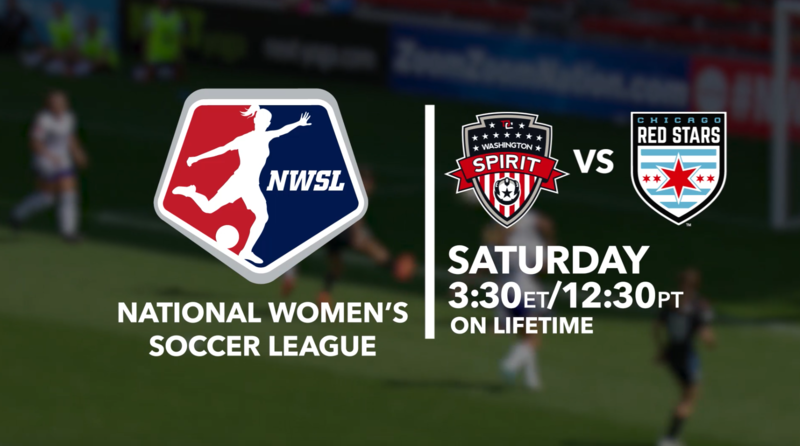 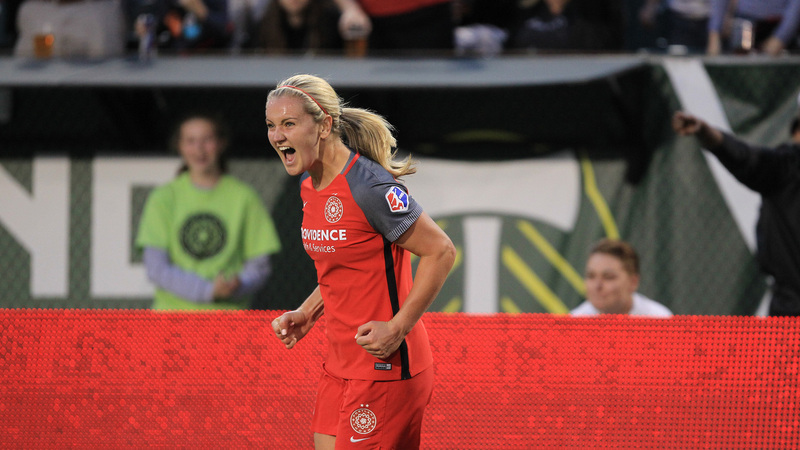 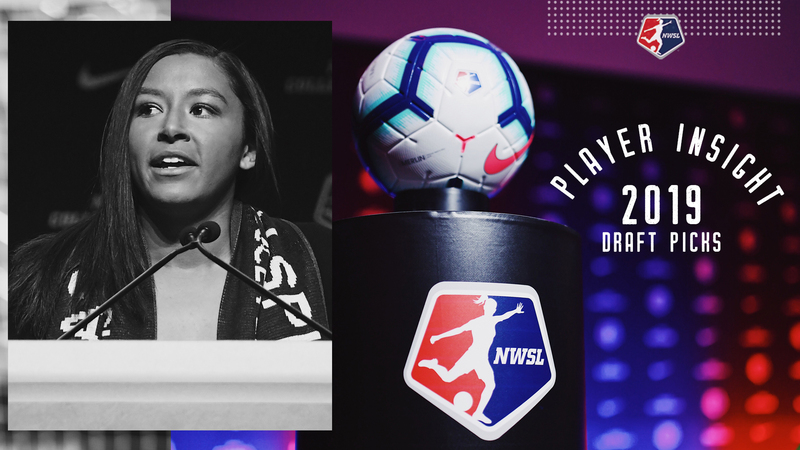 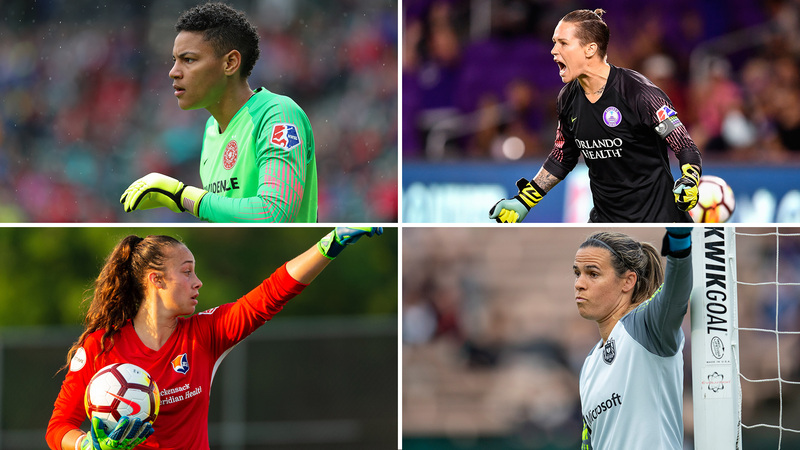 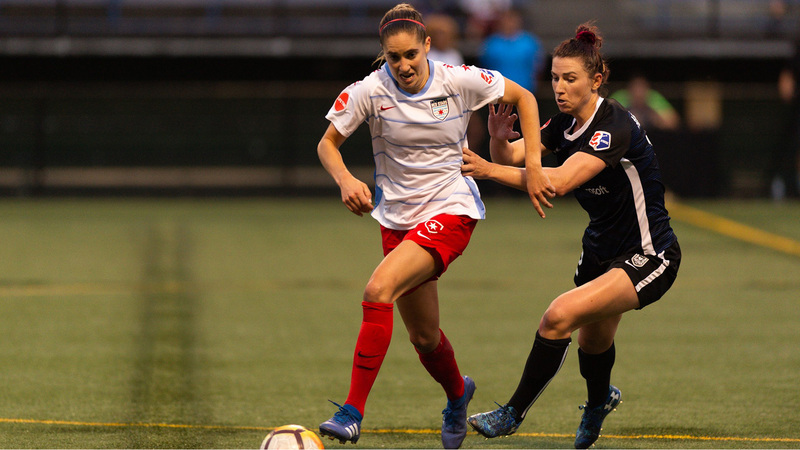 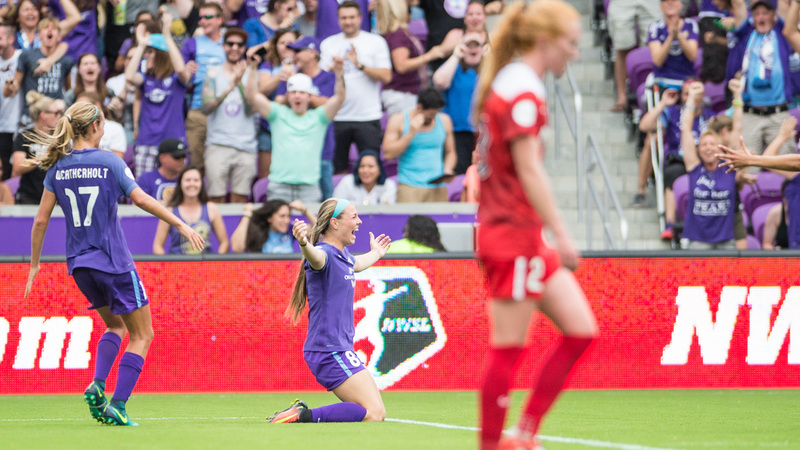 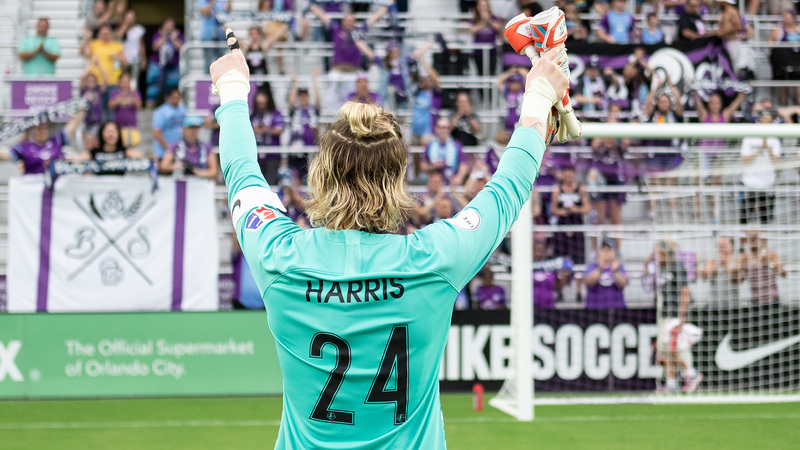 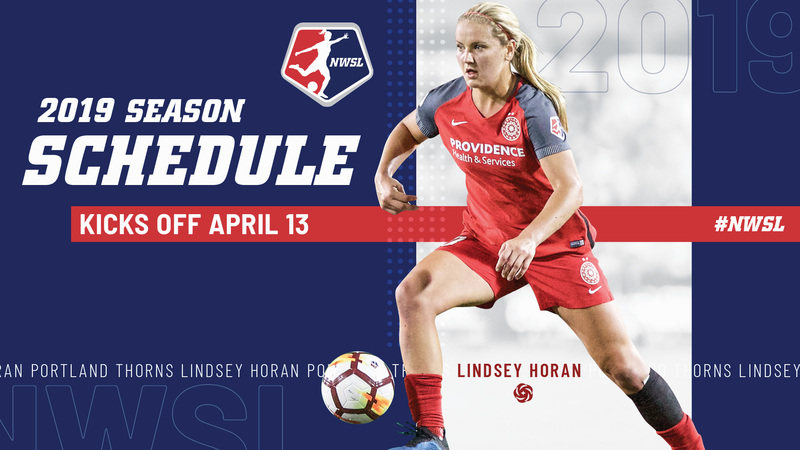 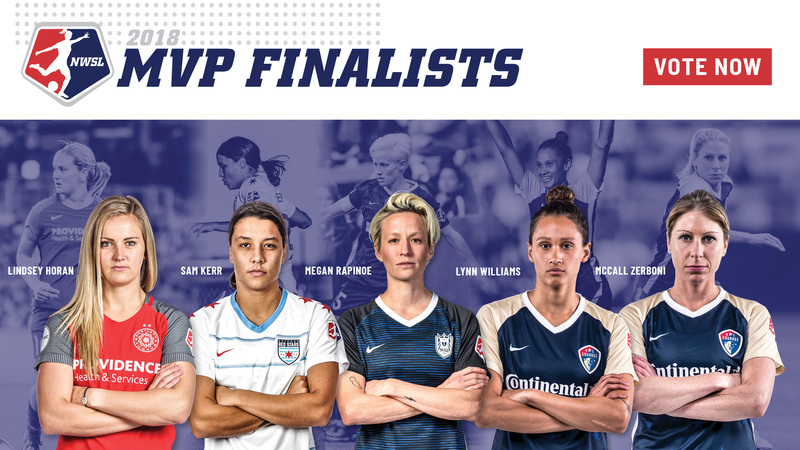 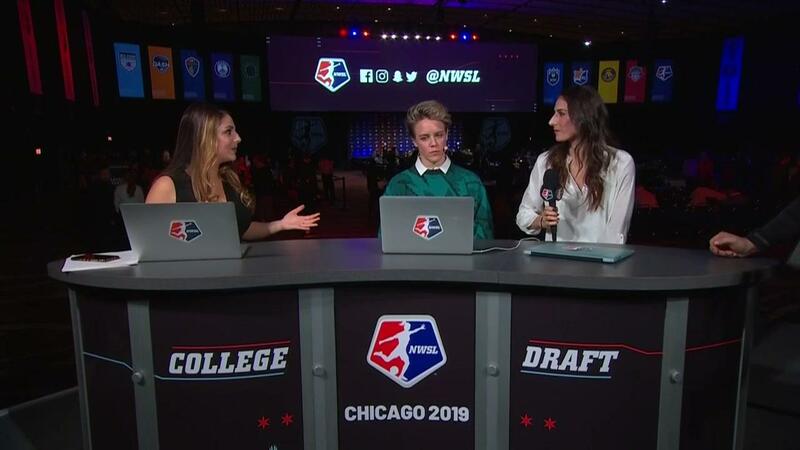 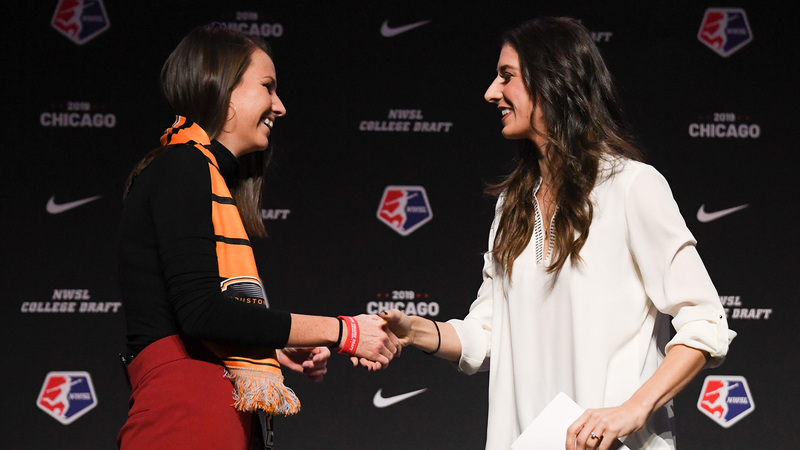 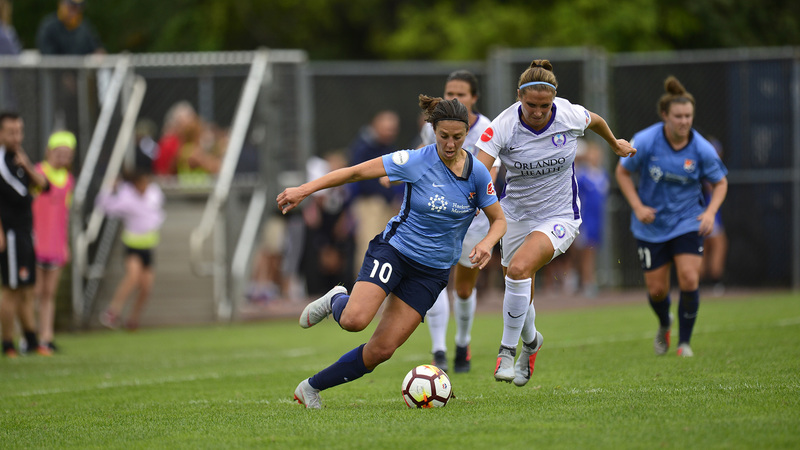 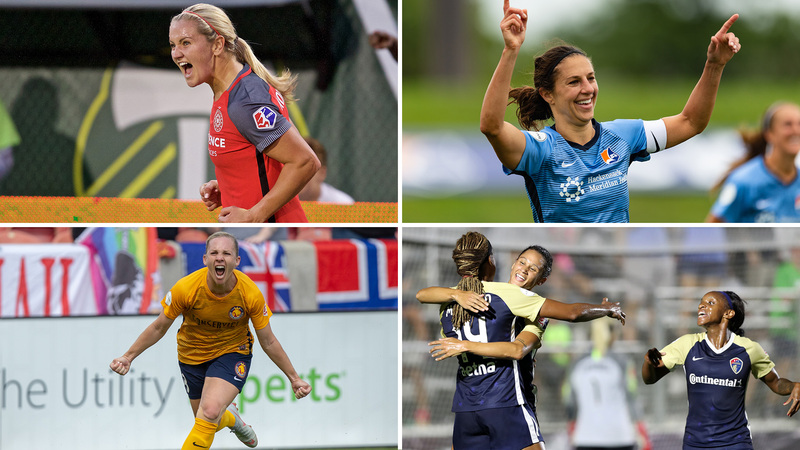 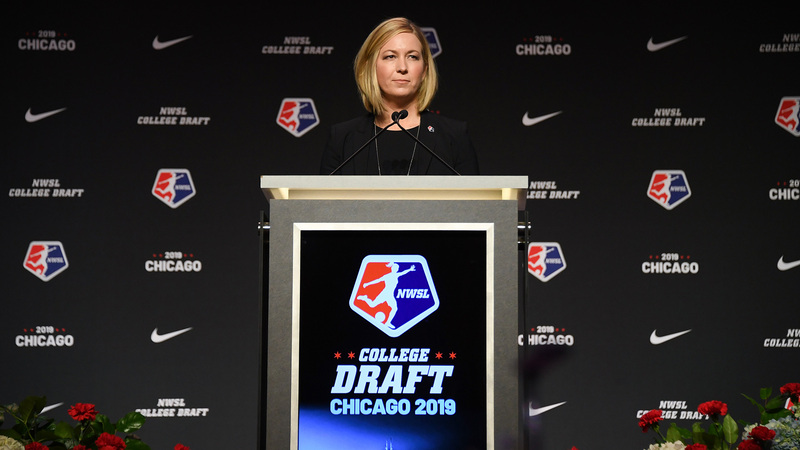 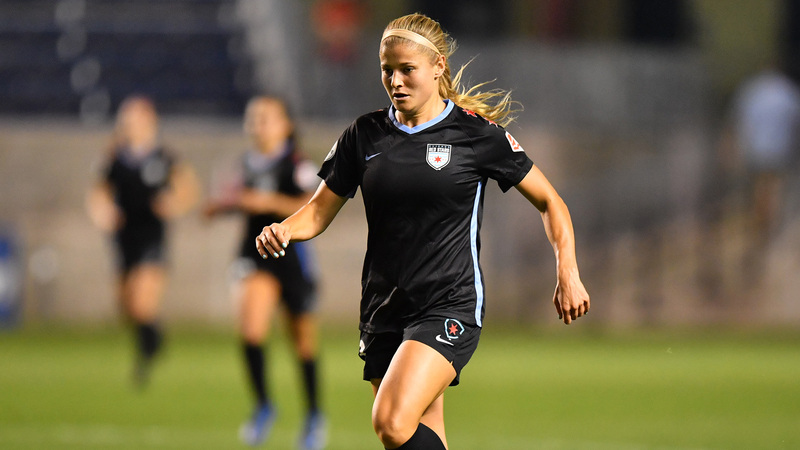 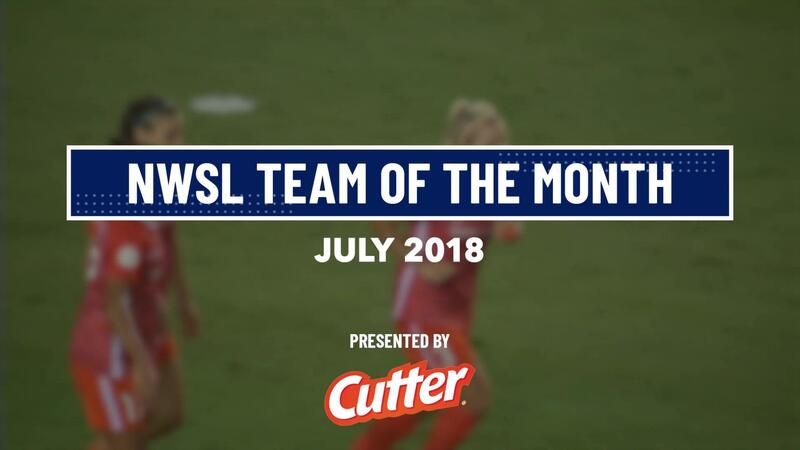 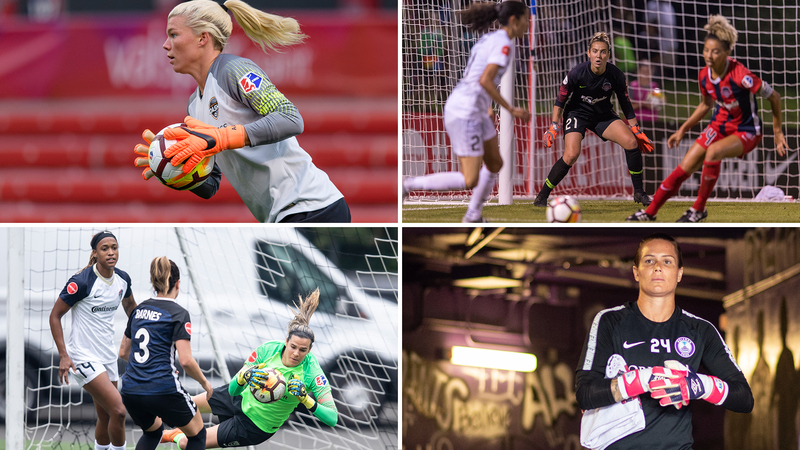 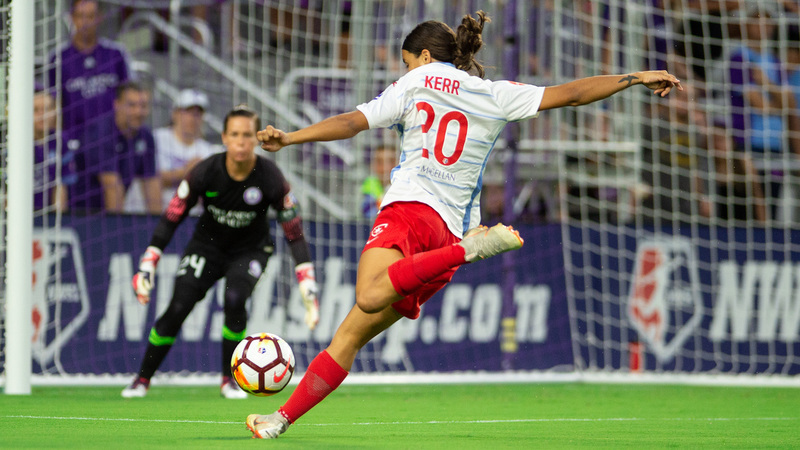 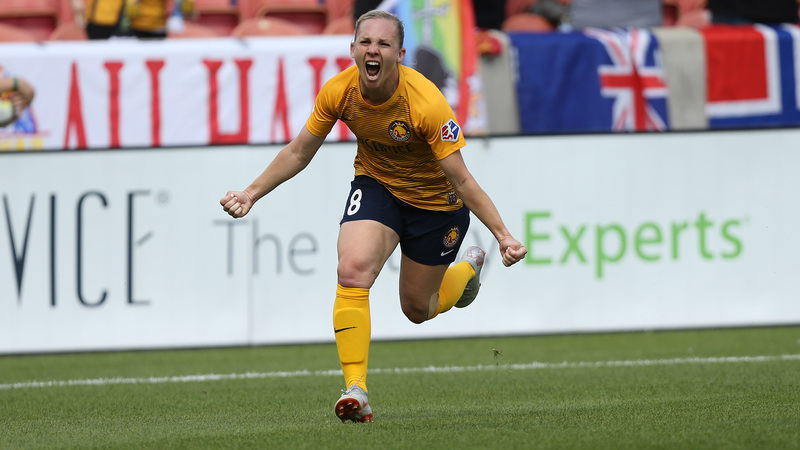 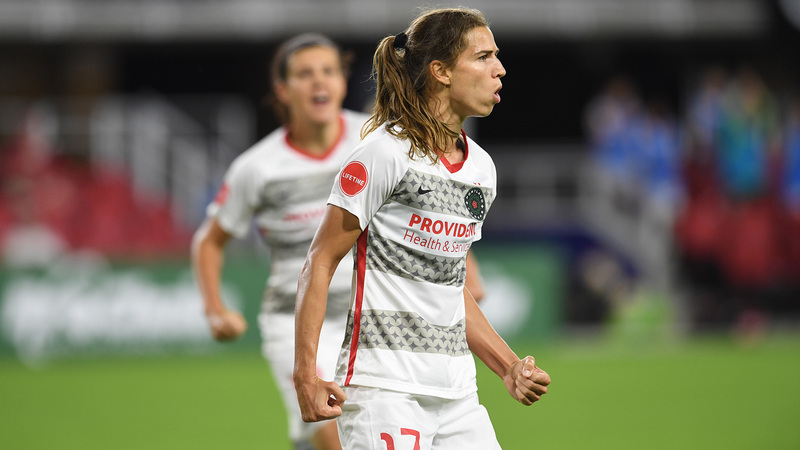 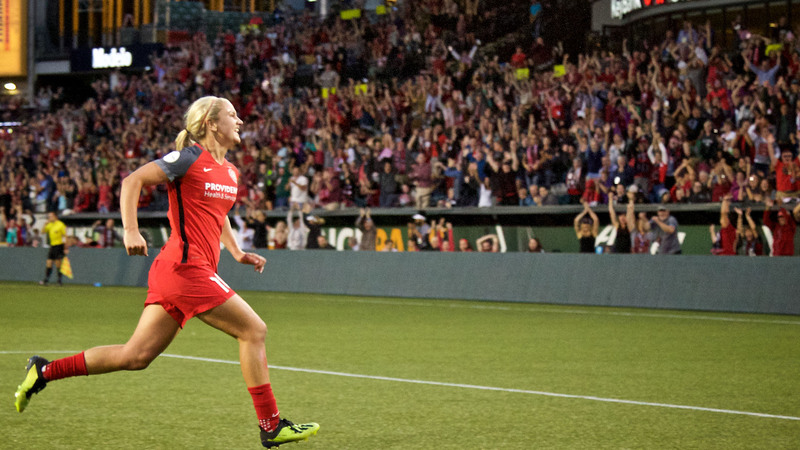 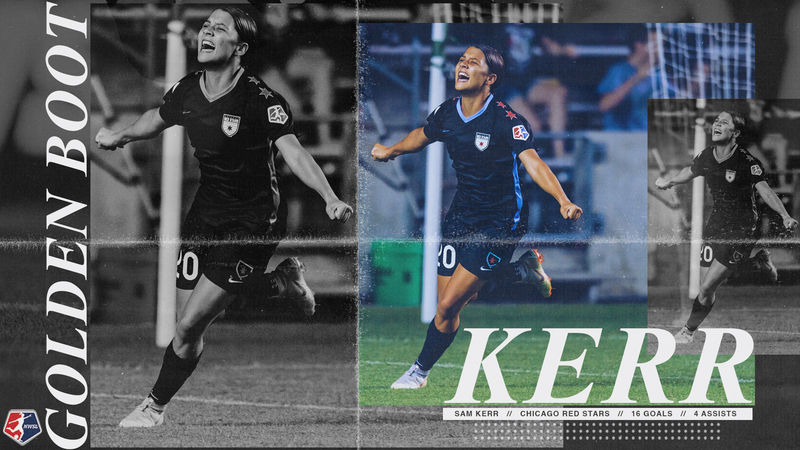 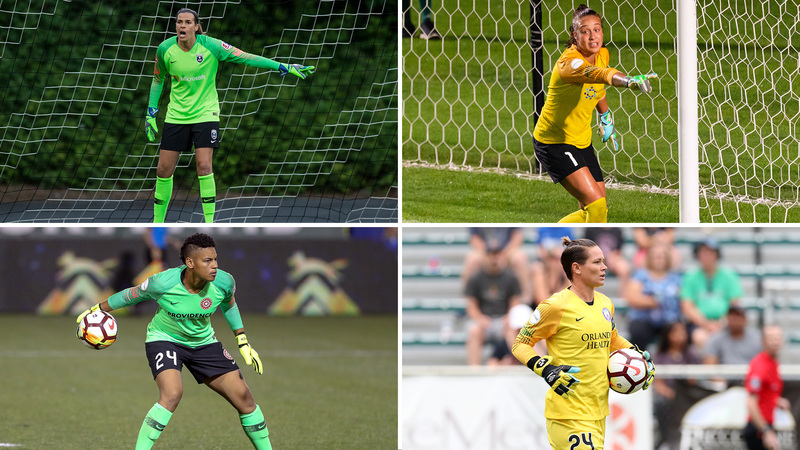 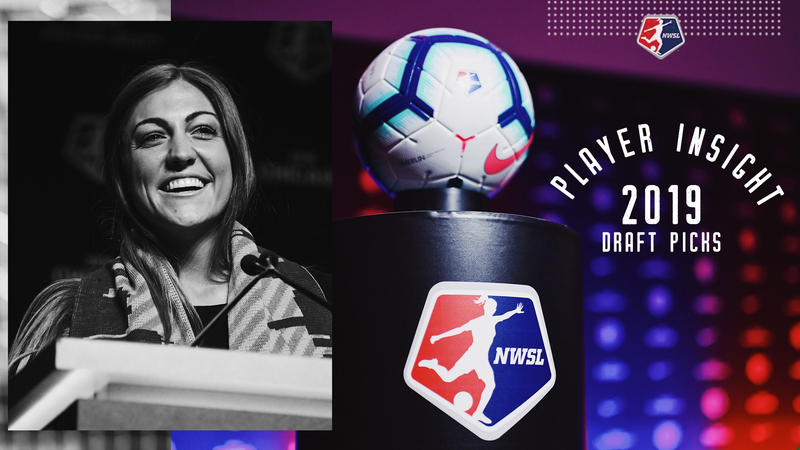 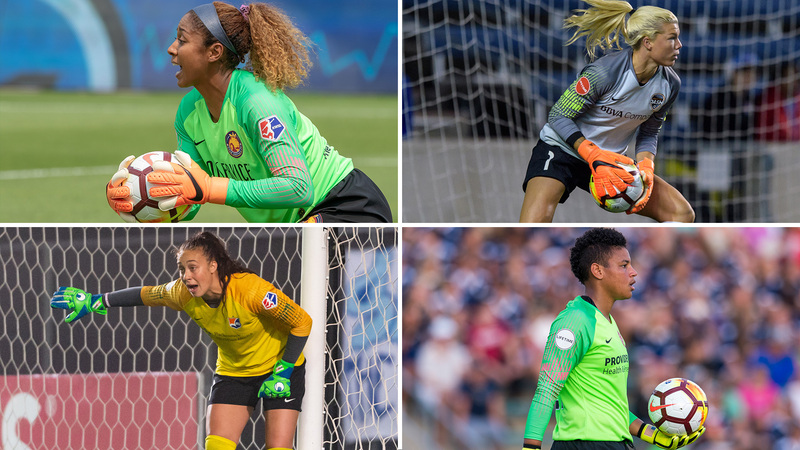 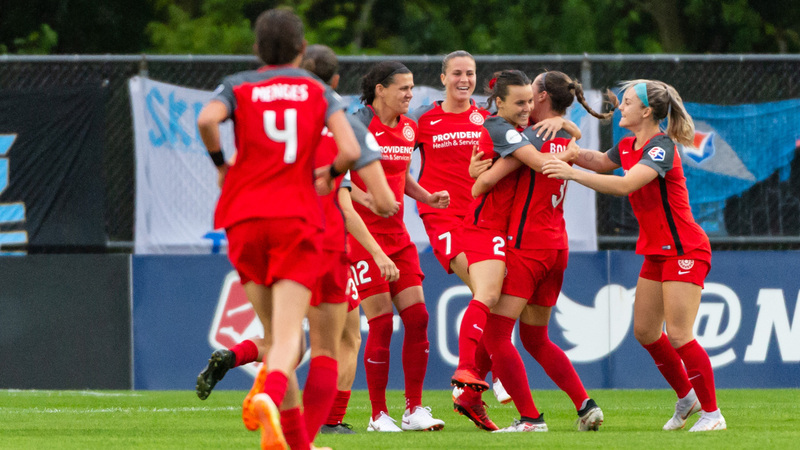 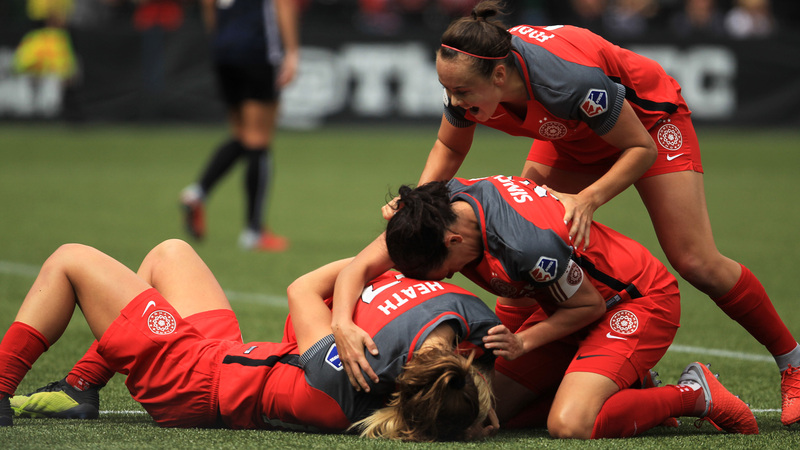 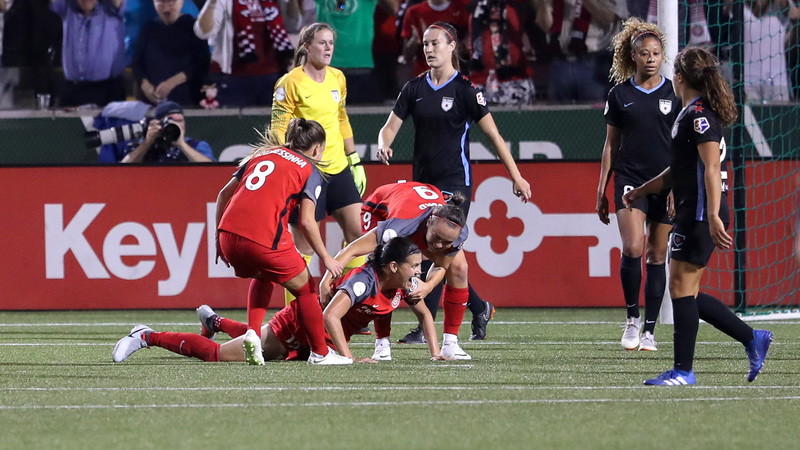 Hear from Heather O'Reilly, Sabrina D'Angelo, Jessica McDonald, Kaleigh Kurtz, Denise O'Sullivan, Abby Erceg and Kristen Hamilton of the Courage. 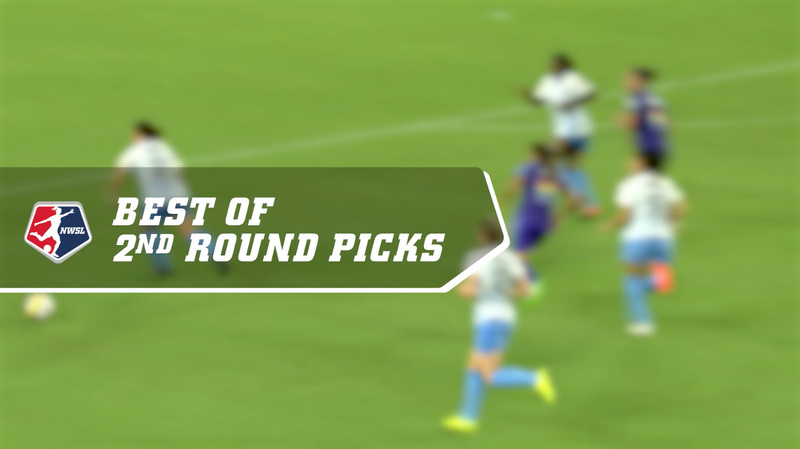 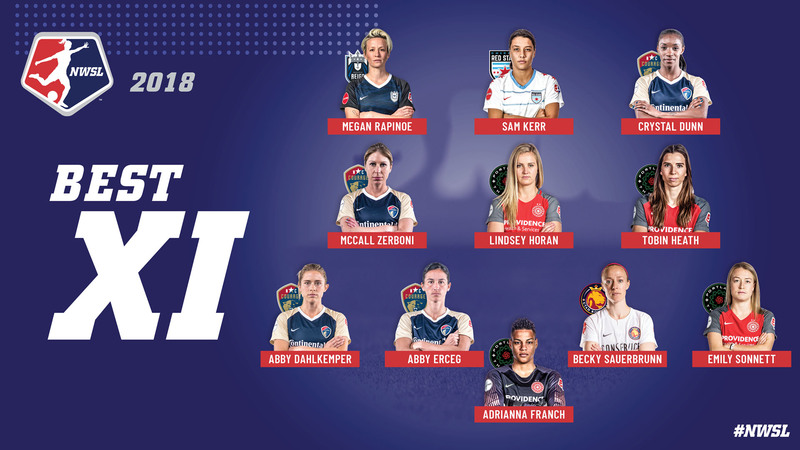 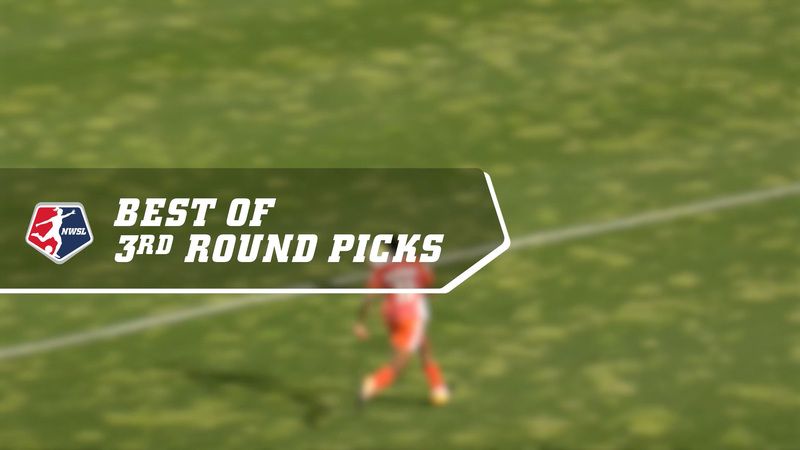 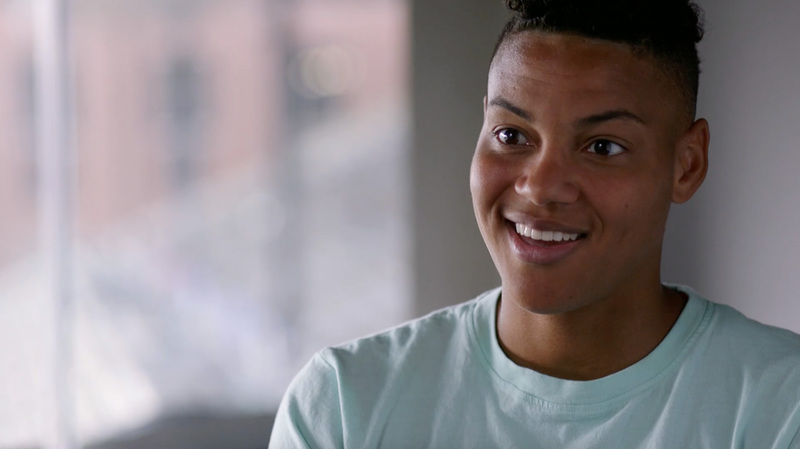 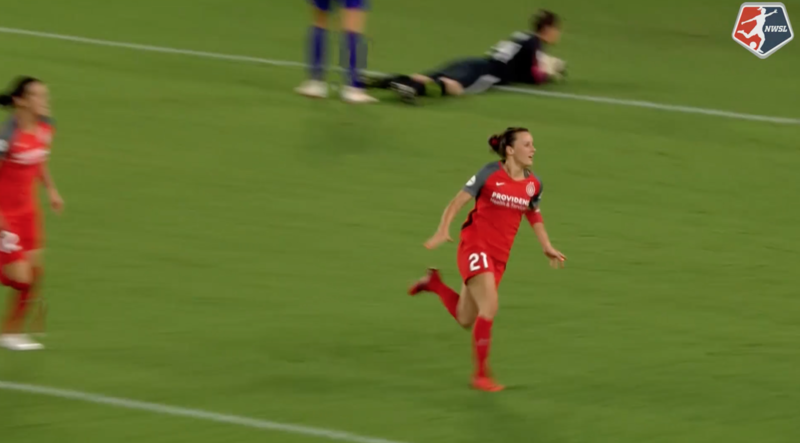 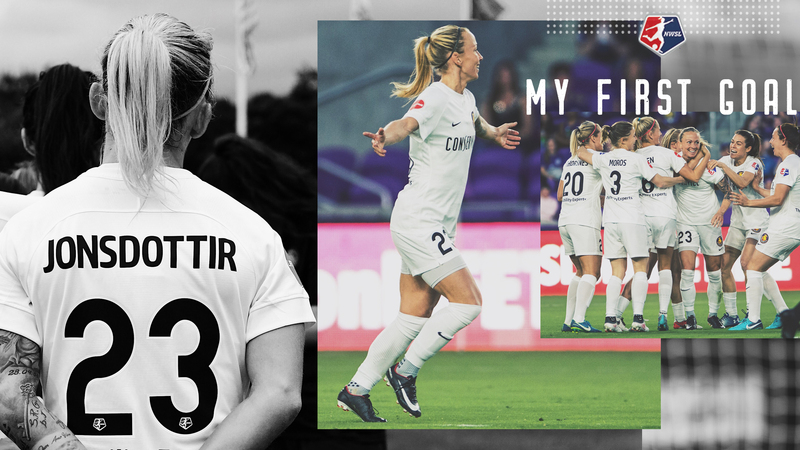 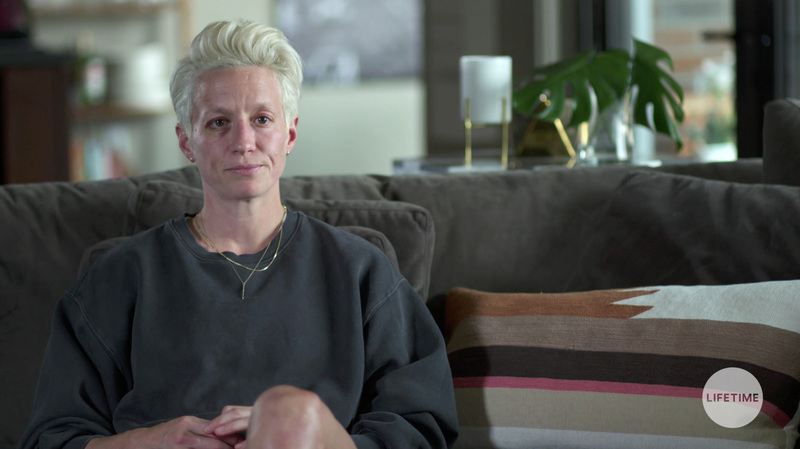 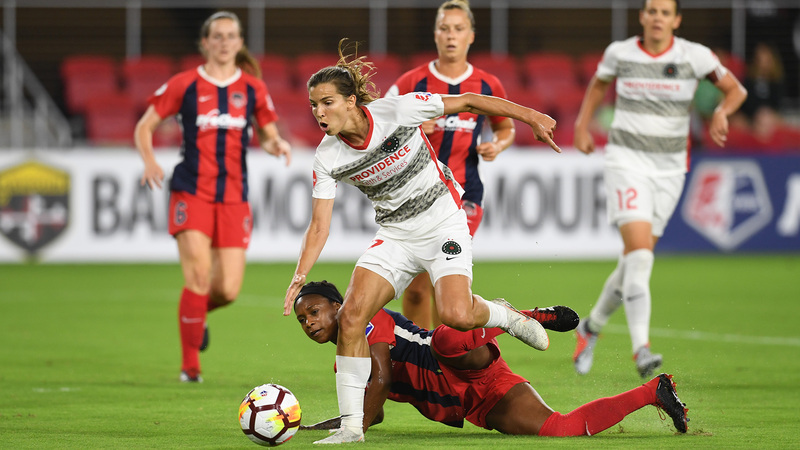 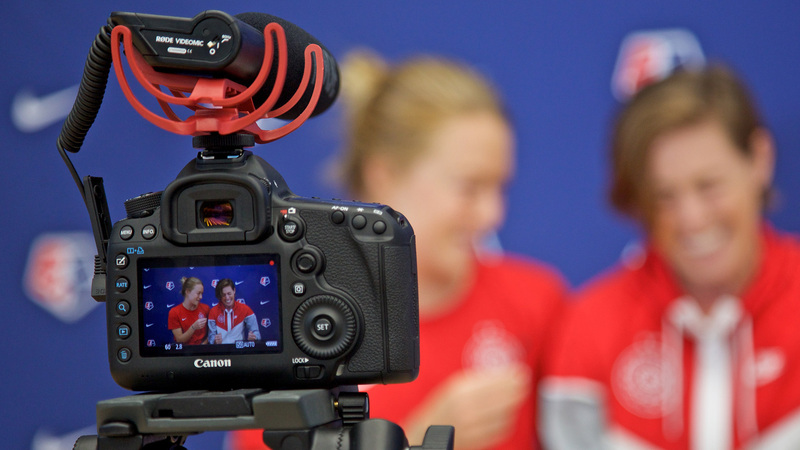 Plus, Lyon defender Lucy Bronze and forward Ada Hegerberg talk about the tournament as well as Caroline Weir (Manchester City) and Ashley Lawrence (Paris Saint-Germain).